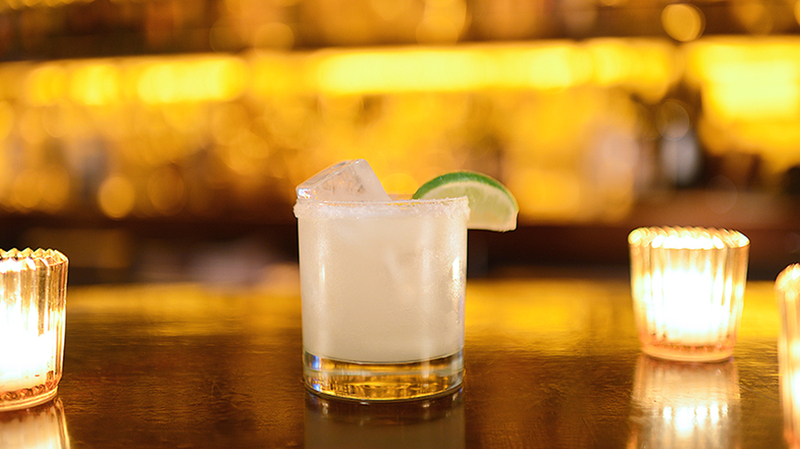 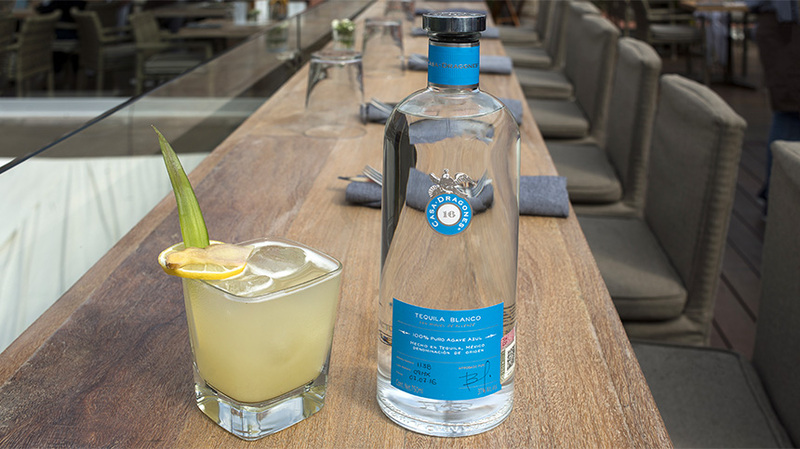 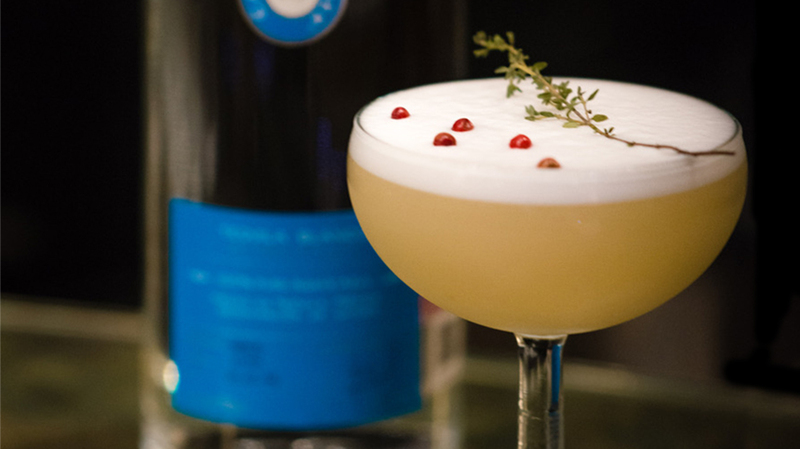 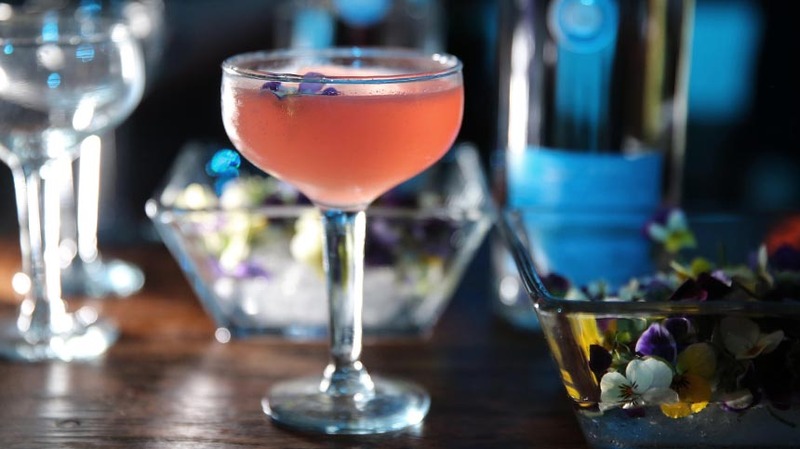 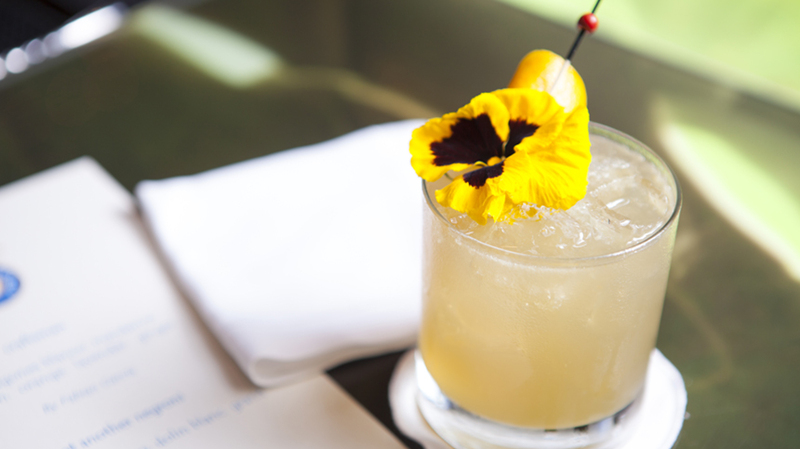 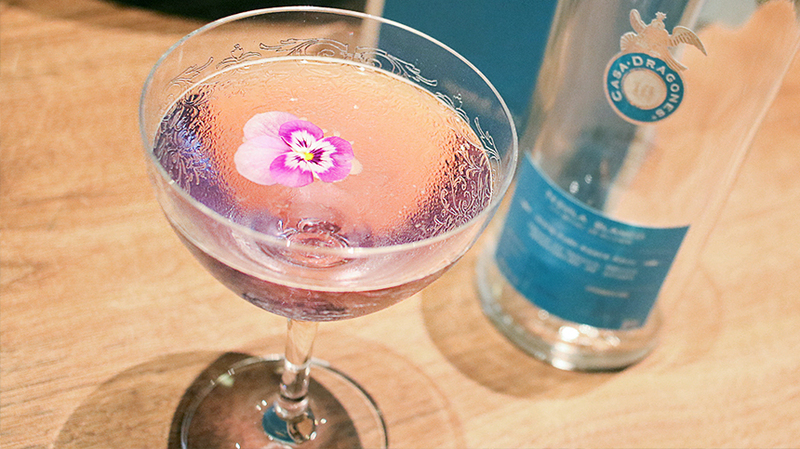 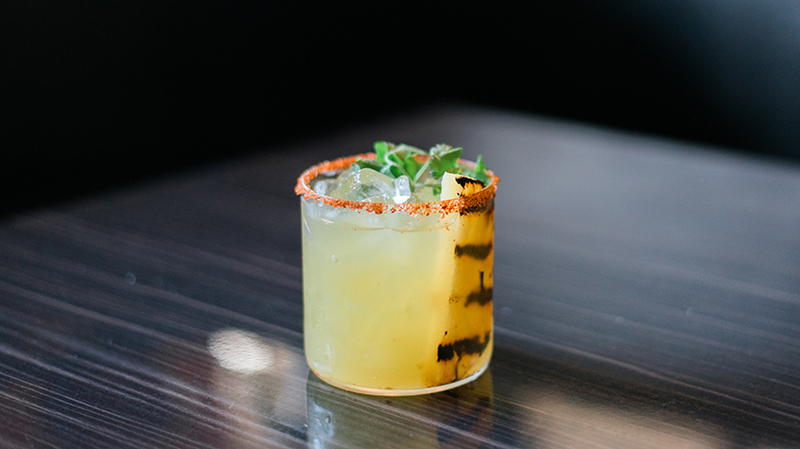 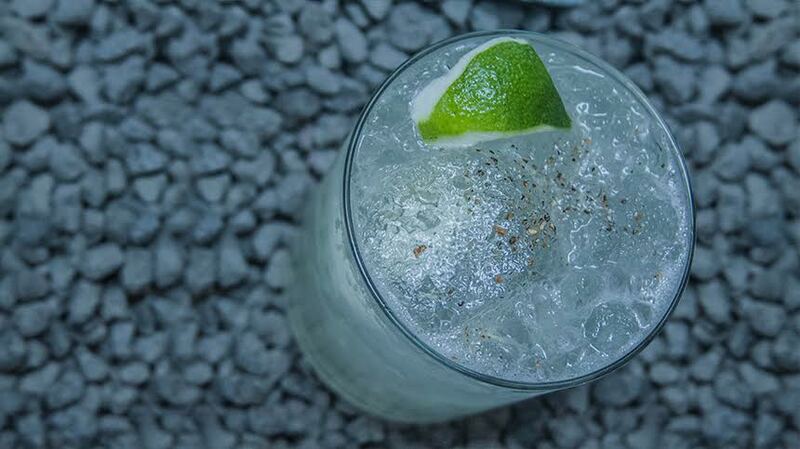 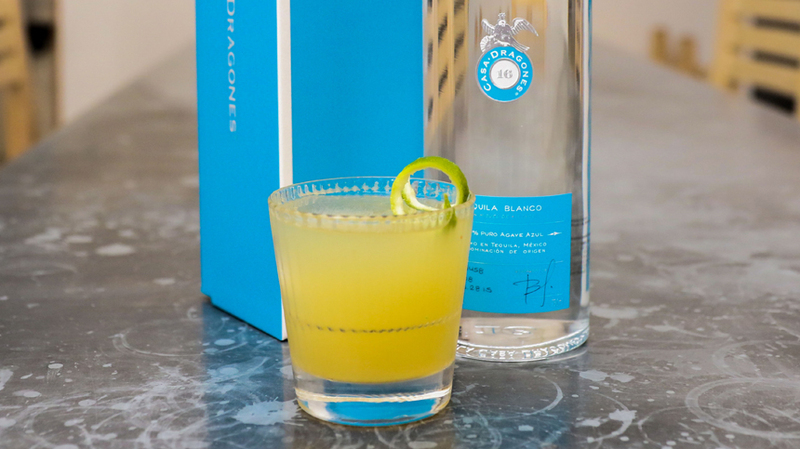 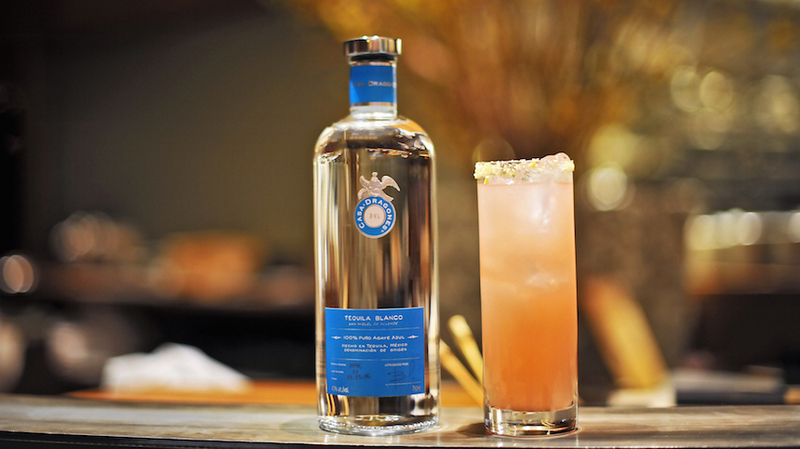 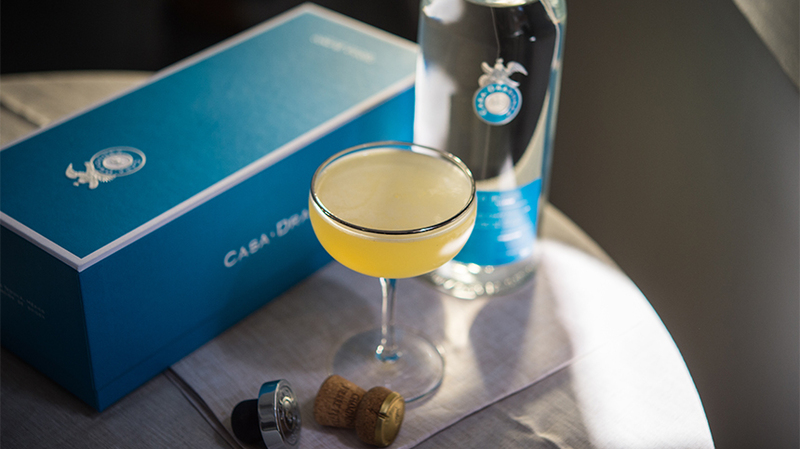 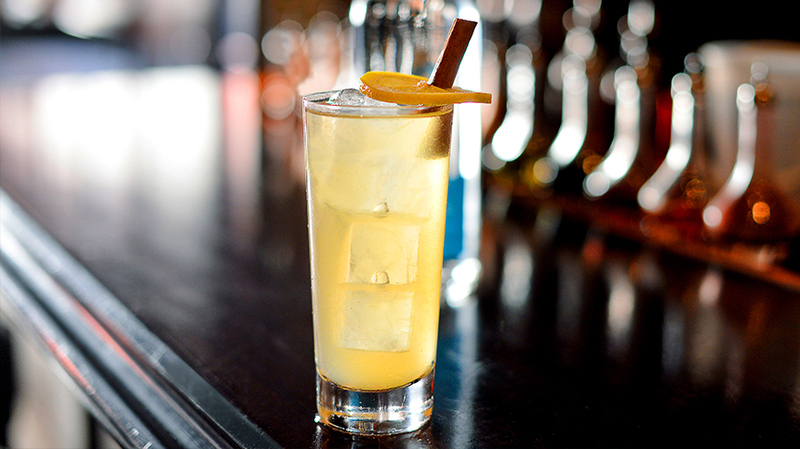 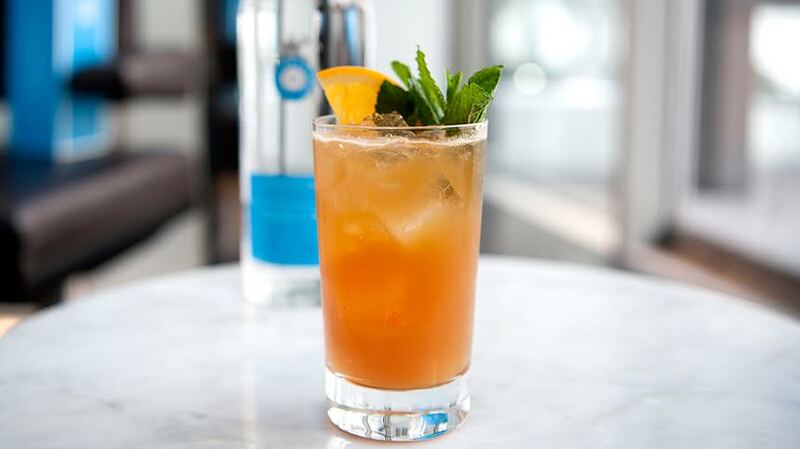 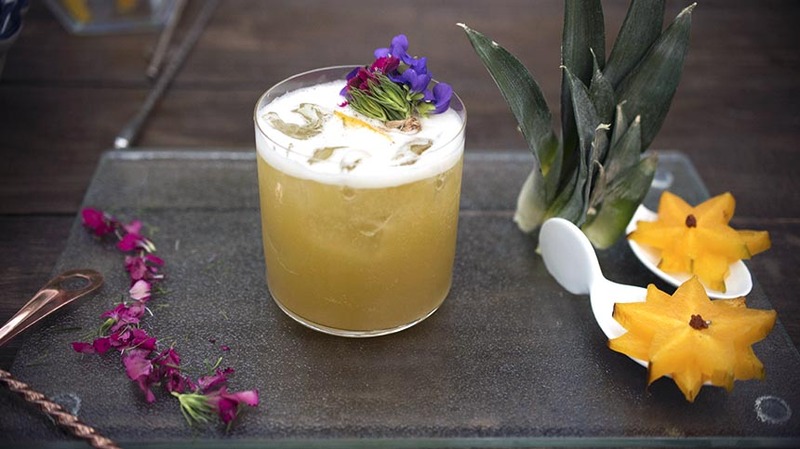 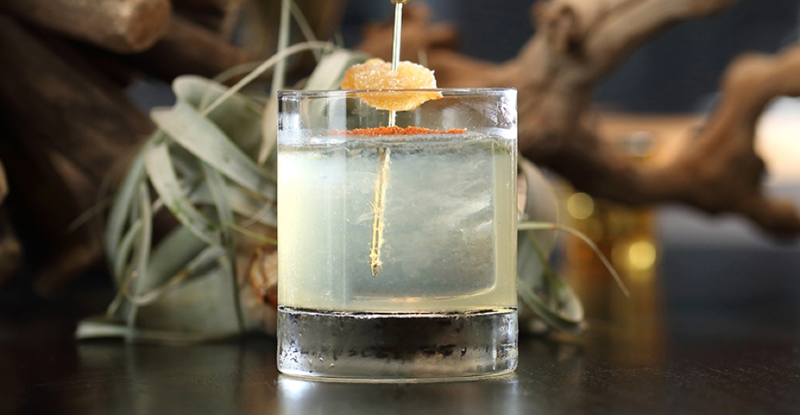 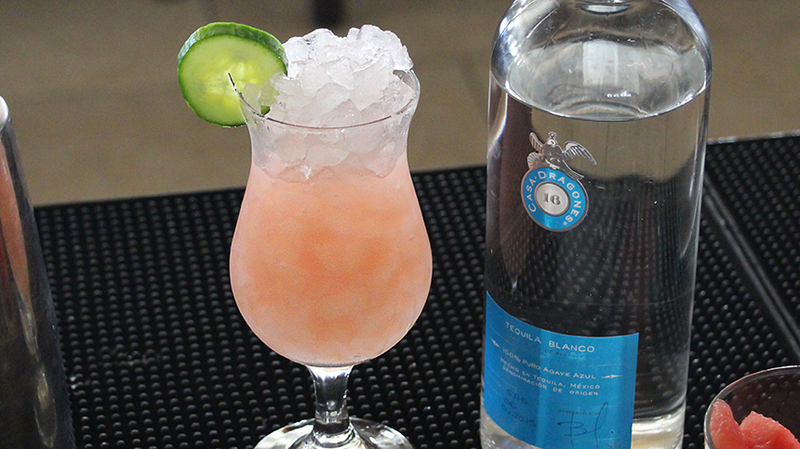 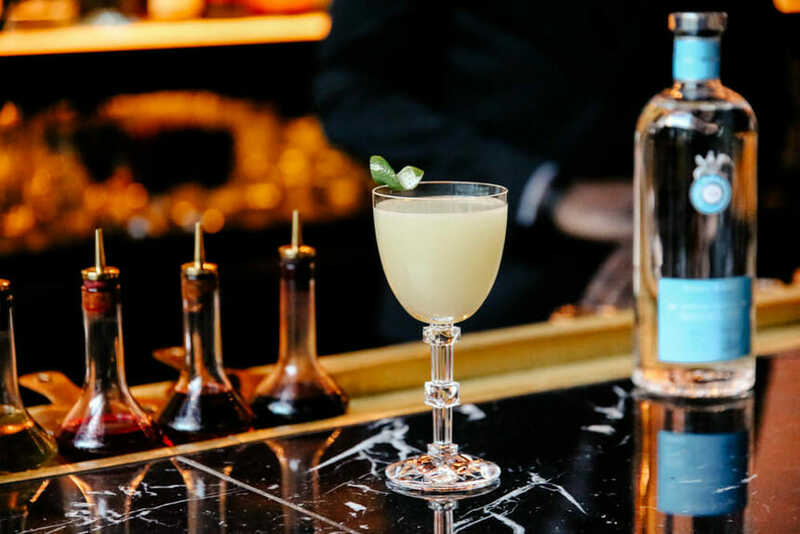 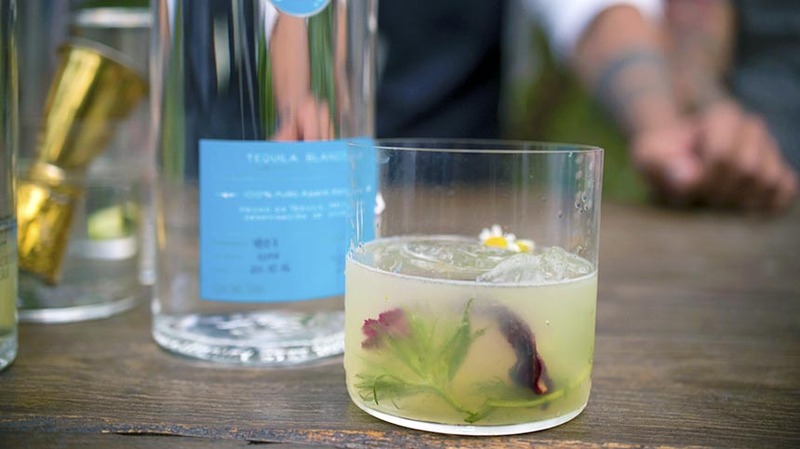 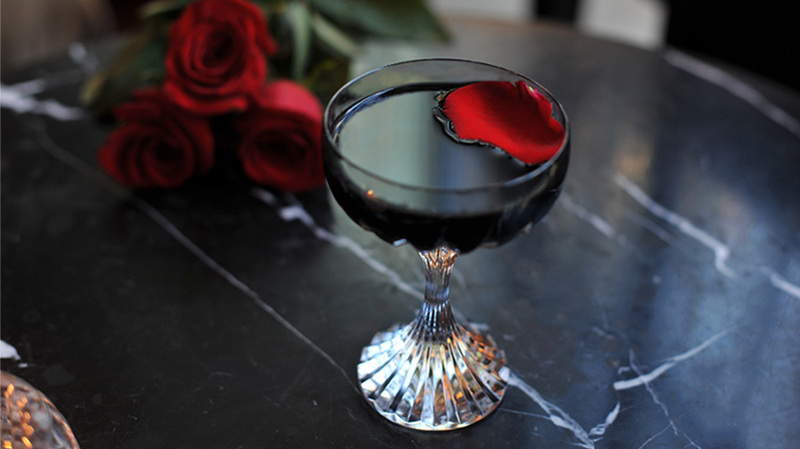 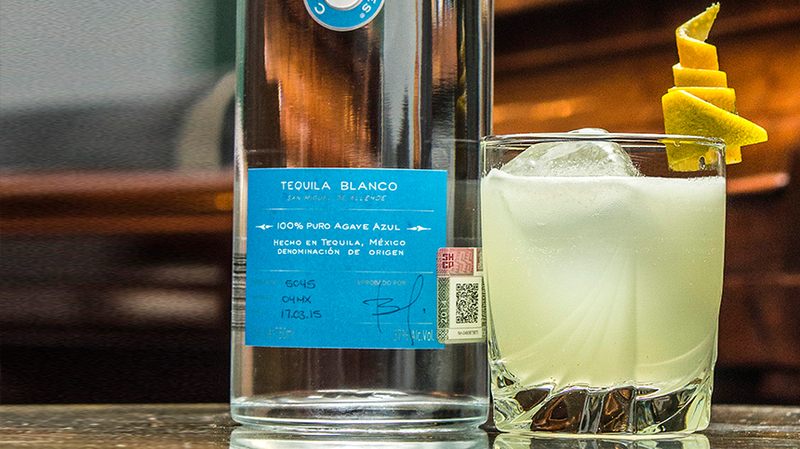 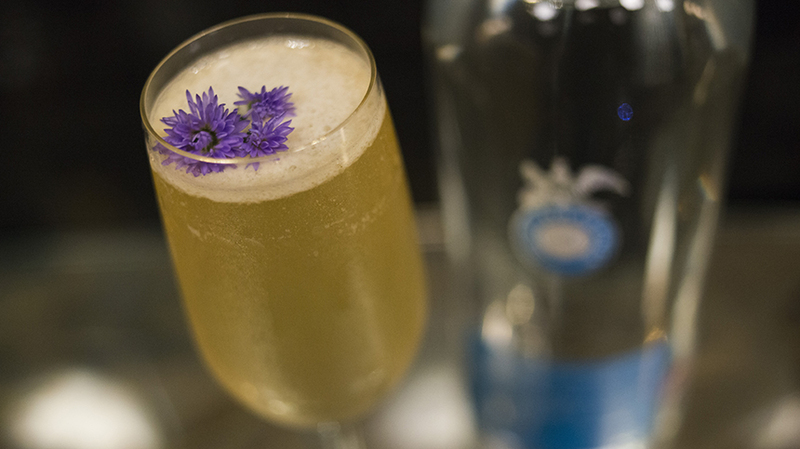 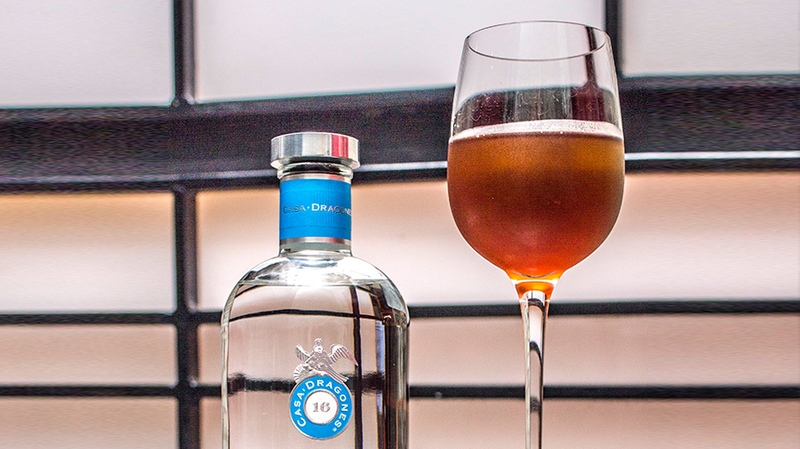 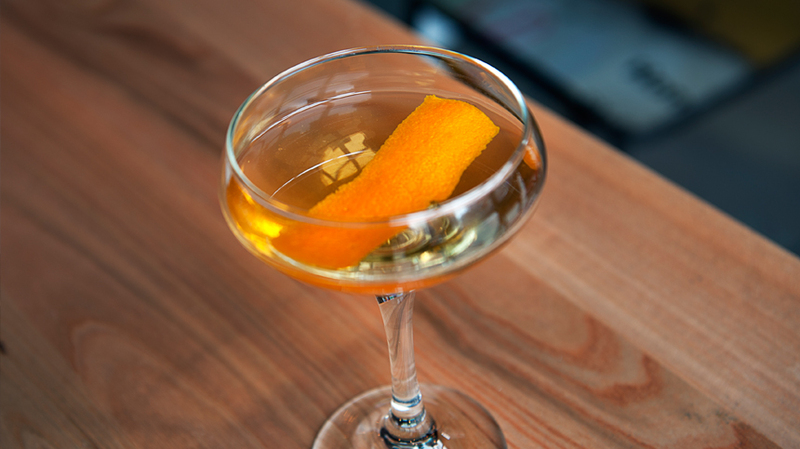 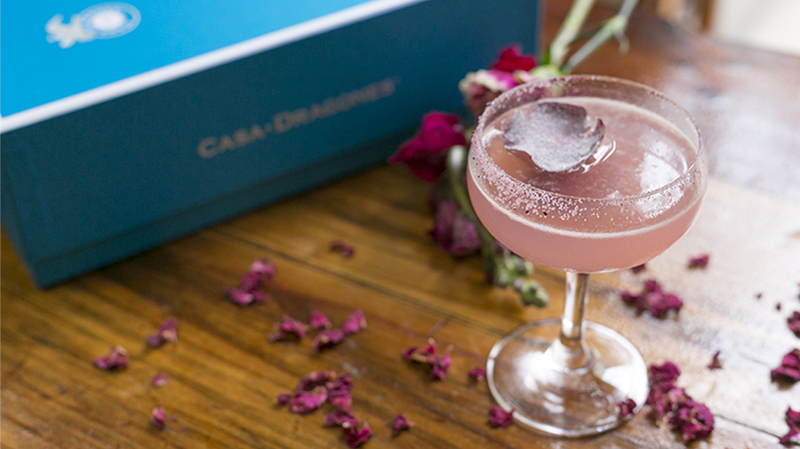 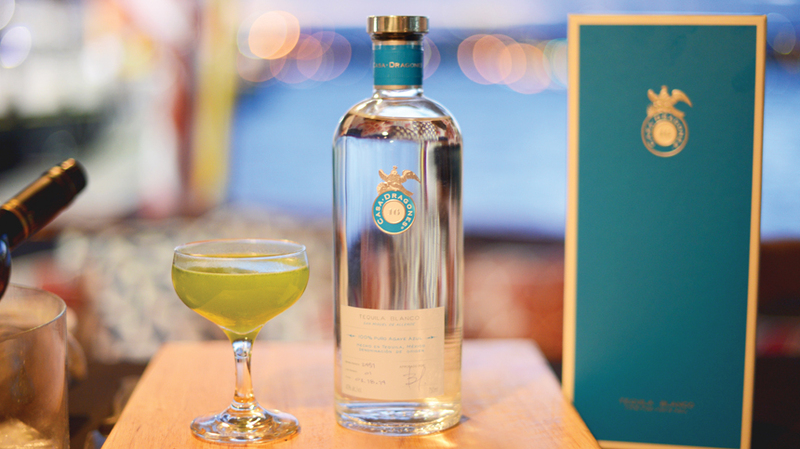 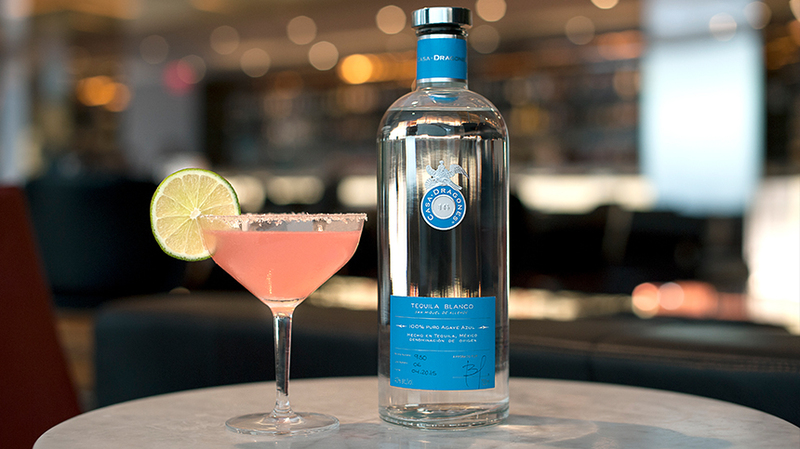 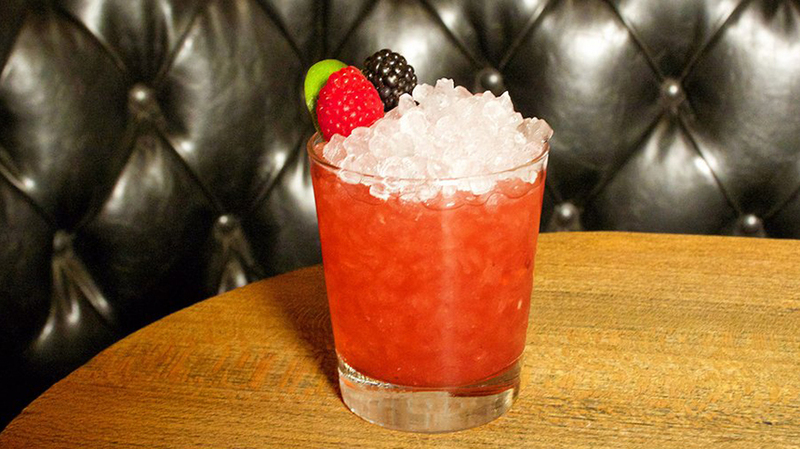 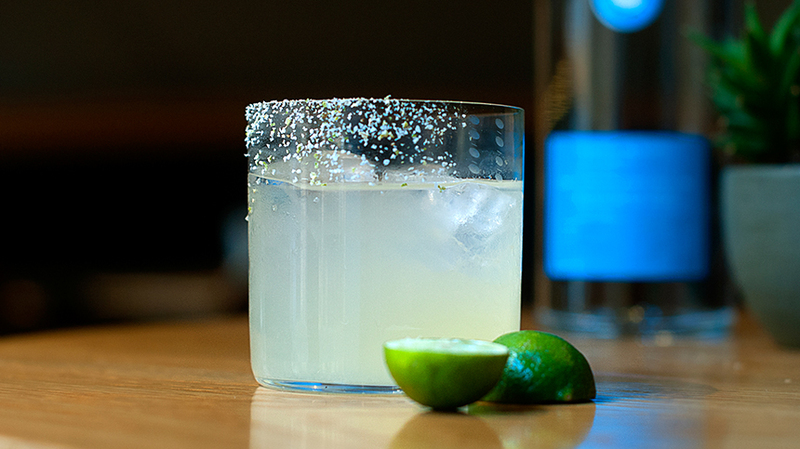 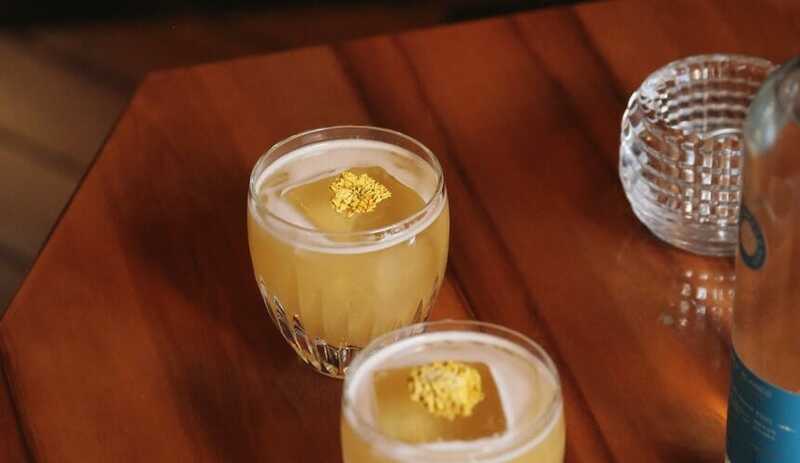 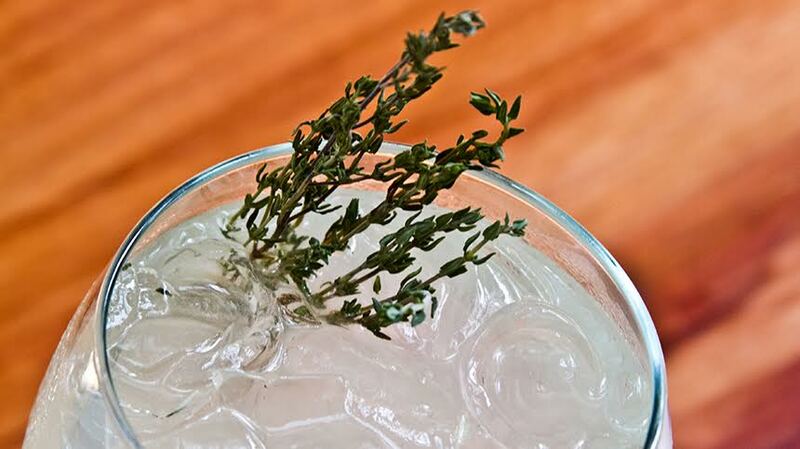 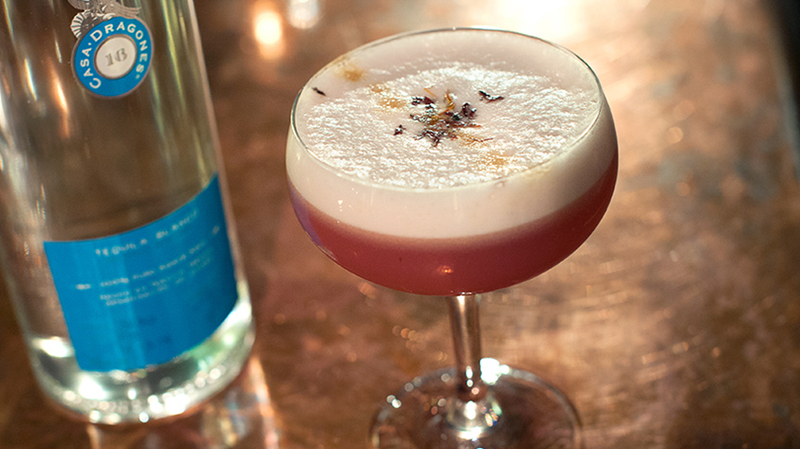 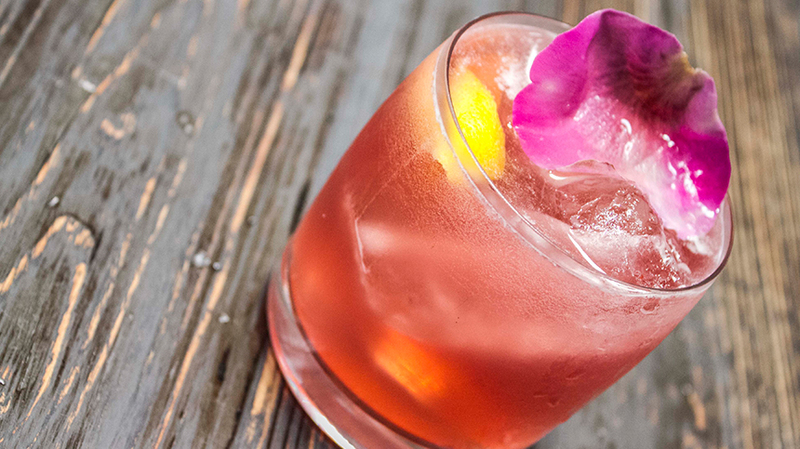 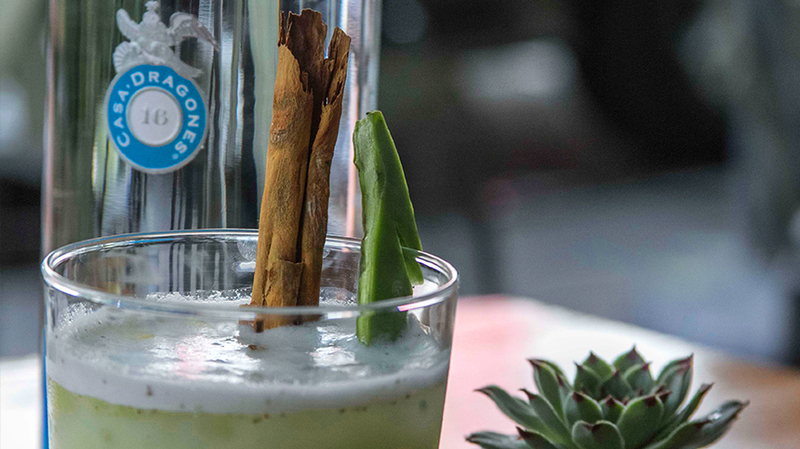 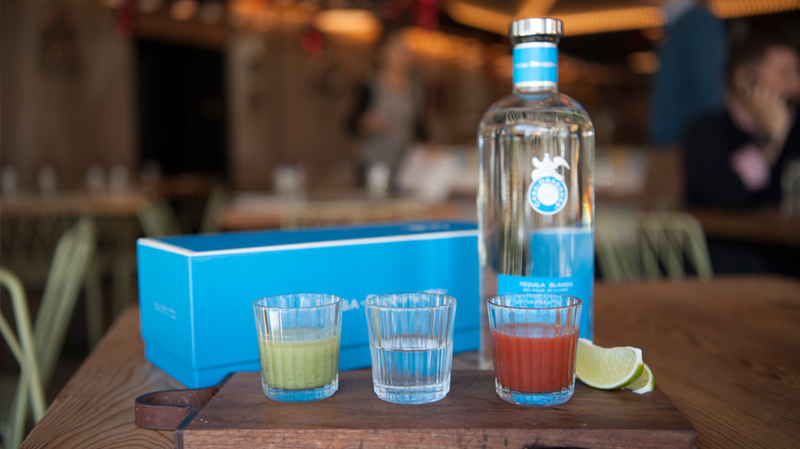 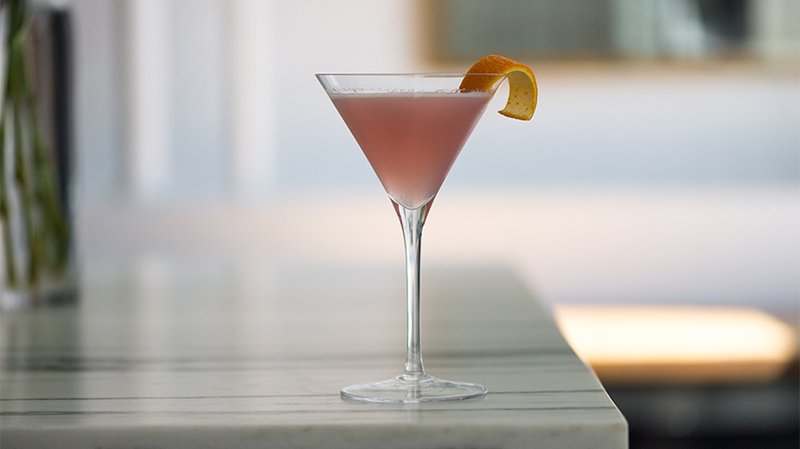 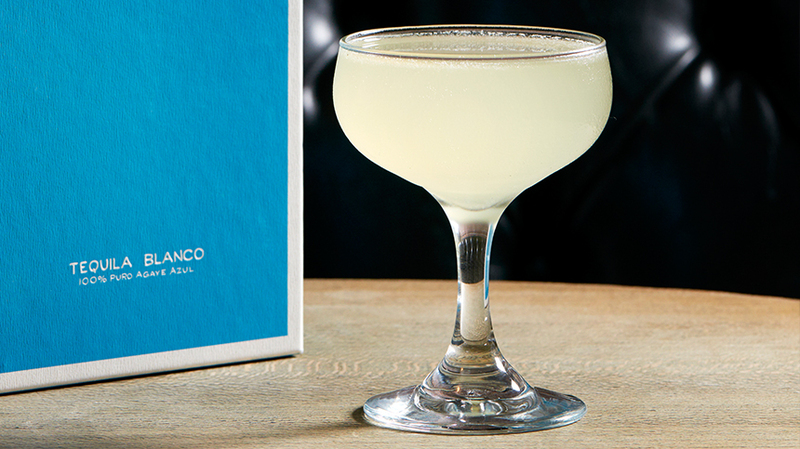 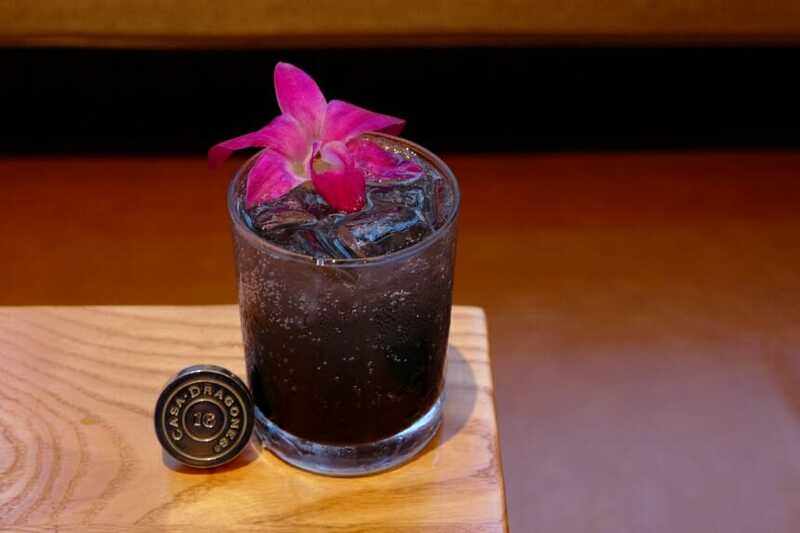 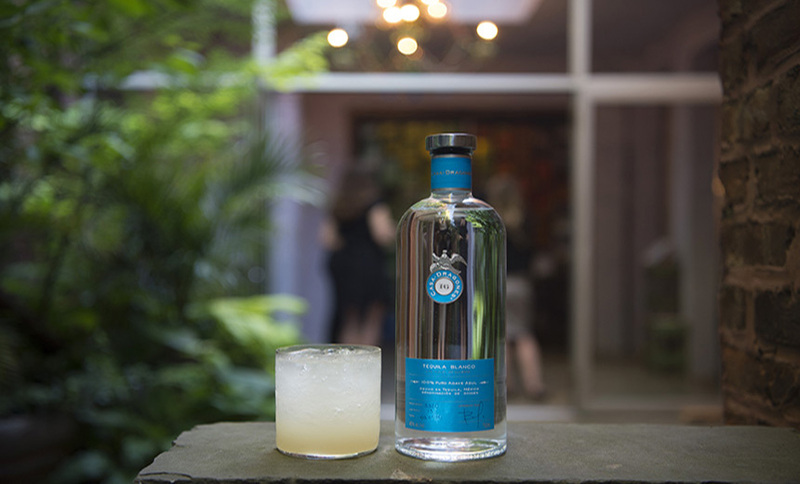 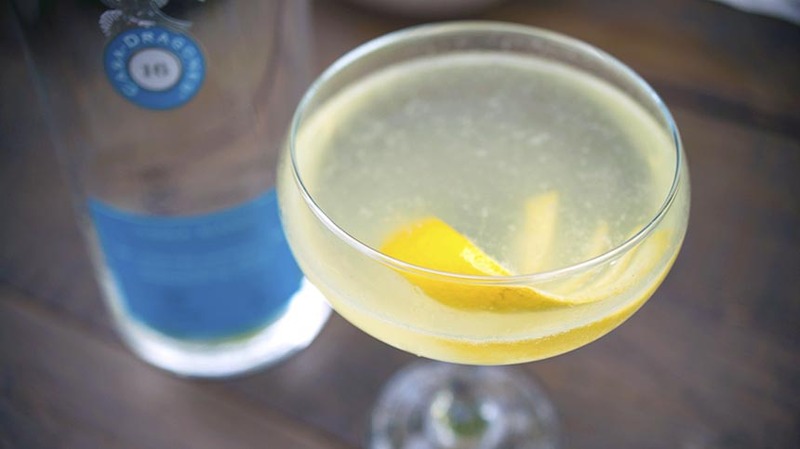 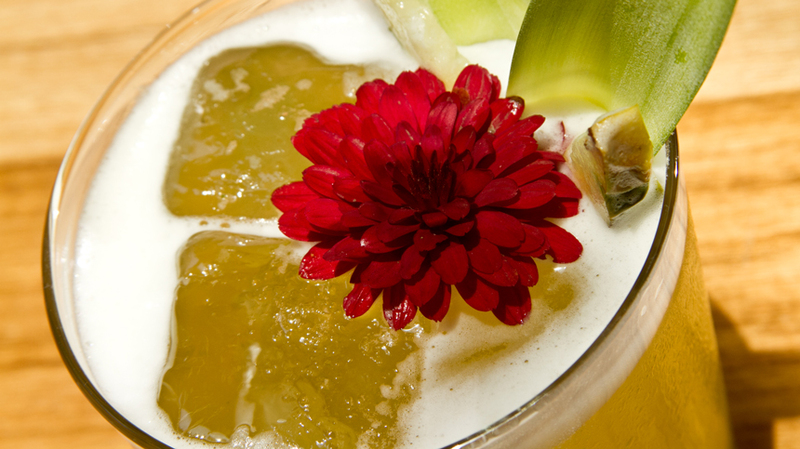 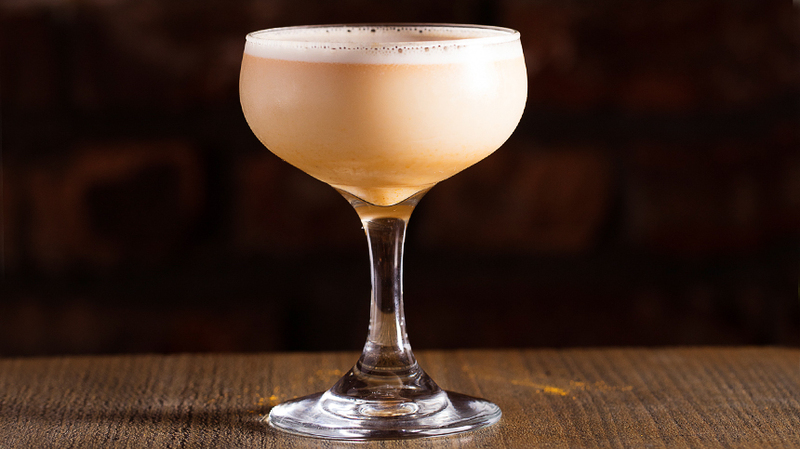 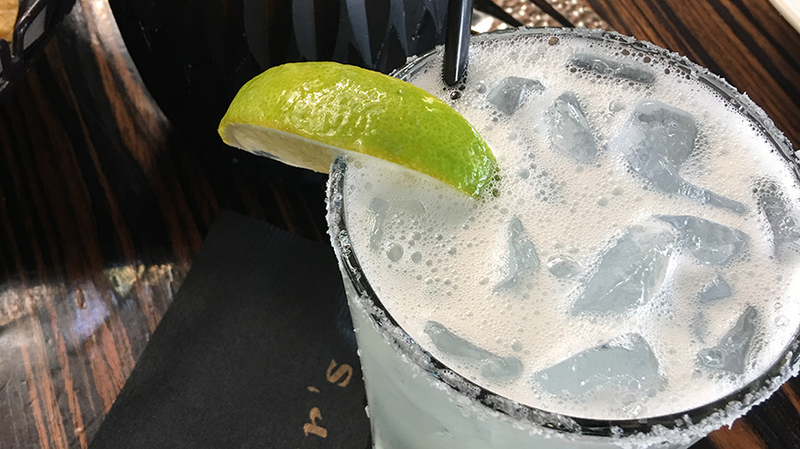 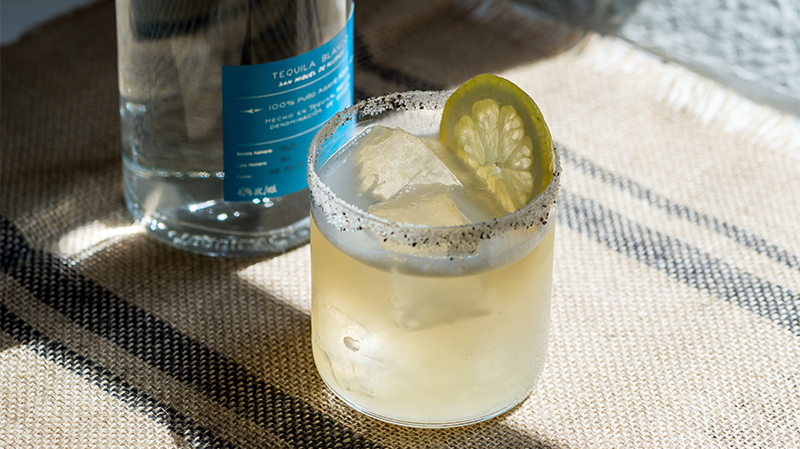 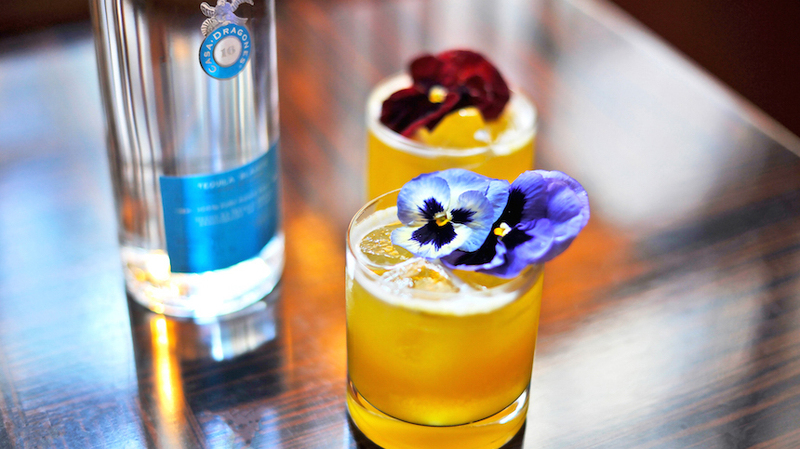 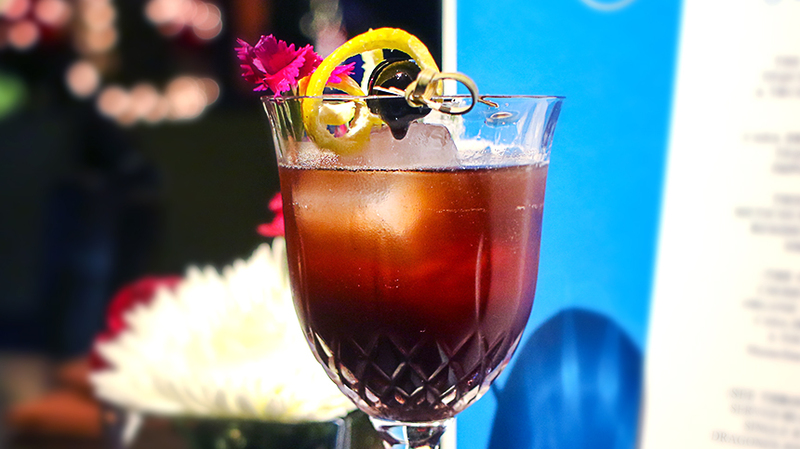 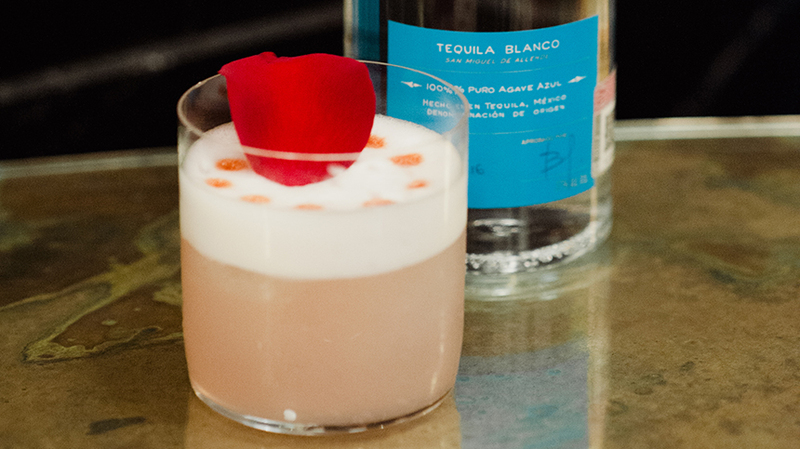 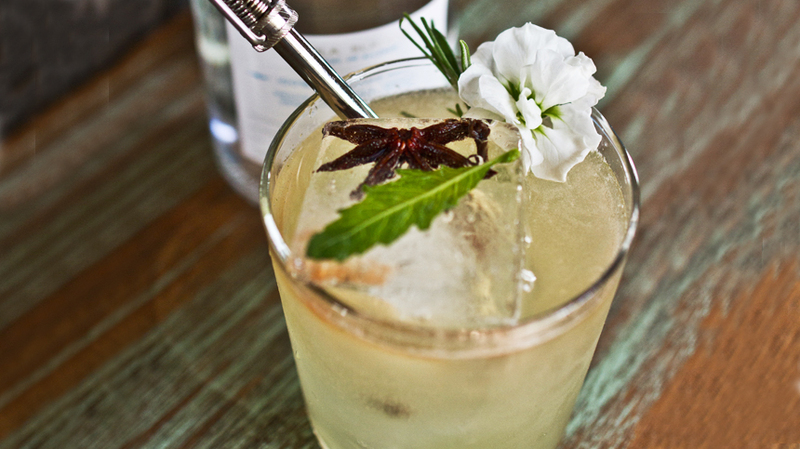 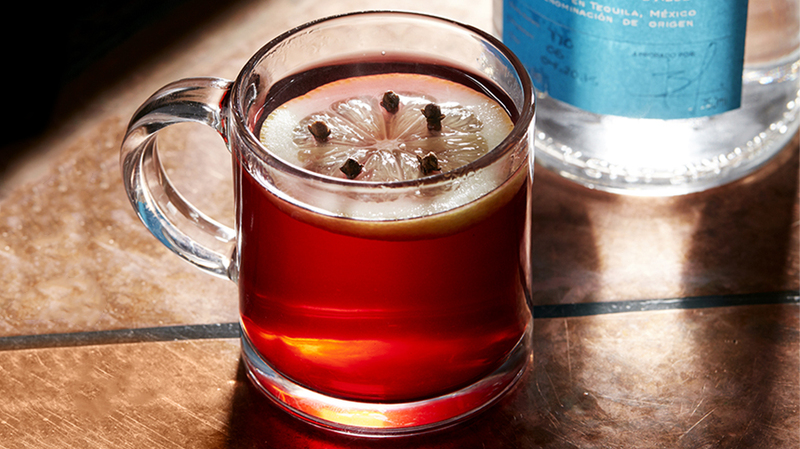 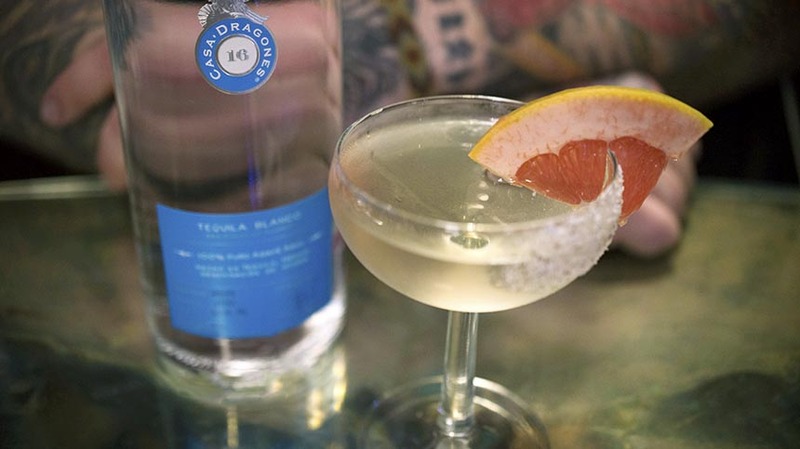 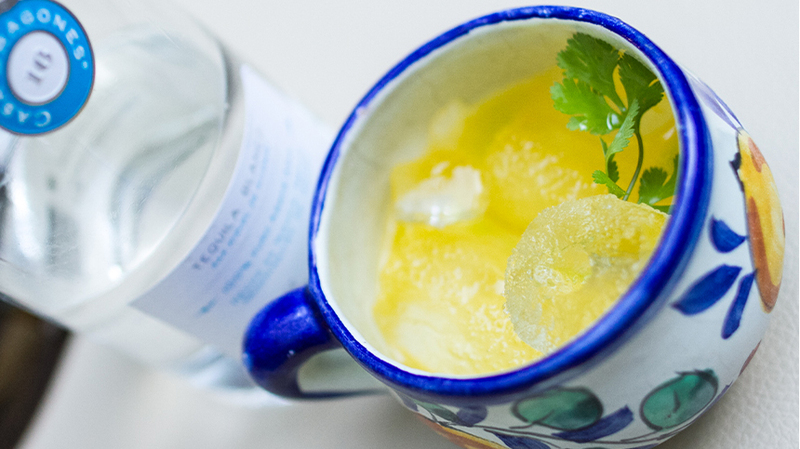 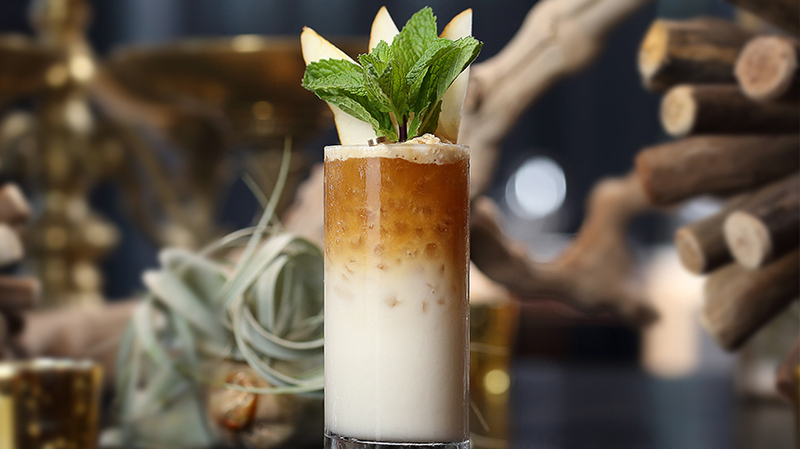 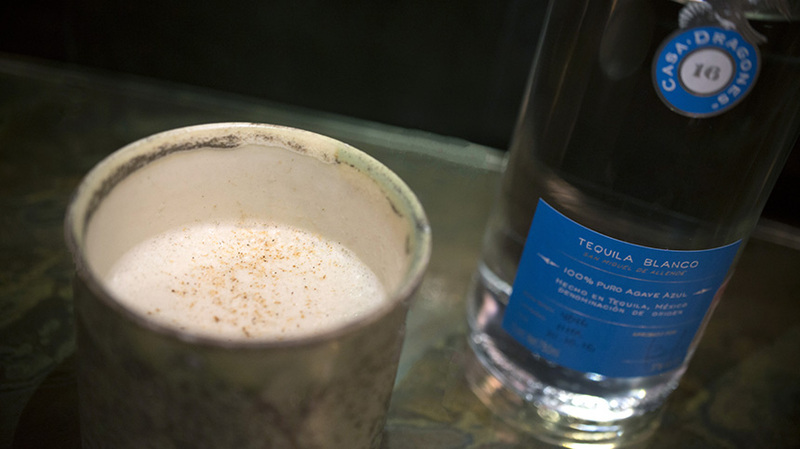 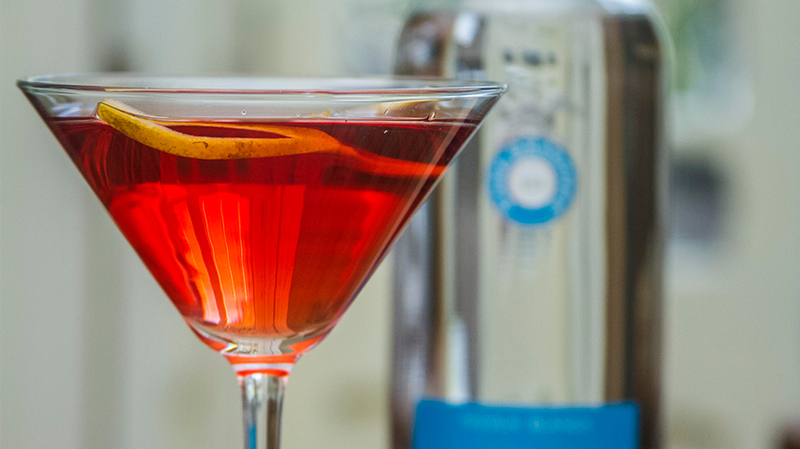 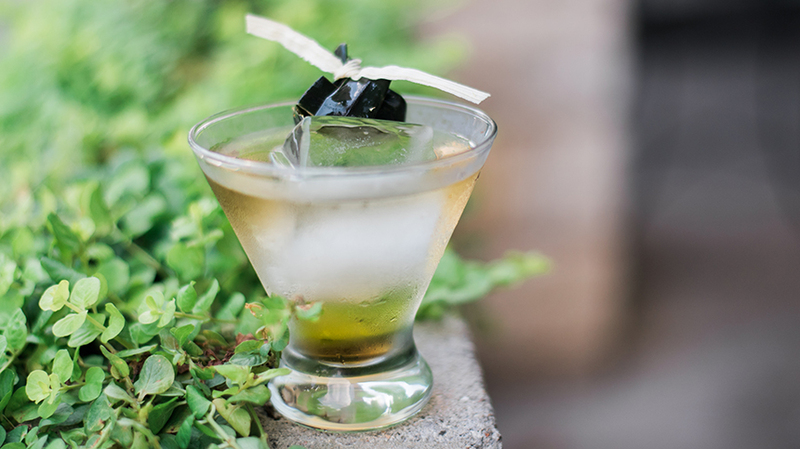 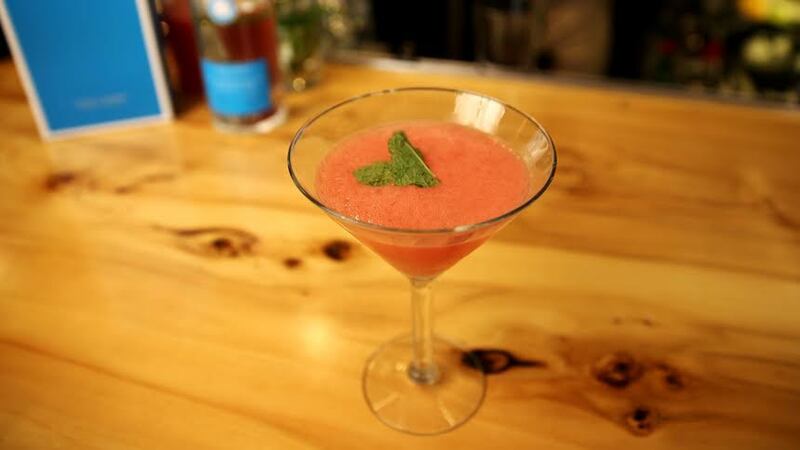 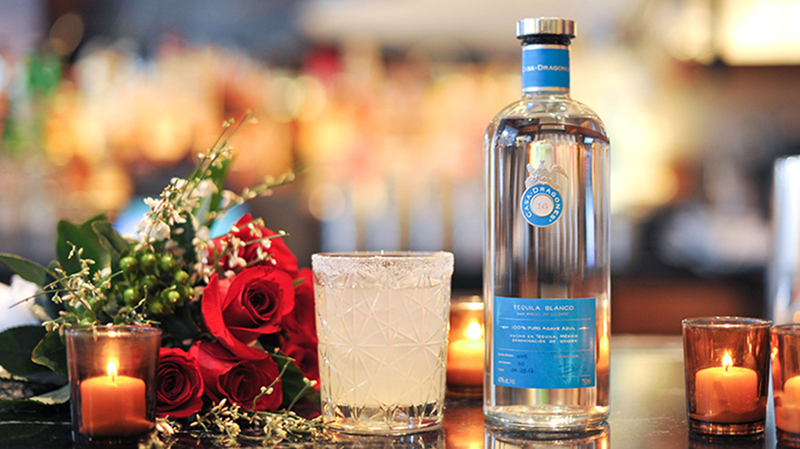 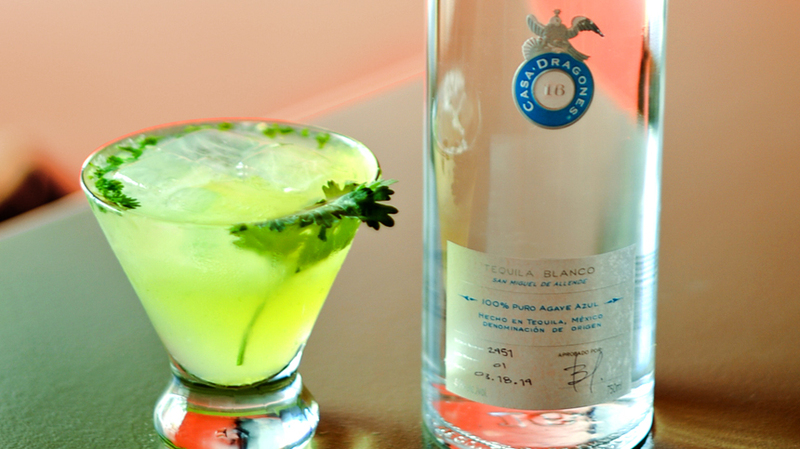 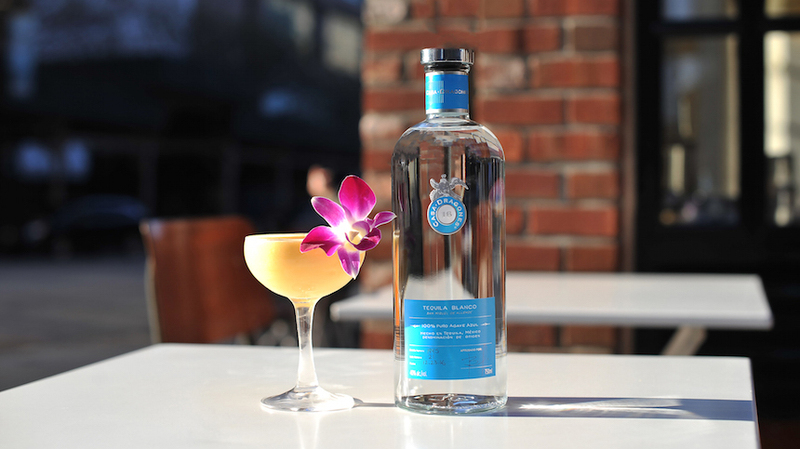 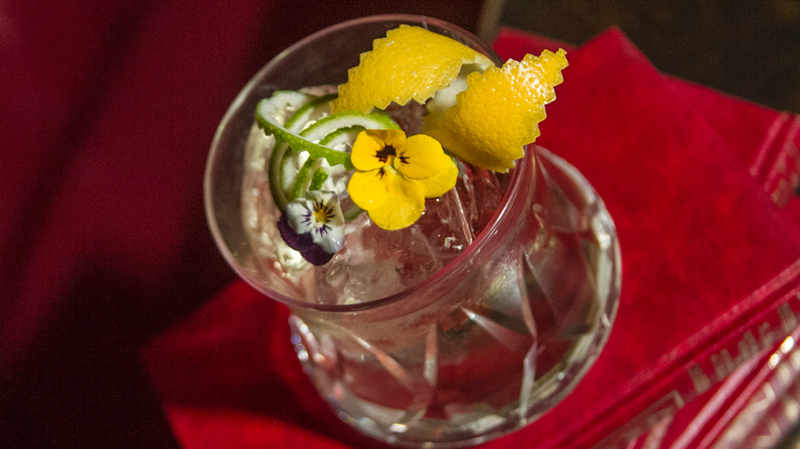 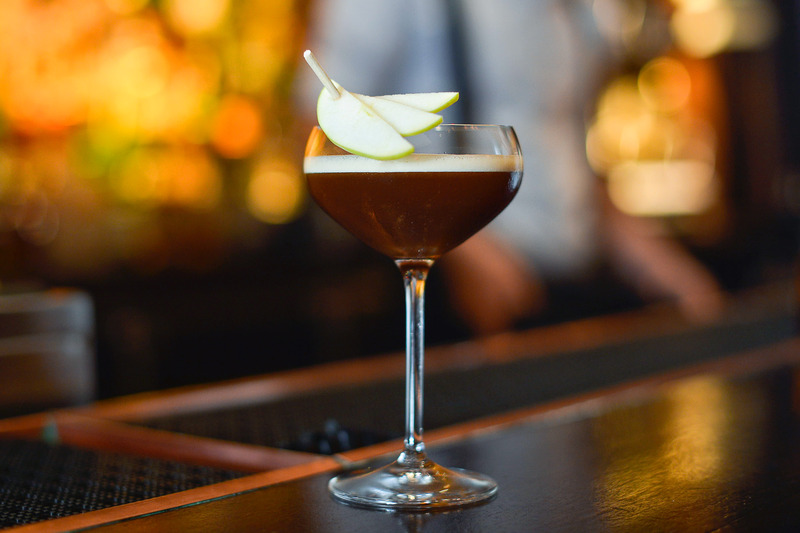 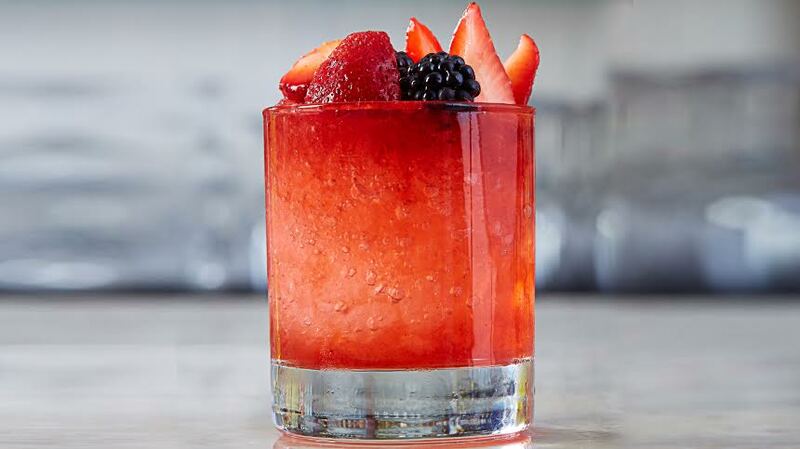 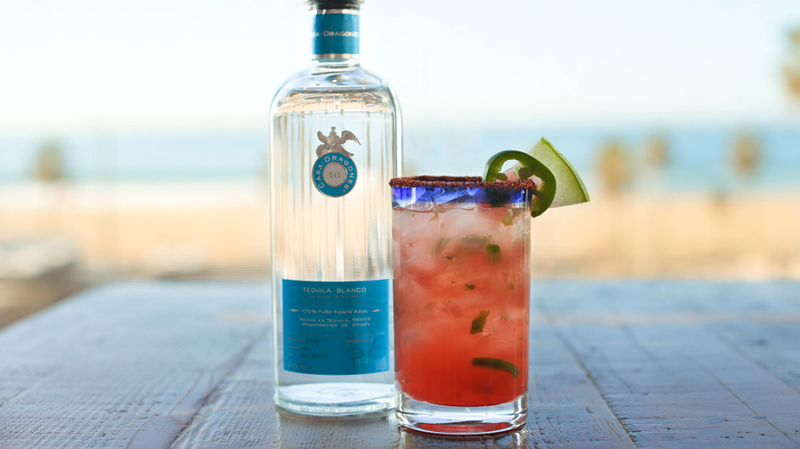 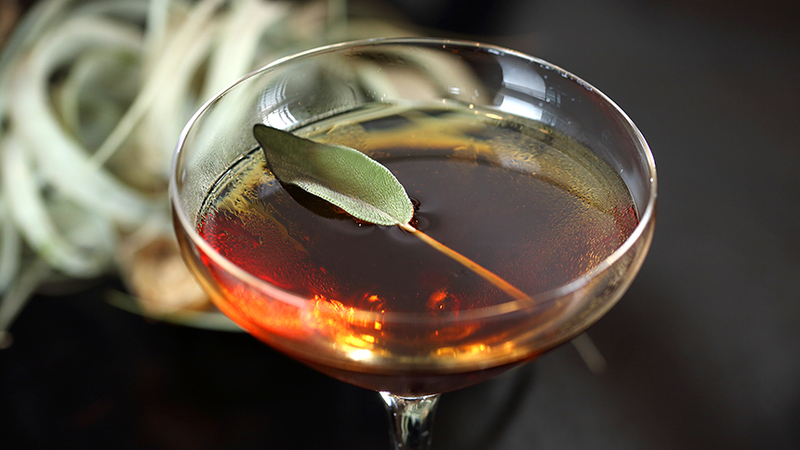 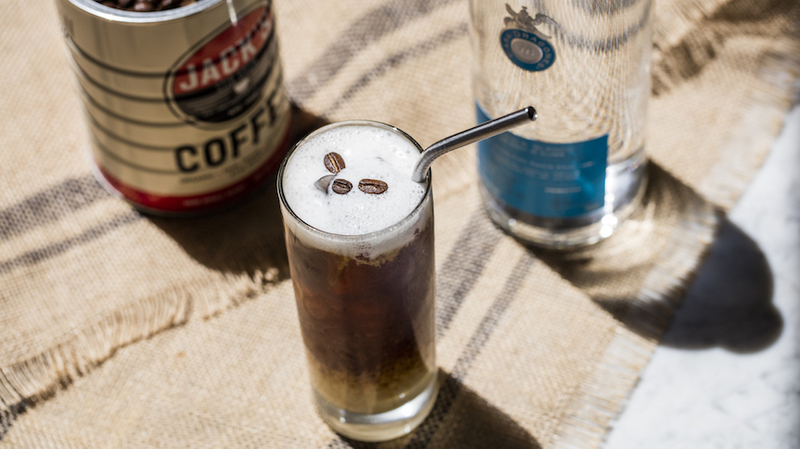 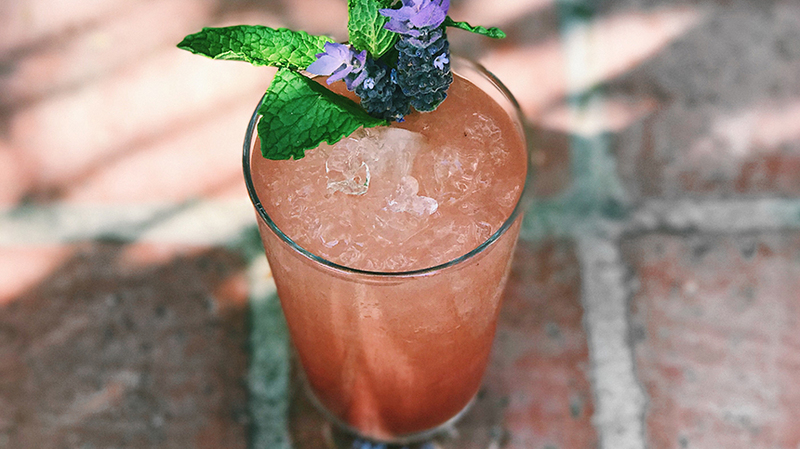 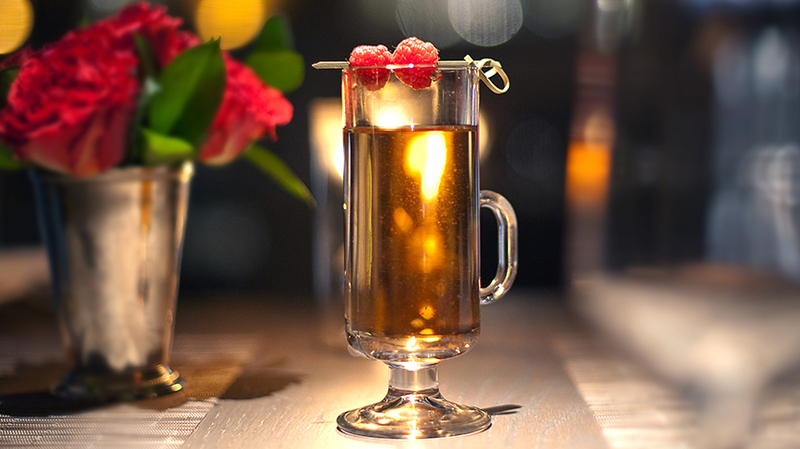 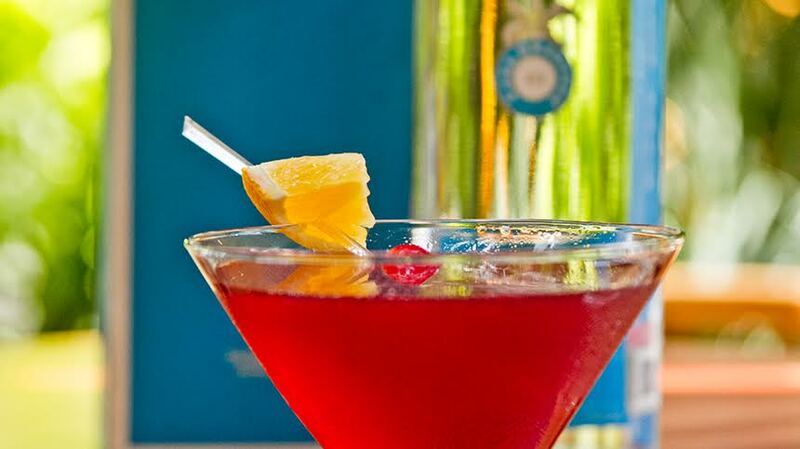 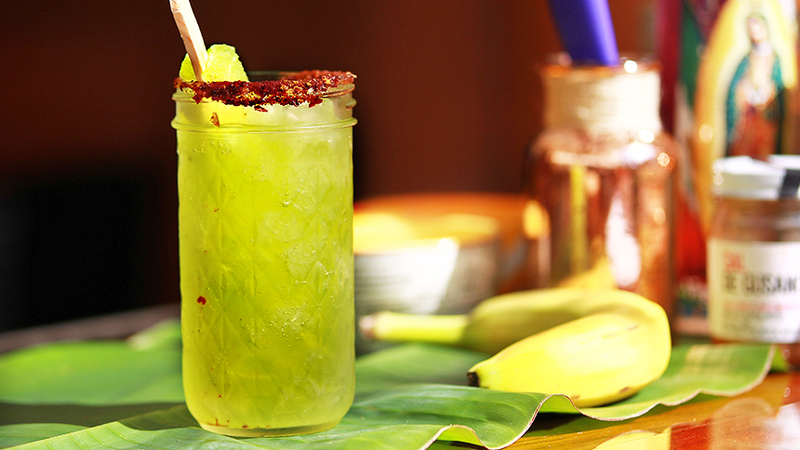 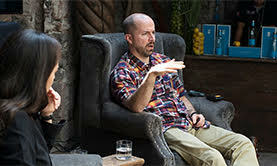 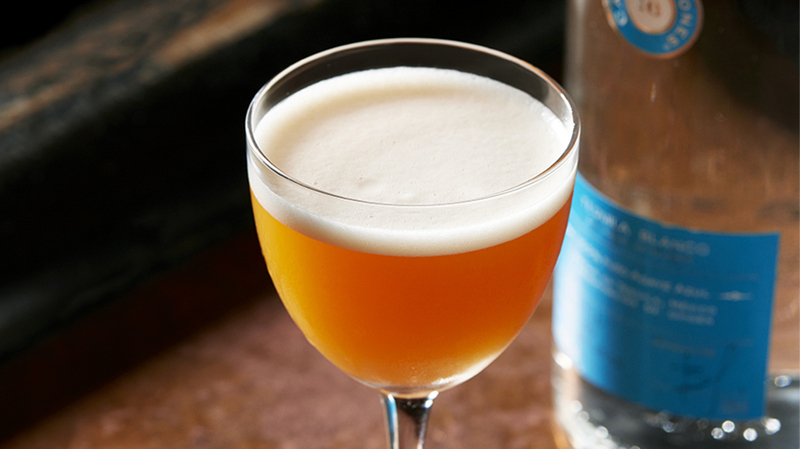 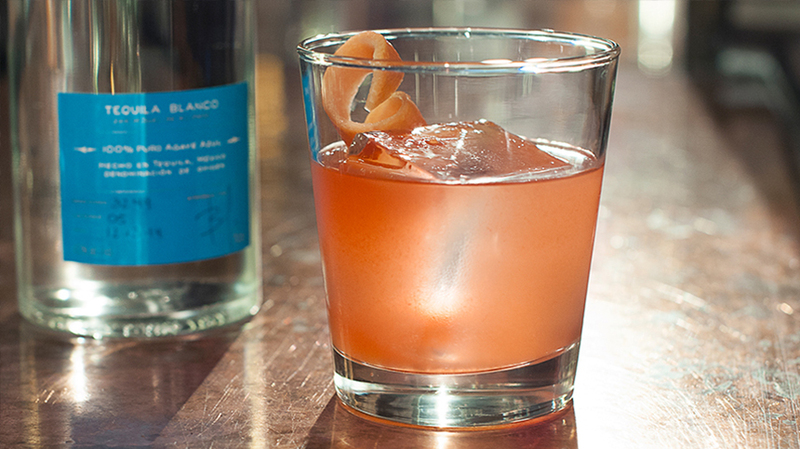 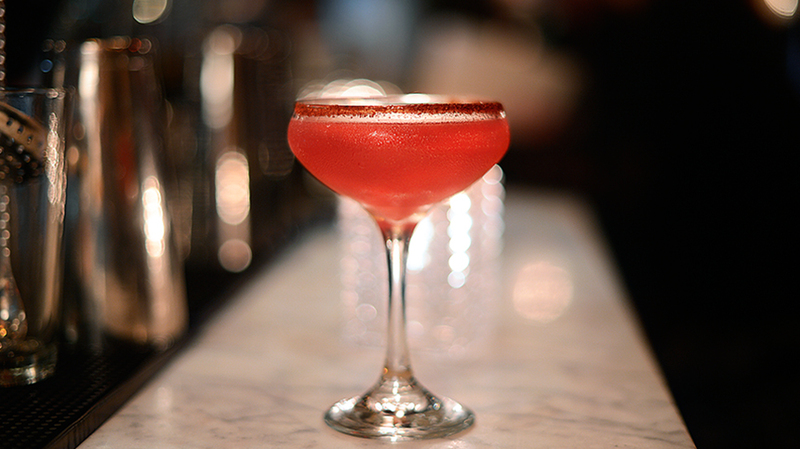 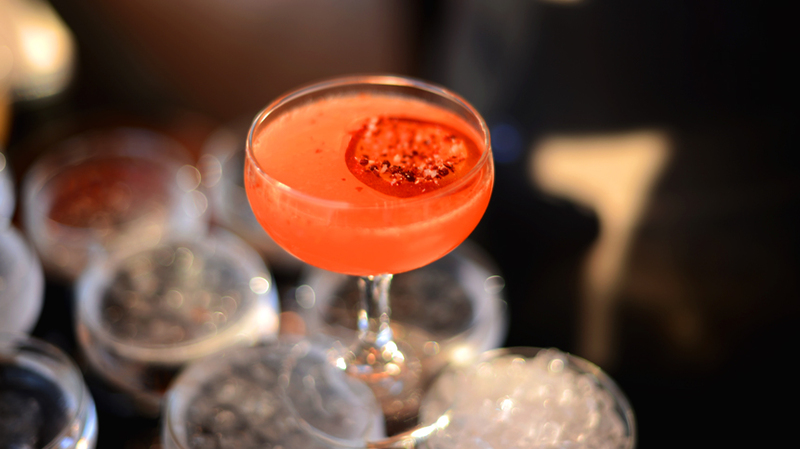 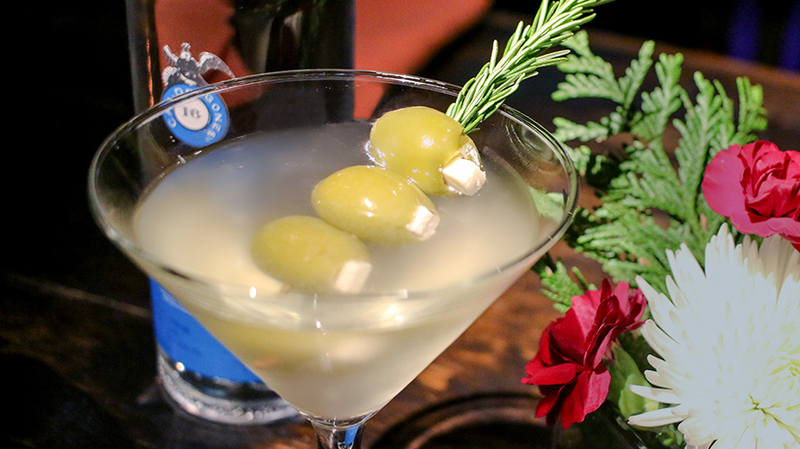 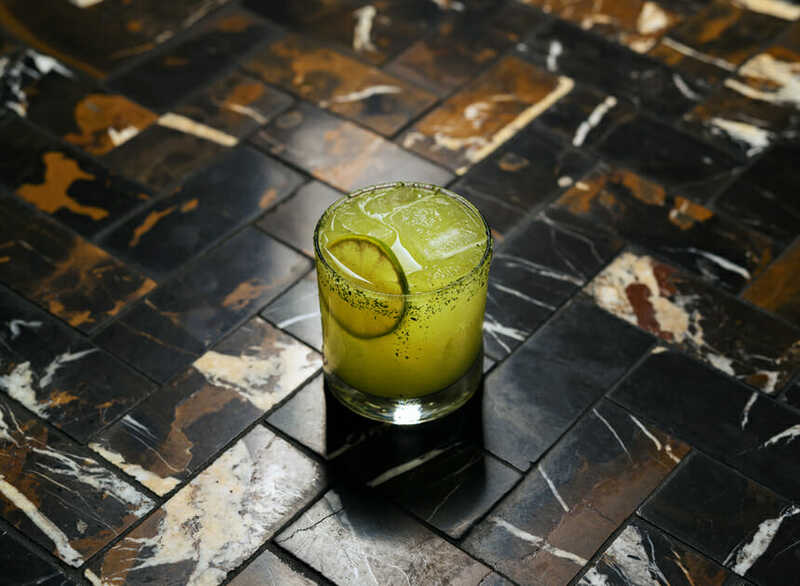 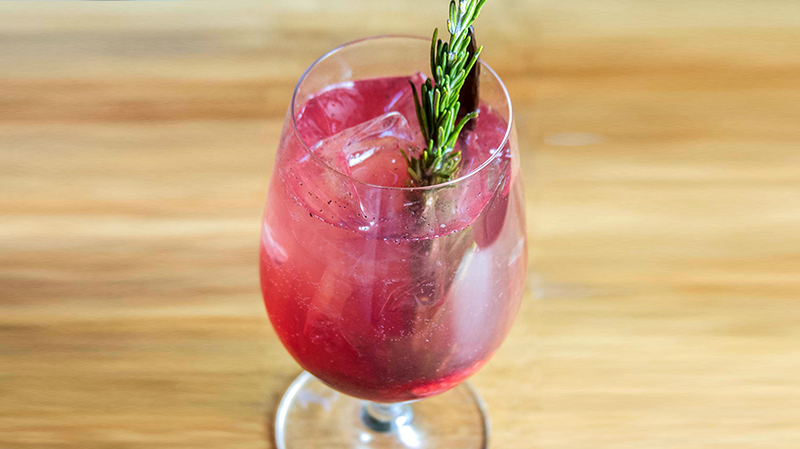 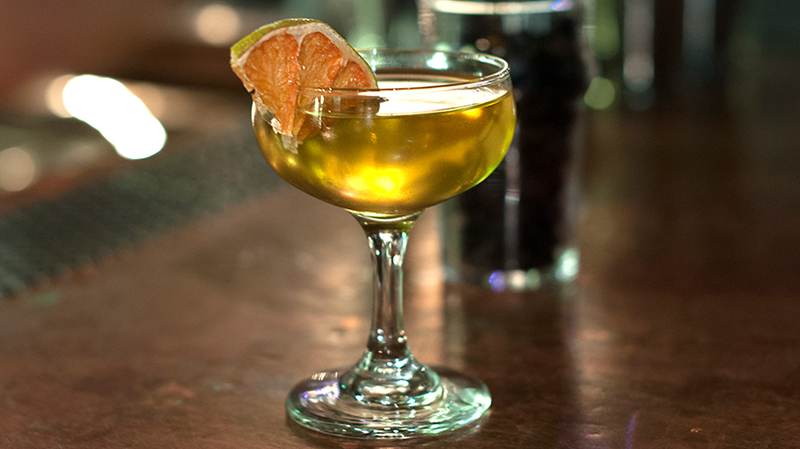 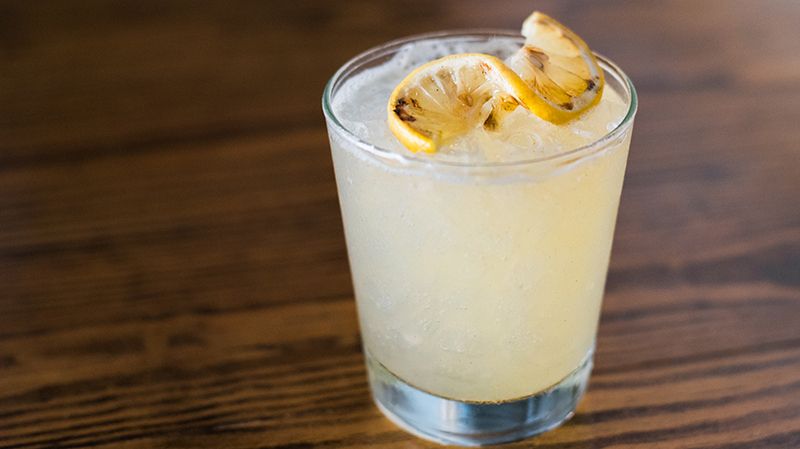 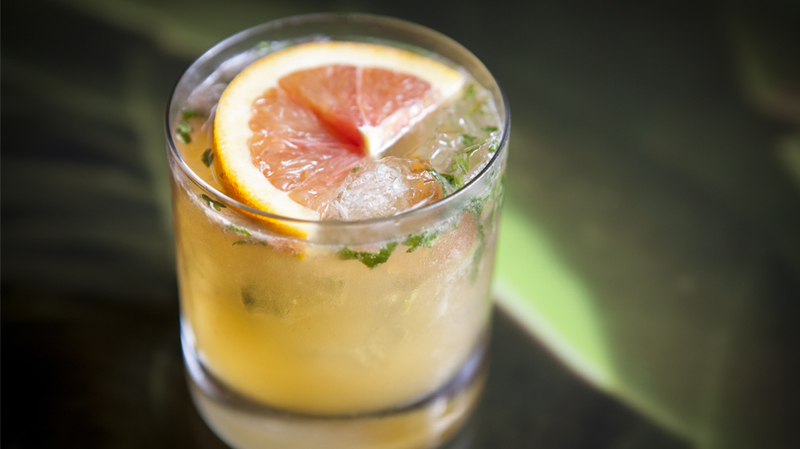 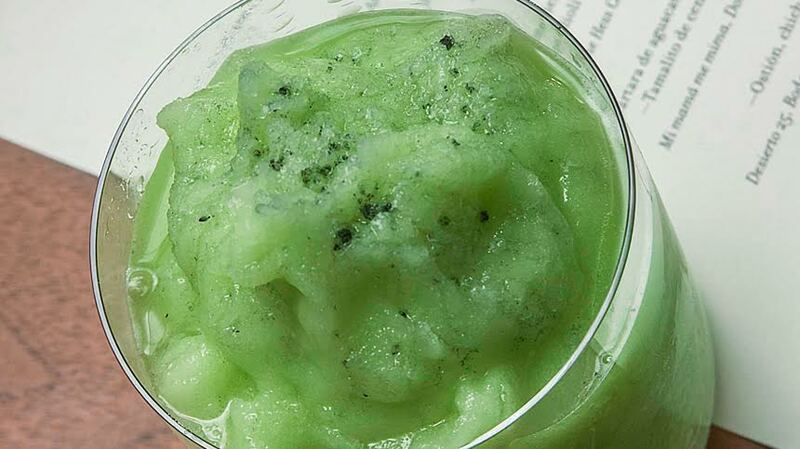 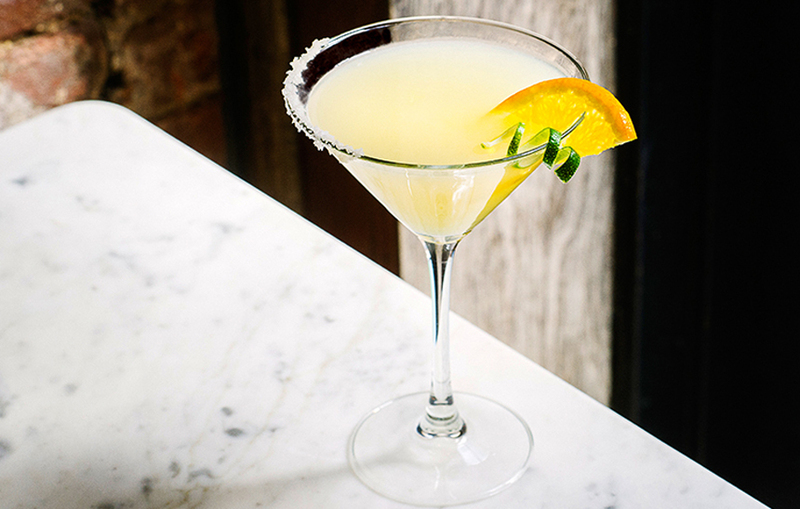 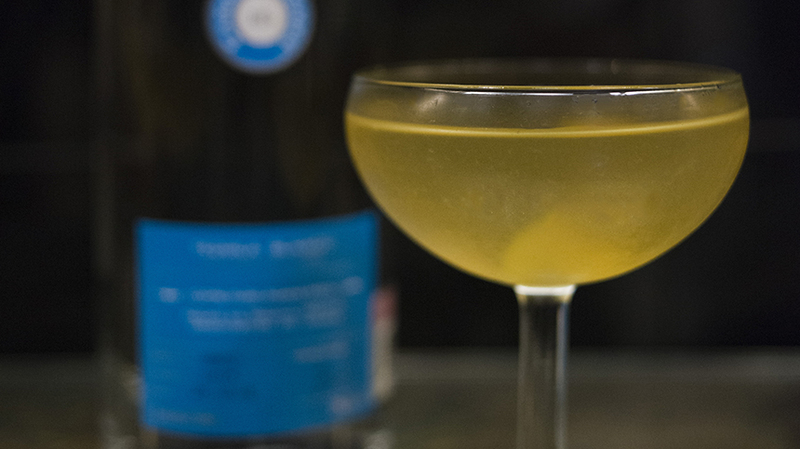 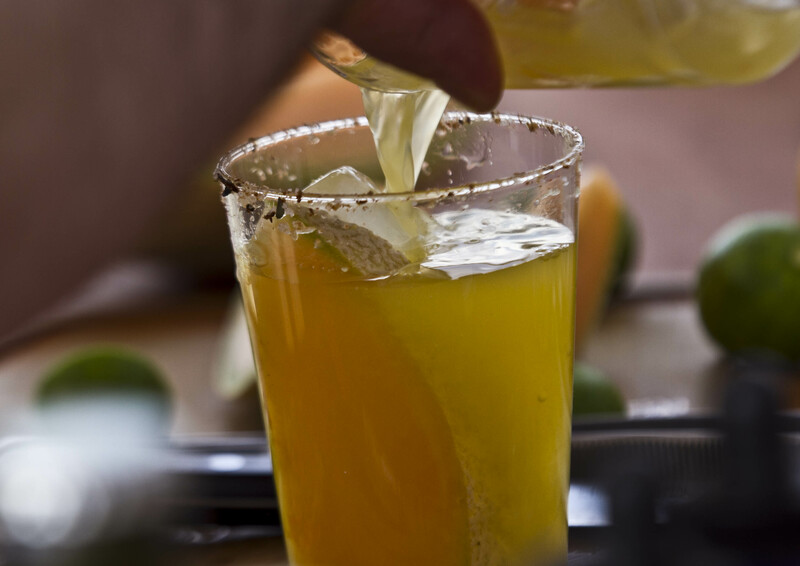 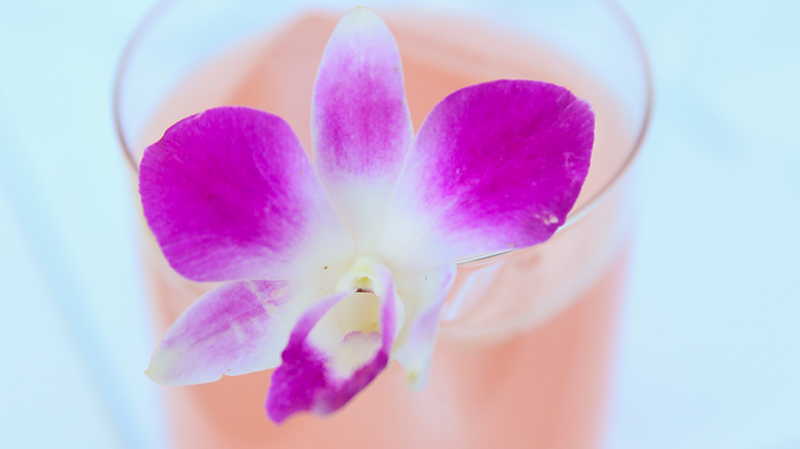 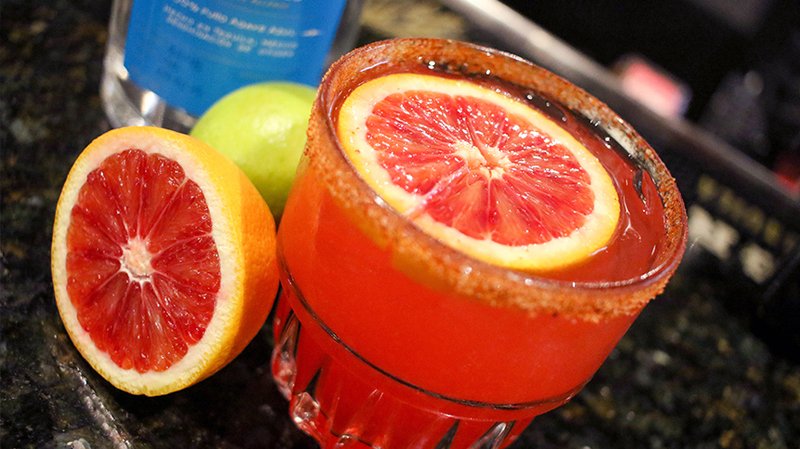 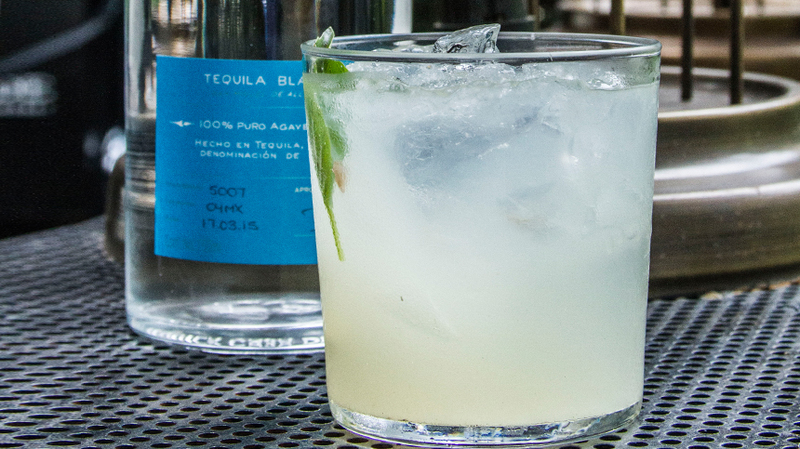 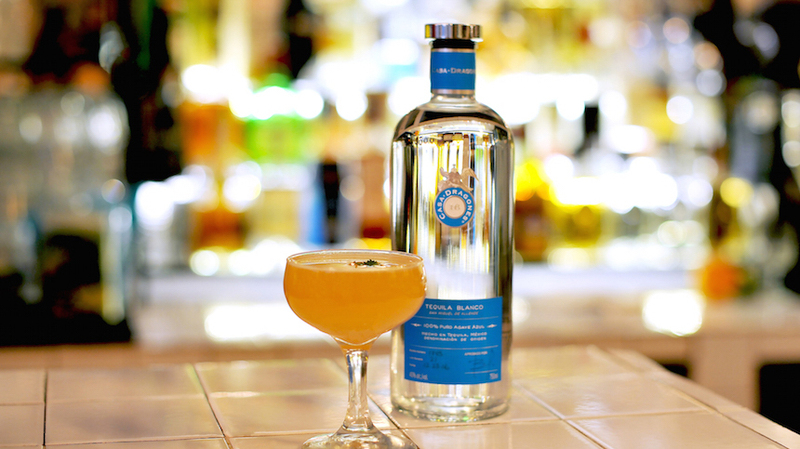 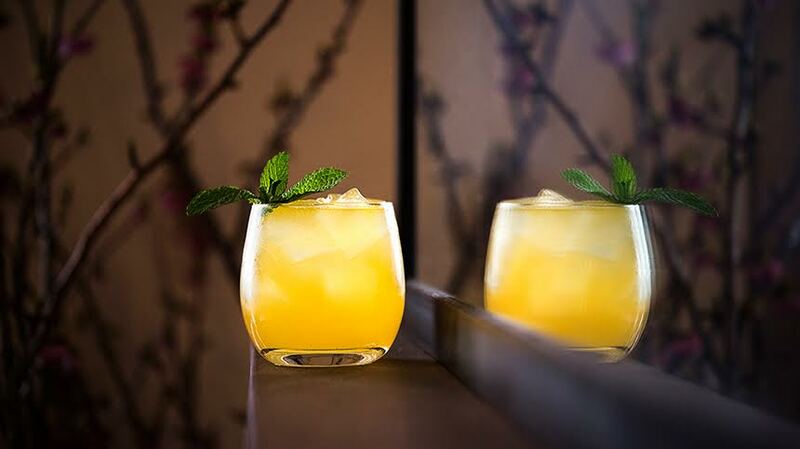 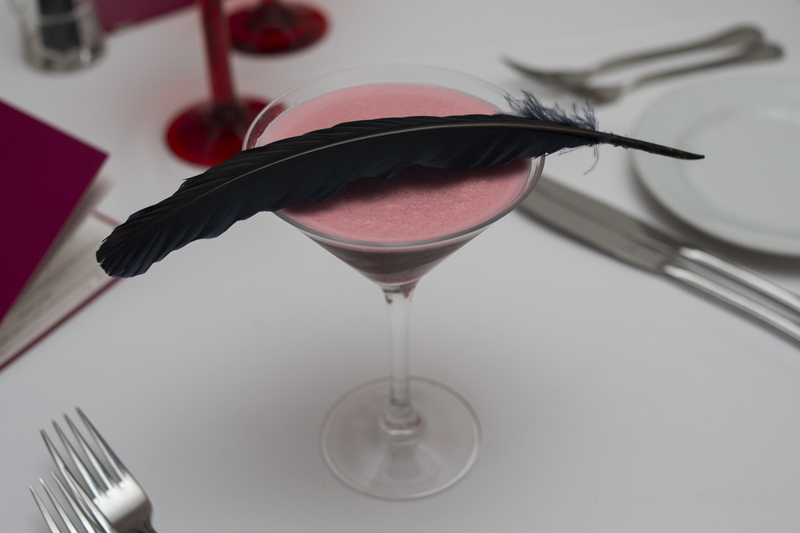 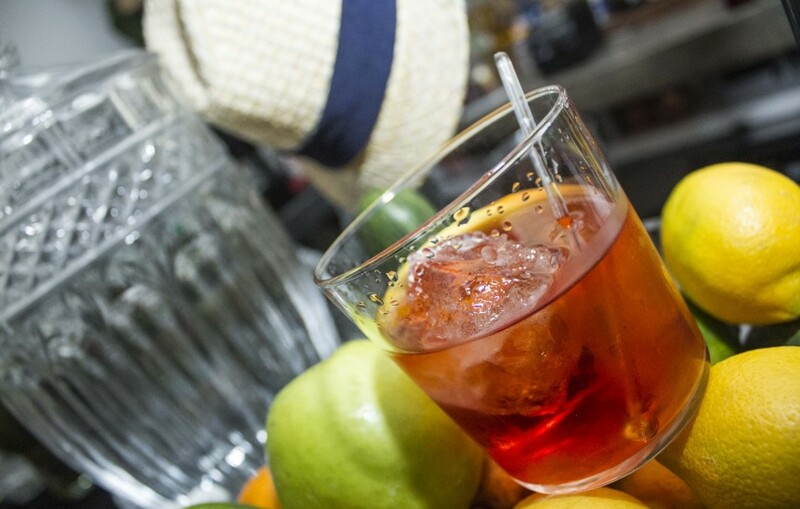 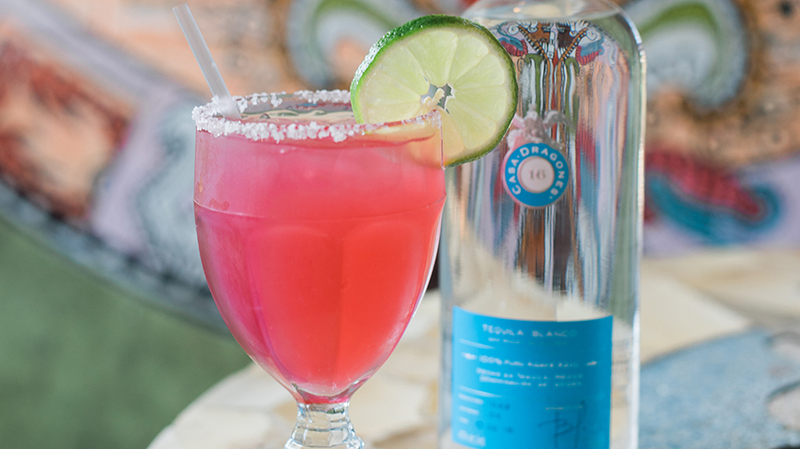 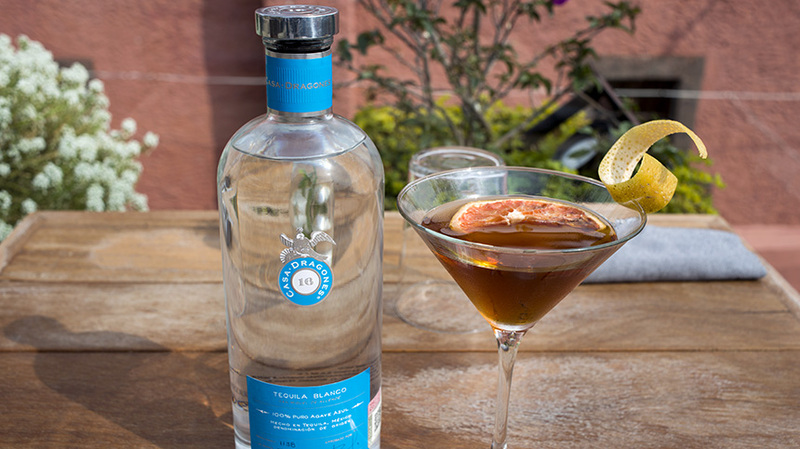 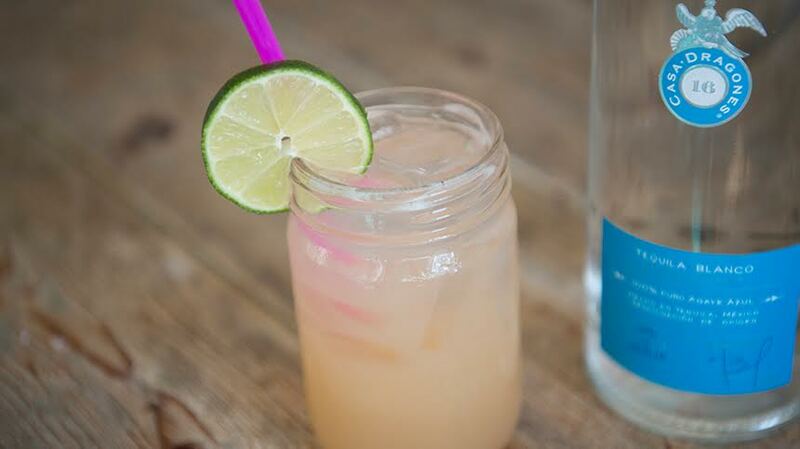 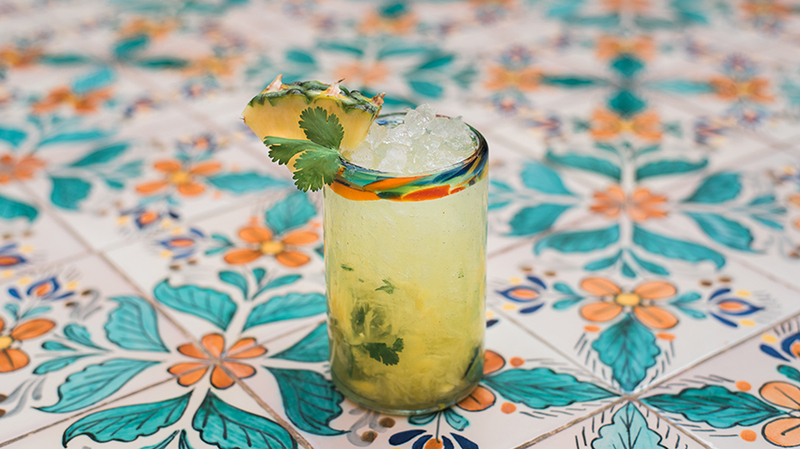 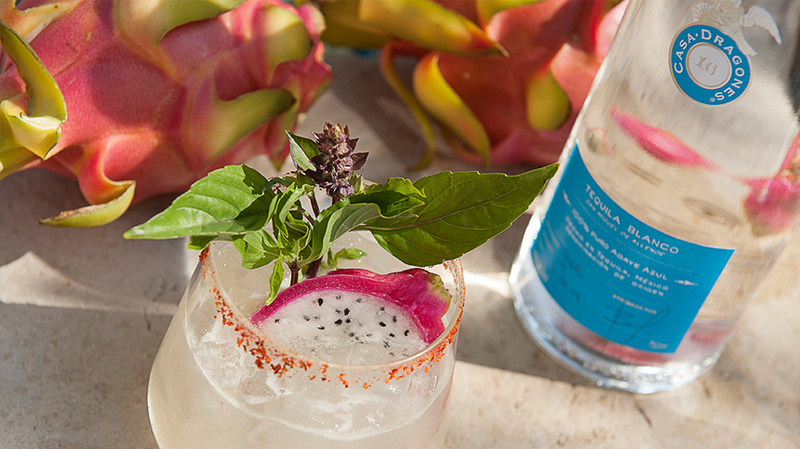 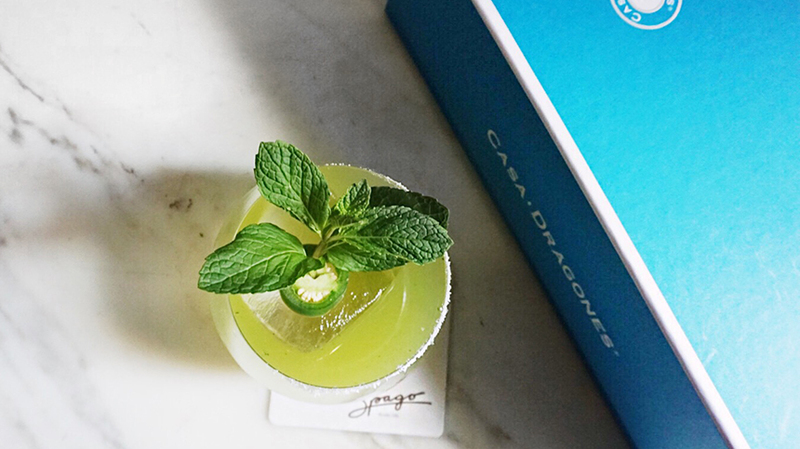 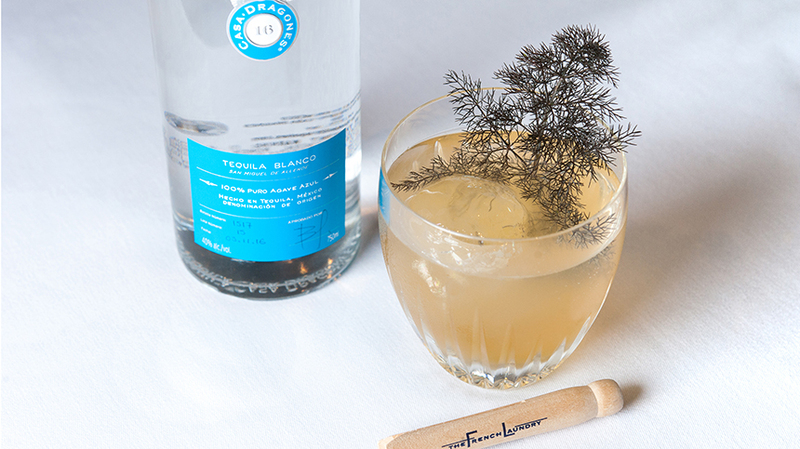 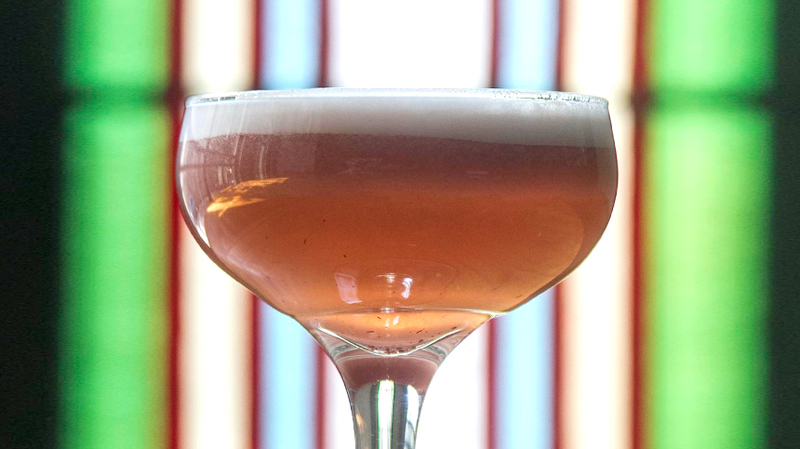 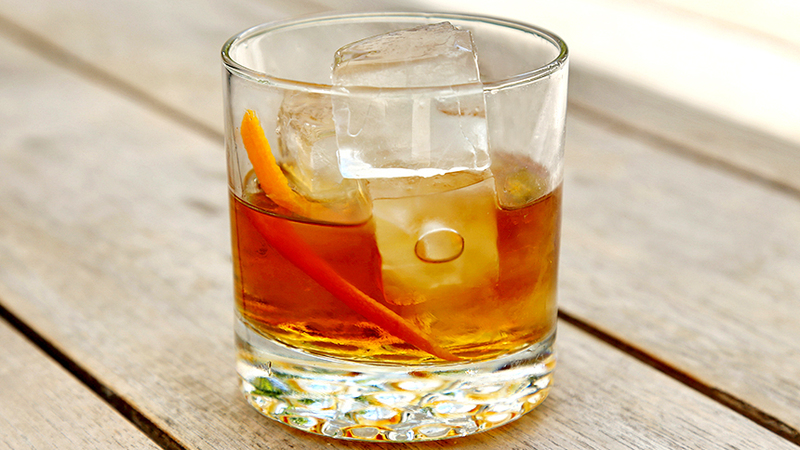 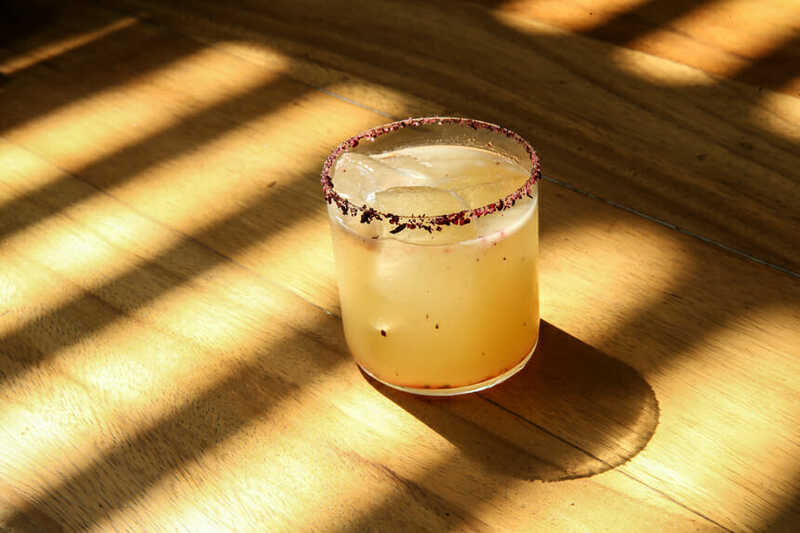 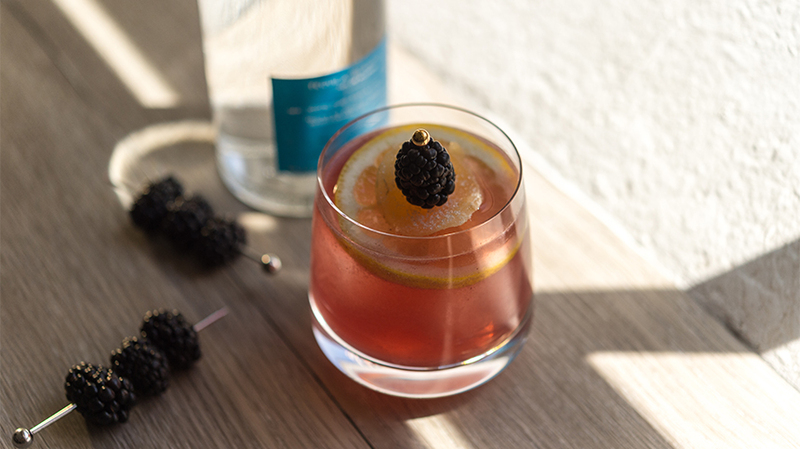 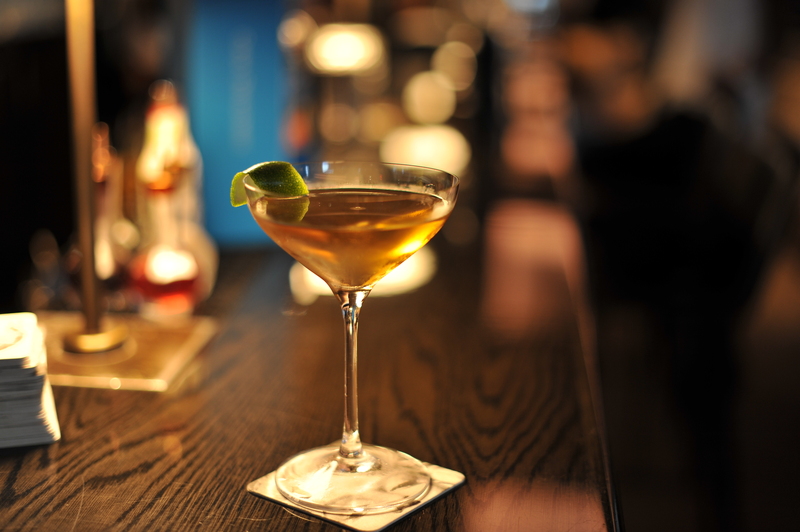 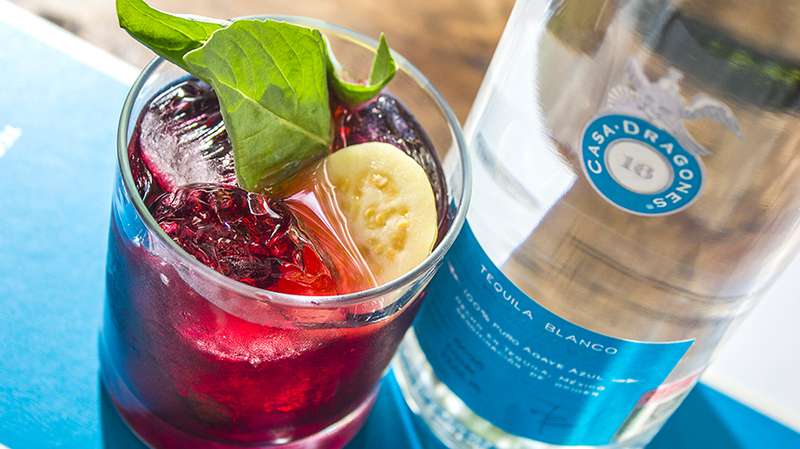 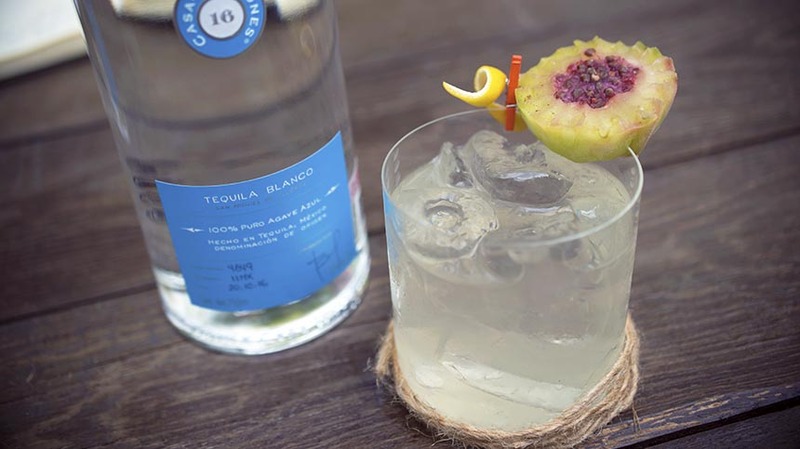 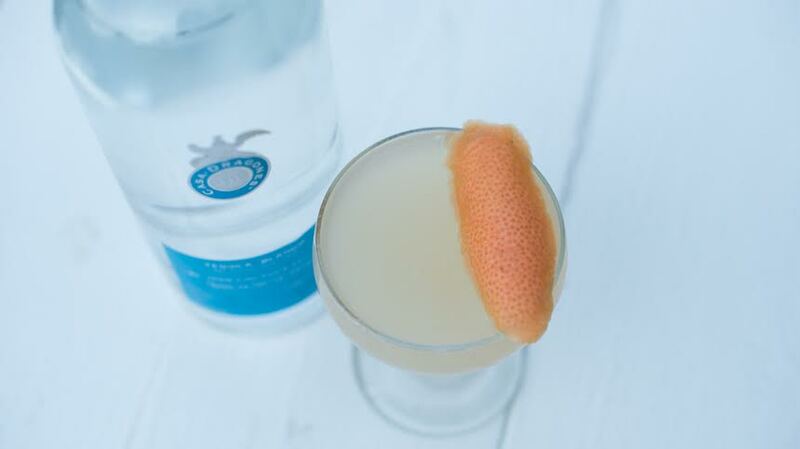 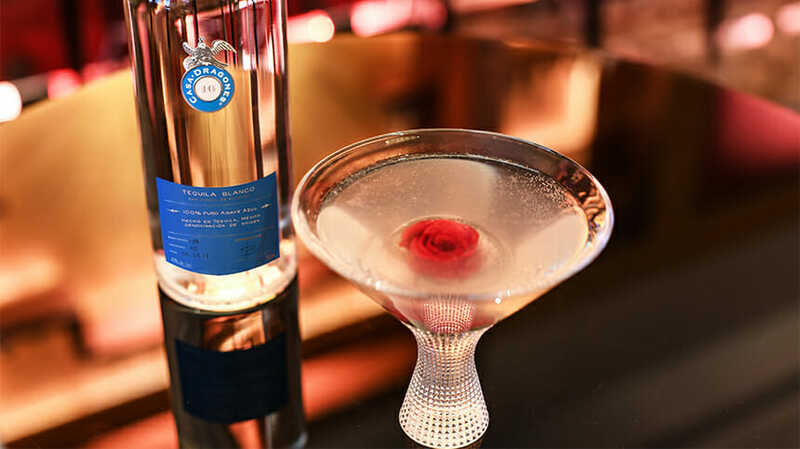 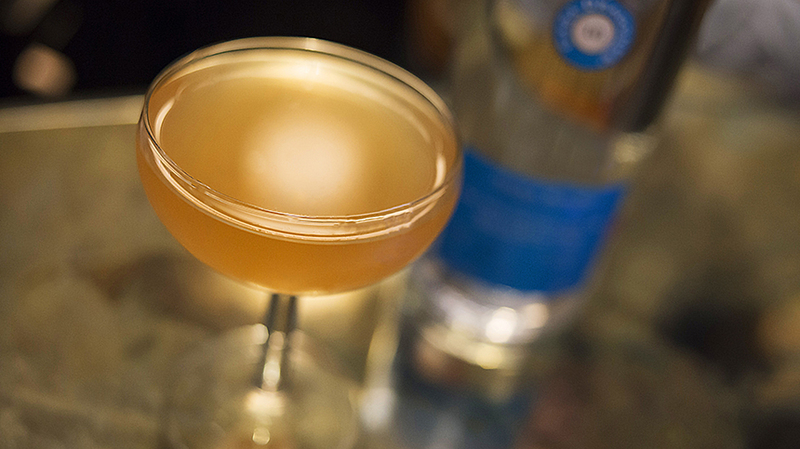 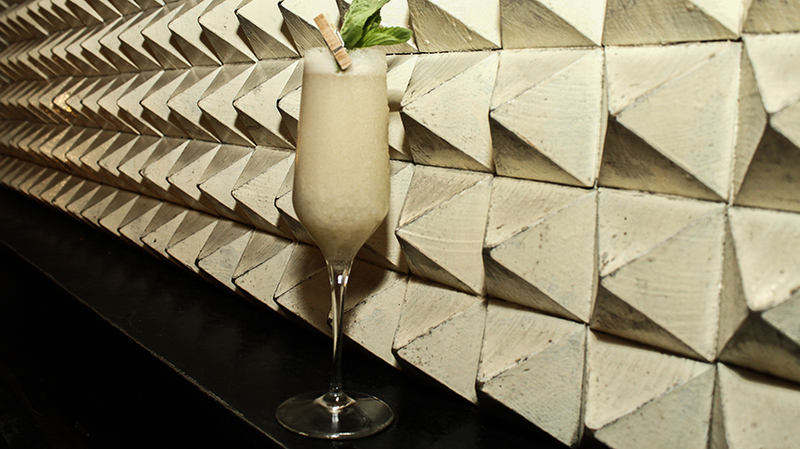 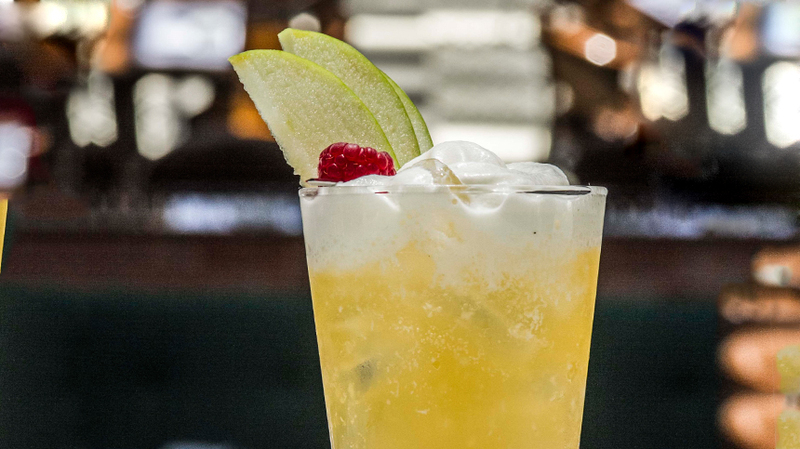 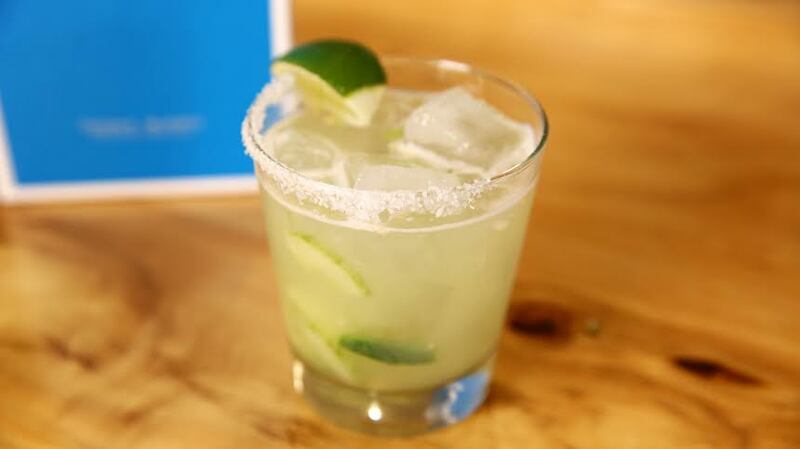 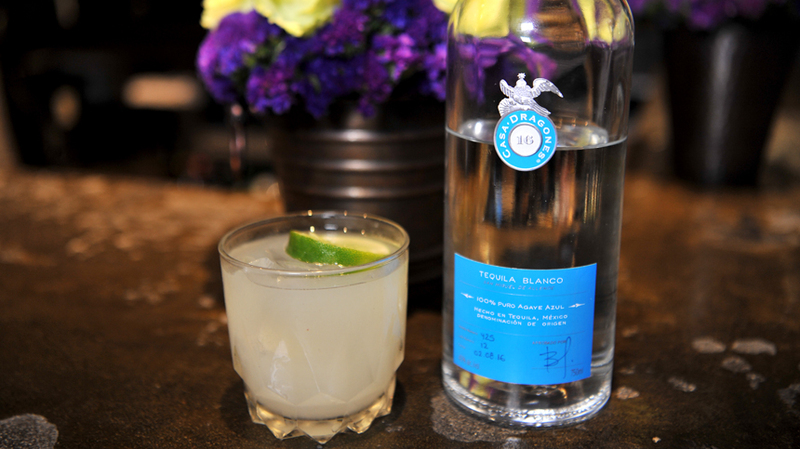 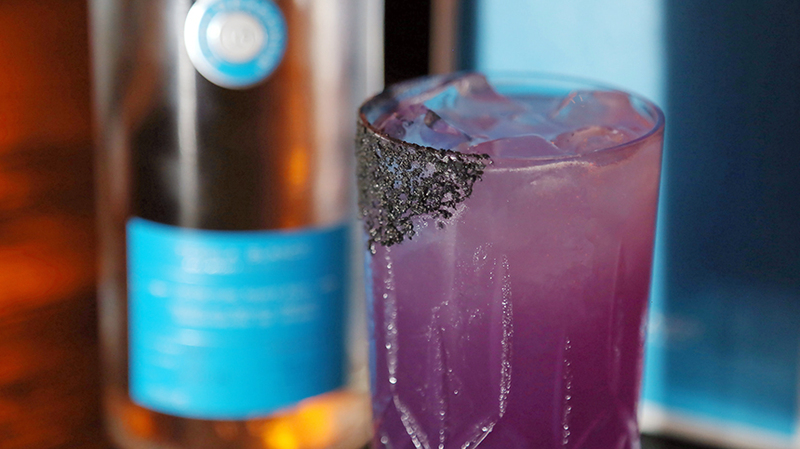 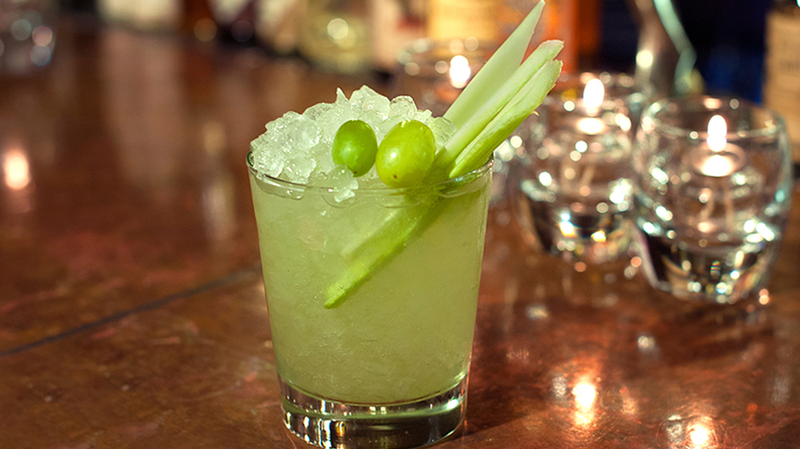 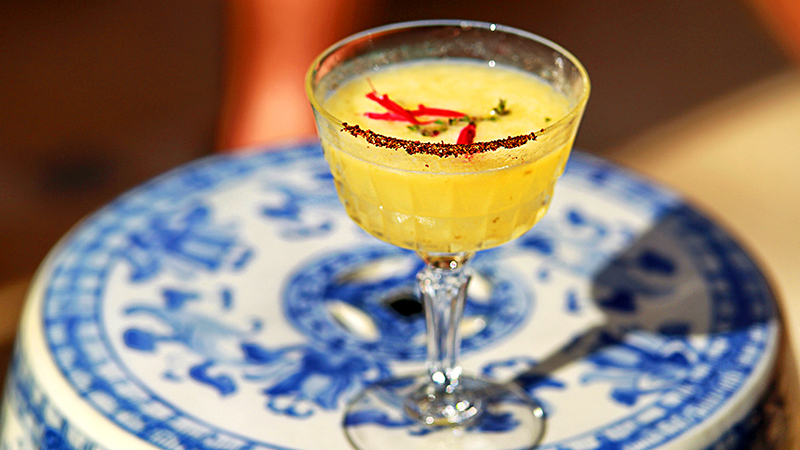 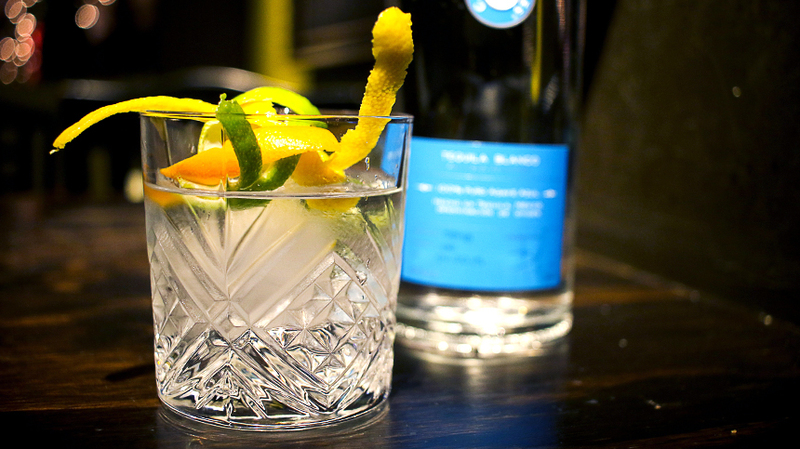 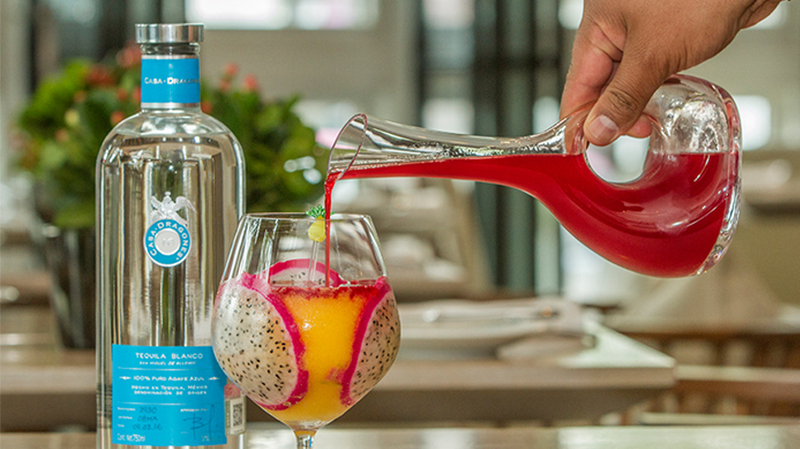 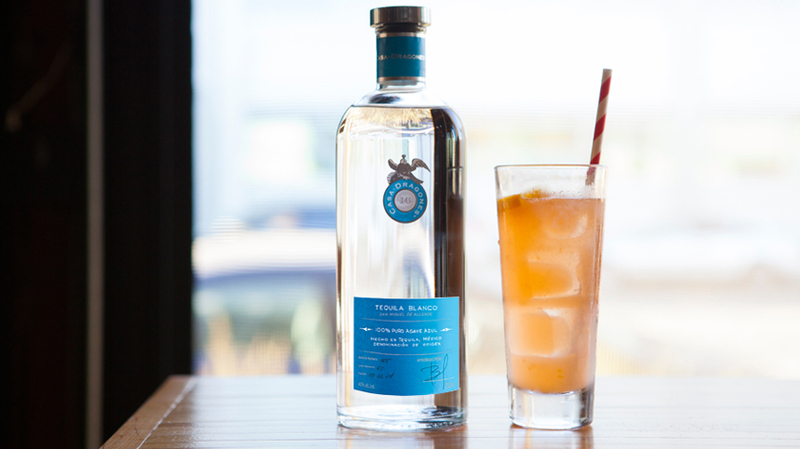 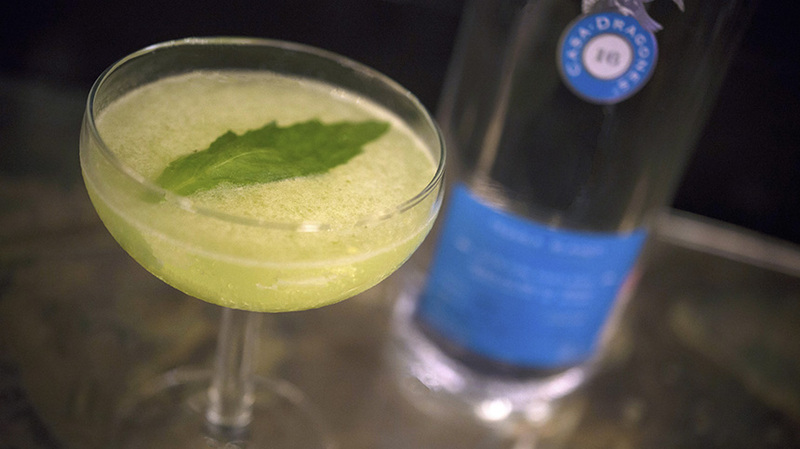 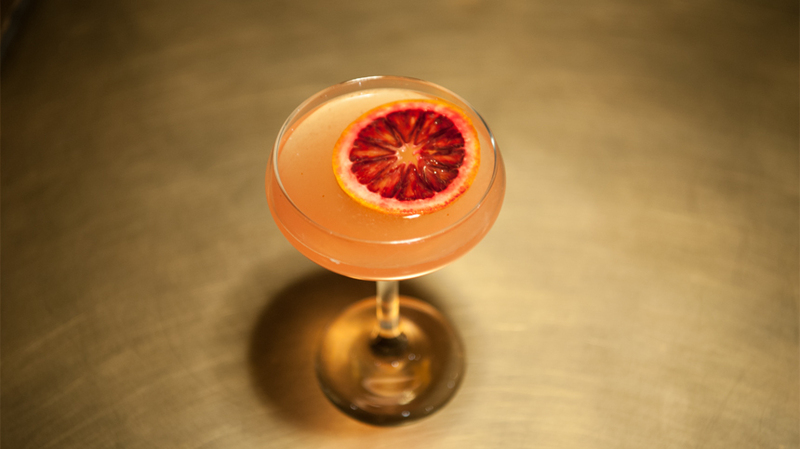 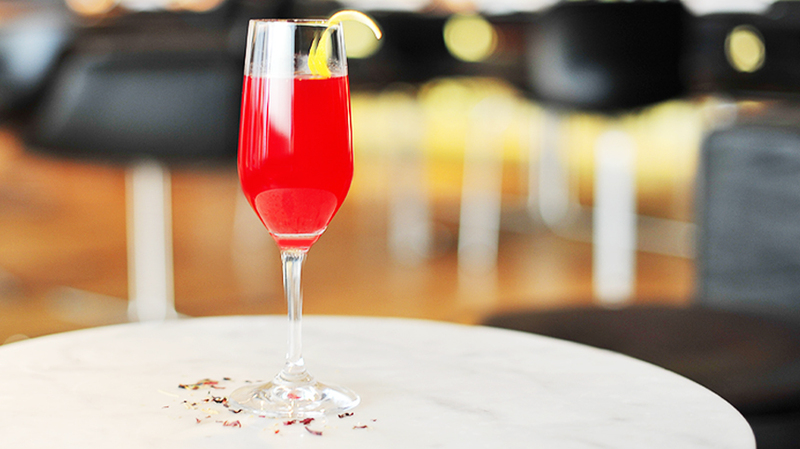 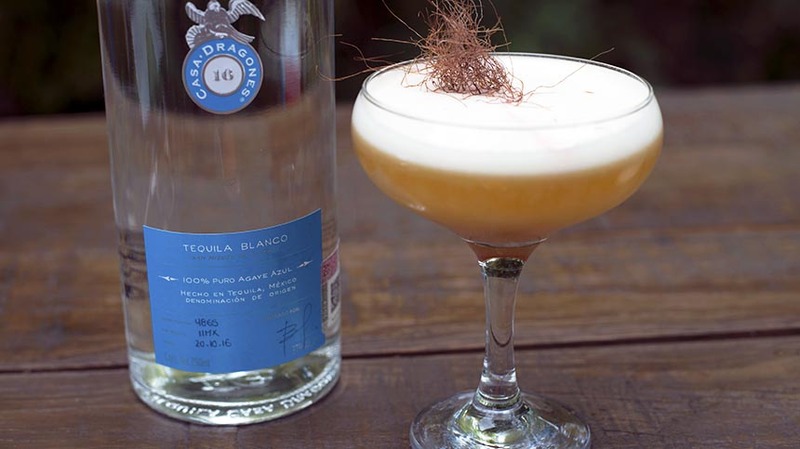 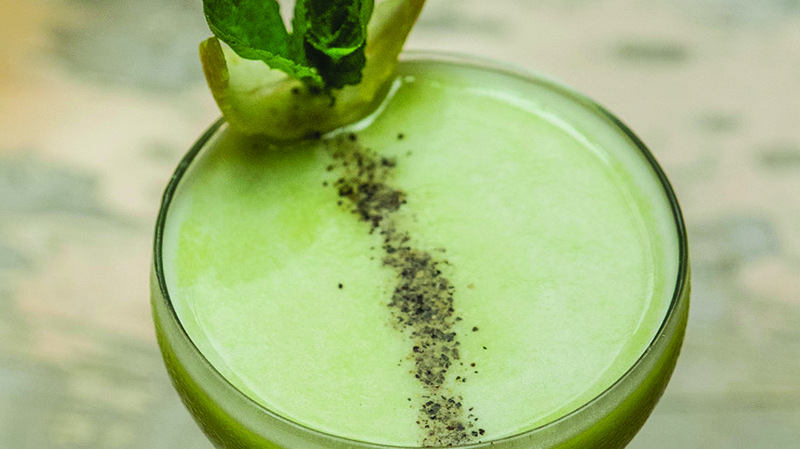 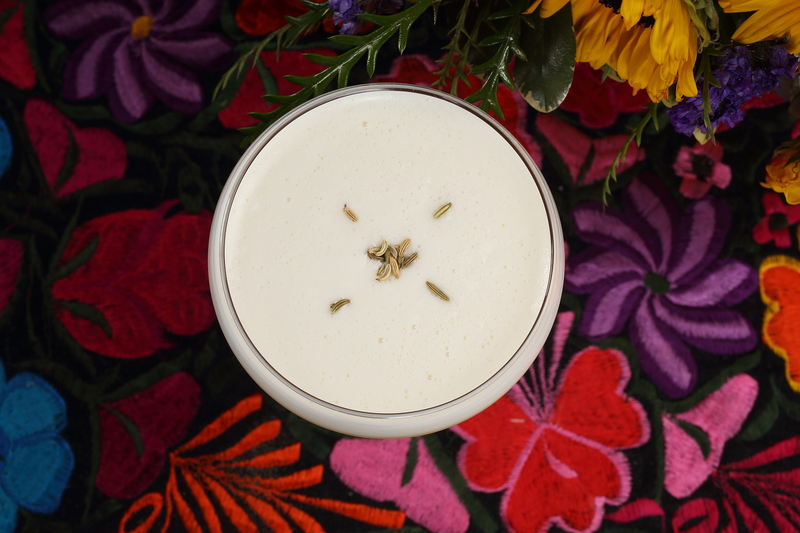 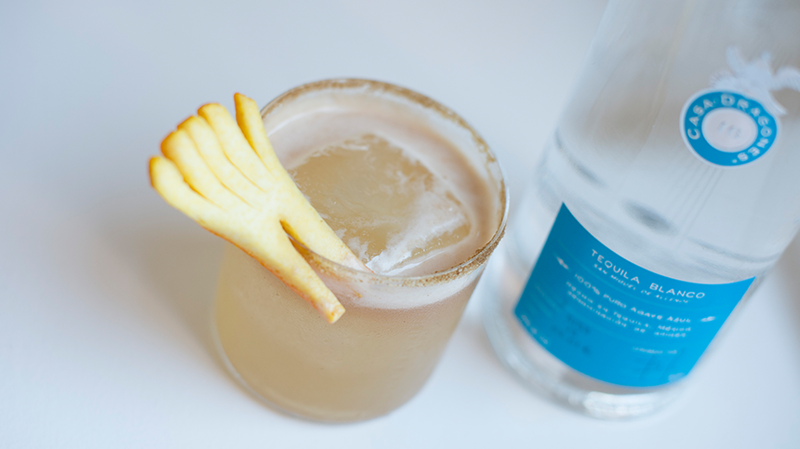 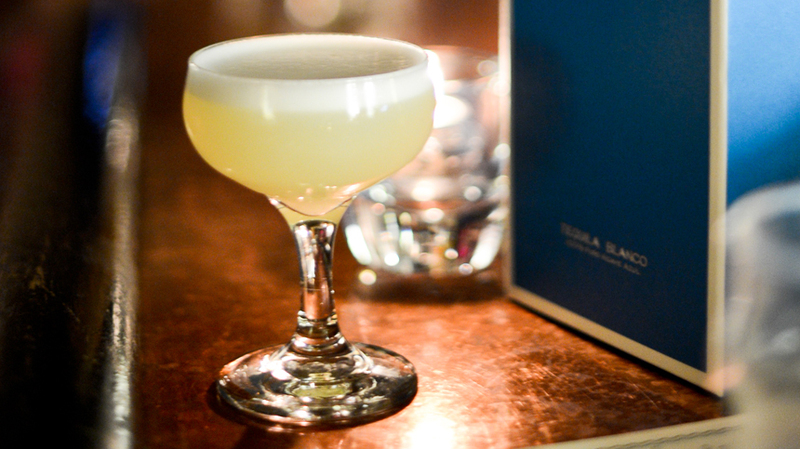 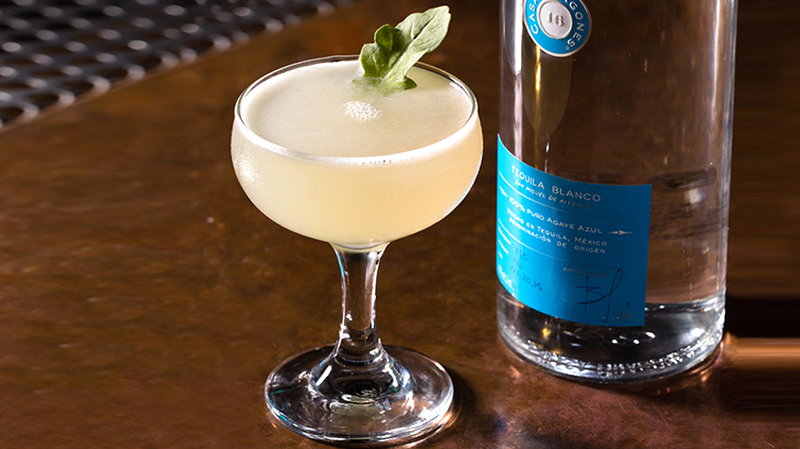 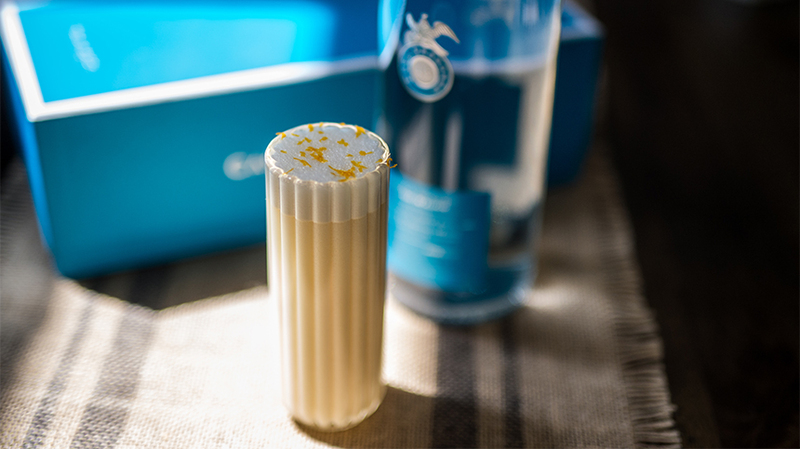 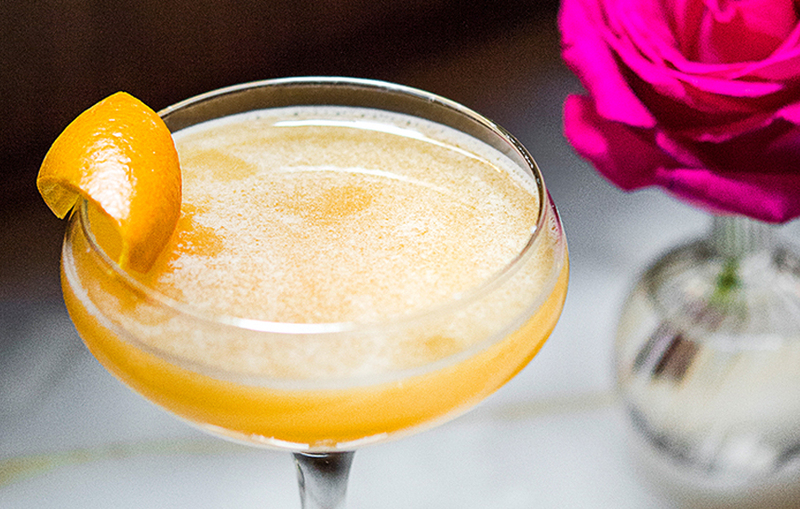 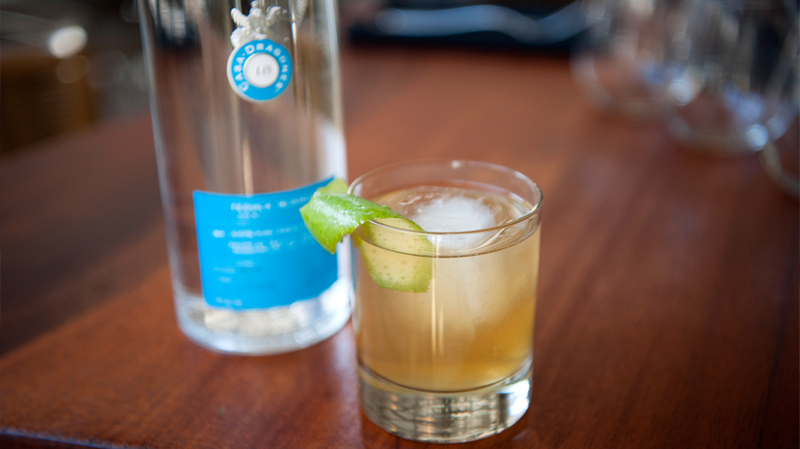 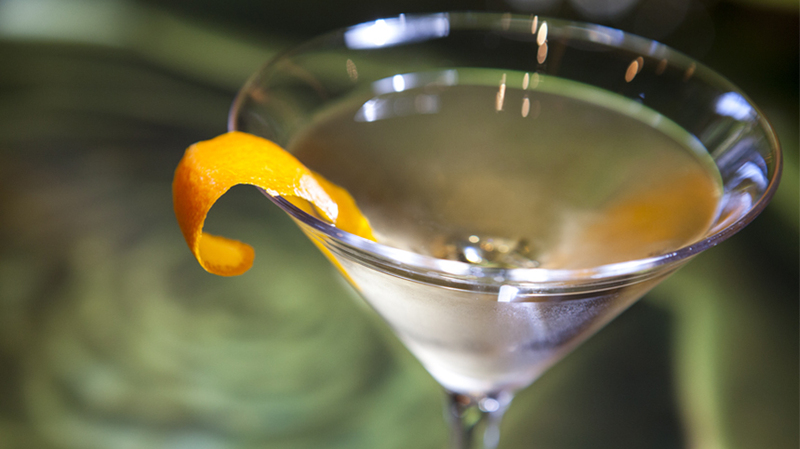 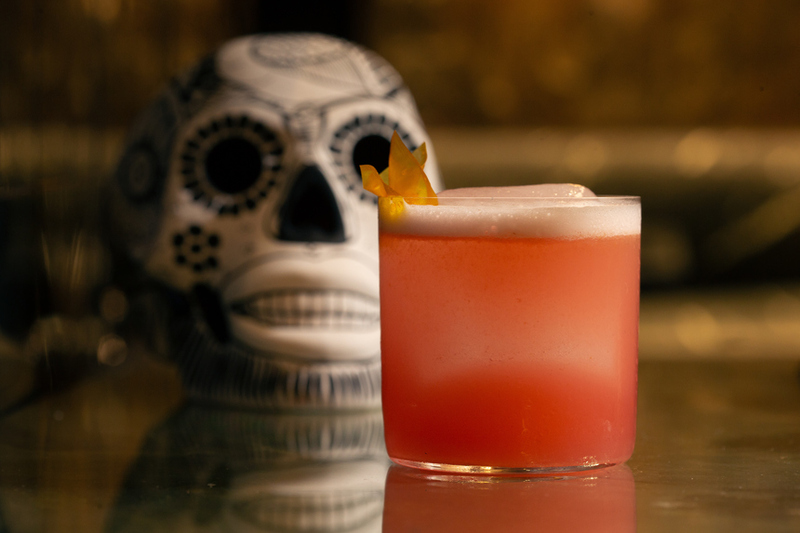 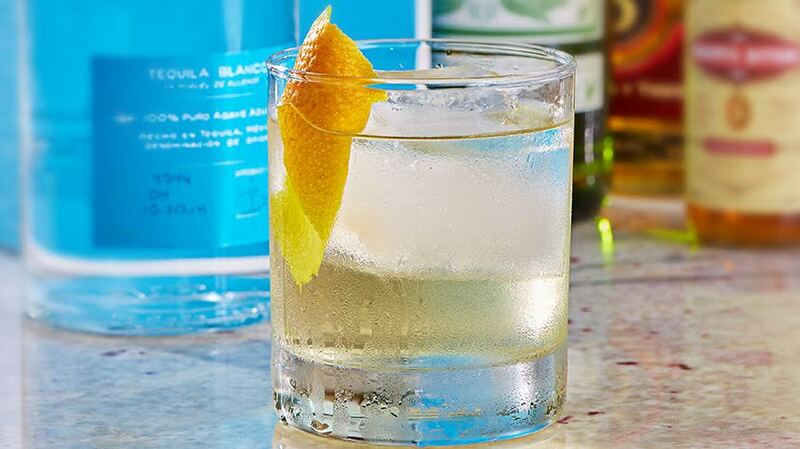 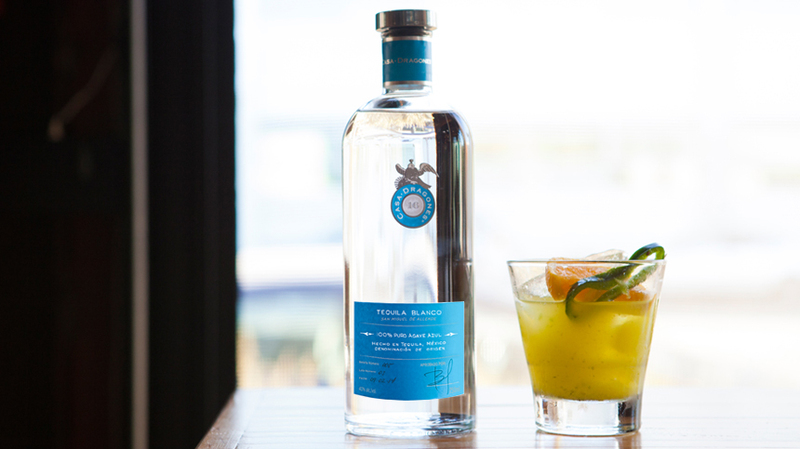 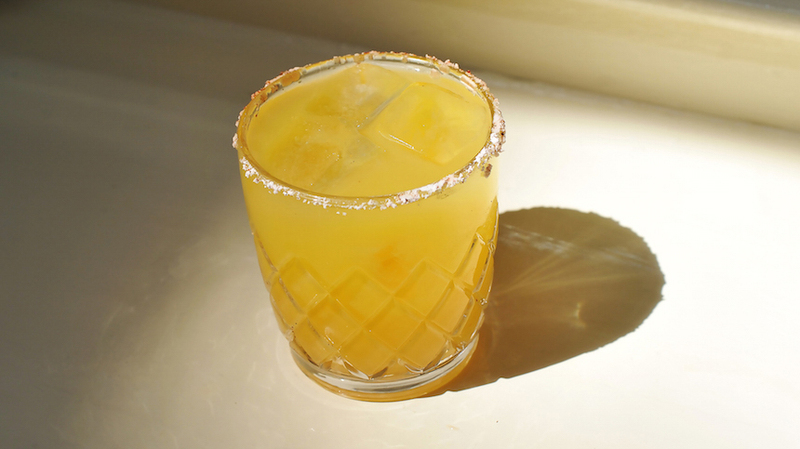 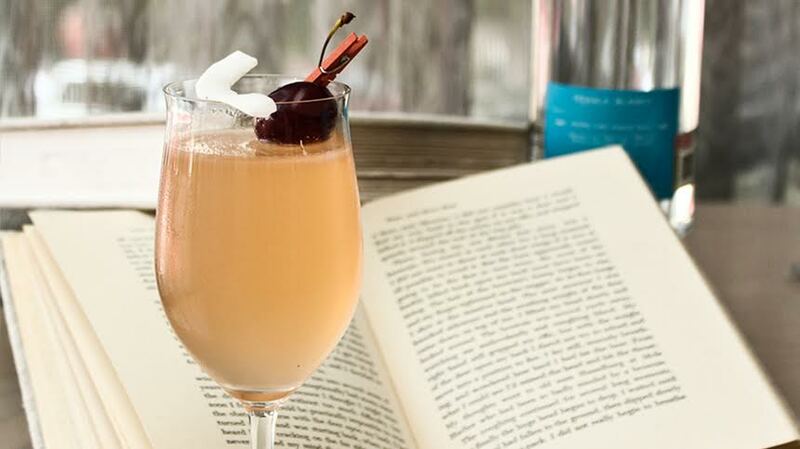 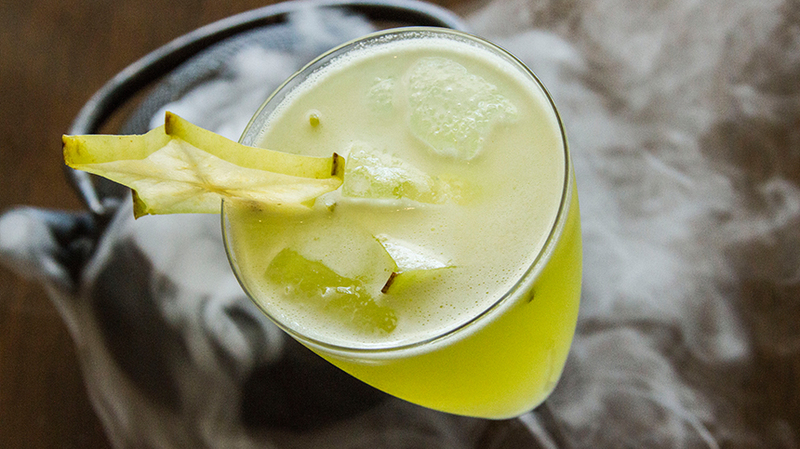 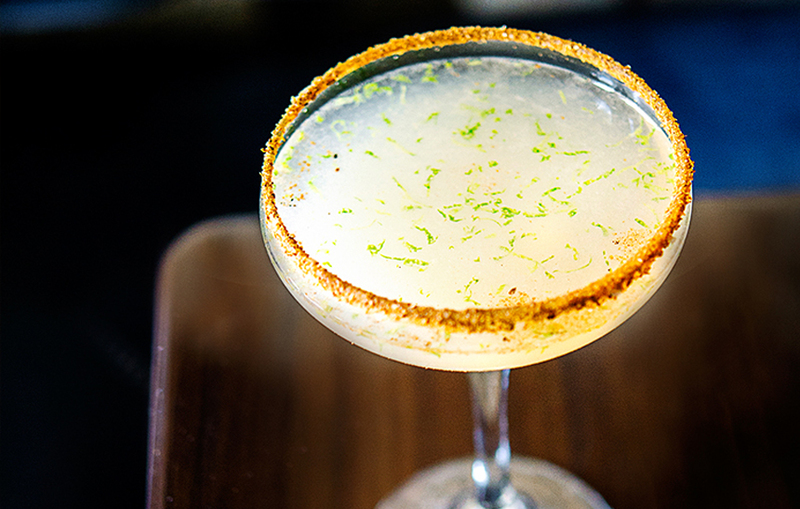 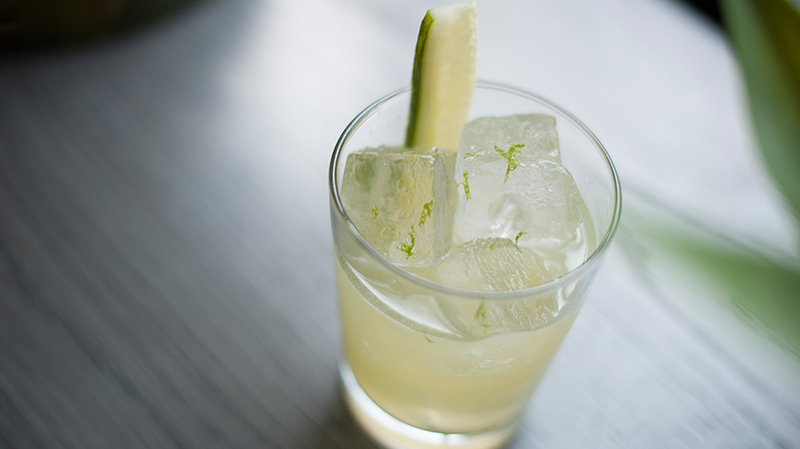 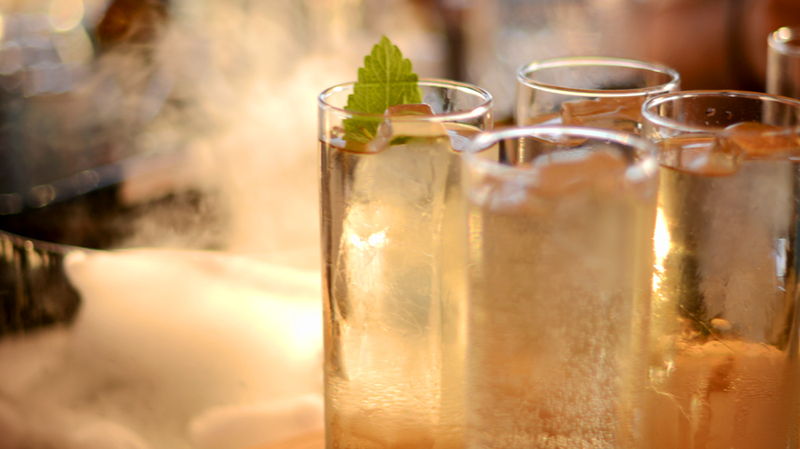 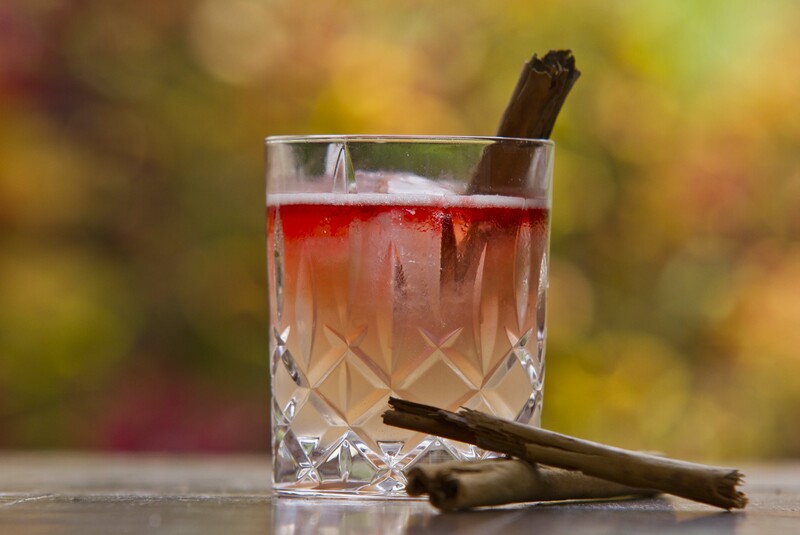 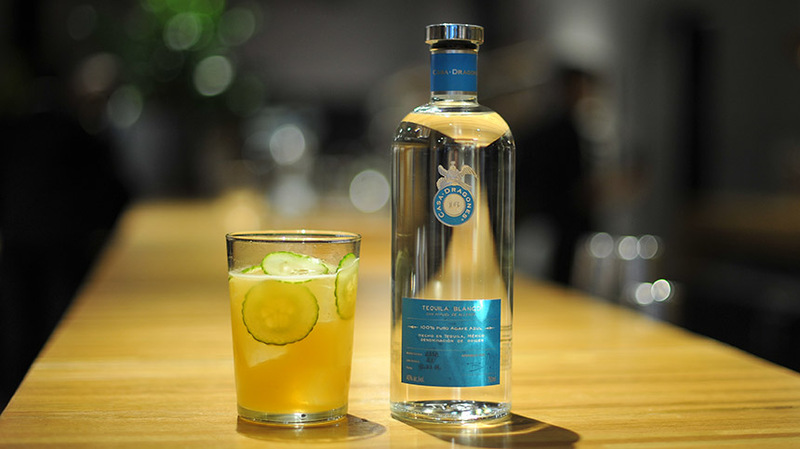 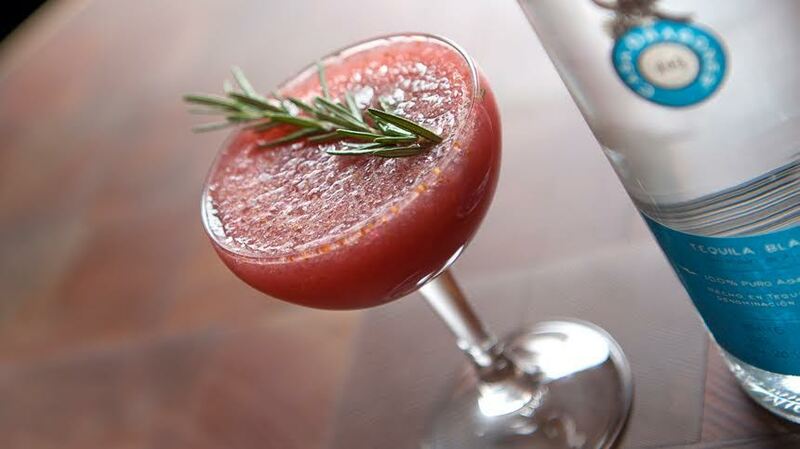 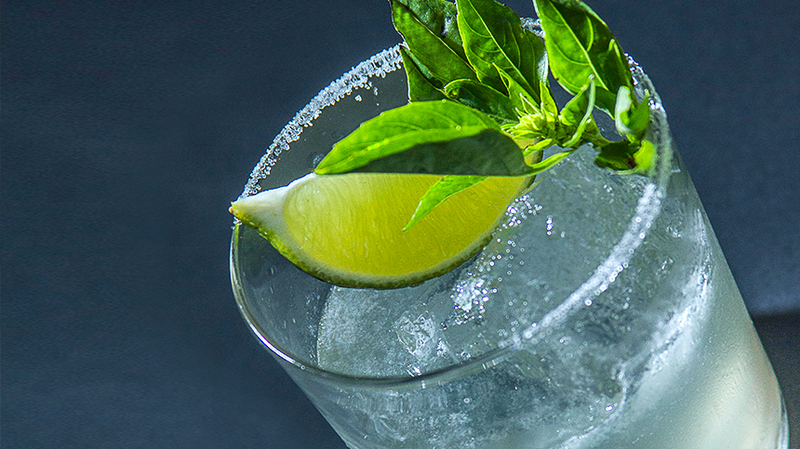 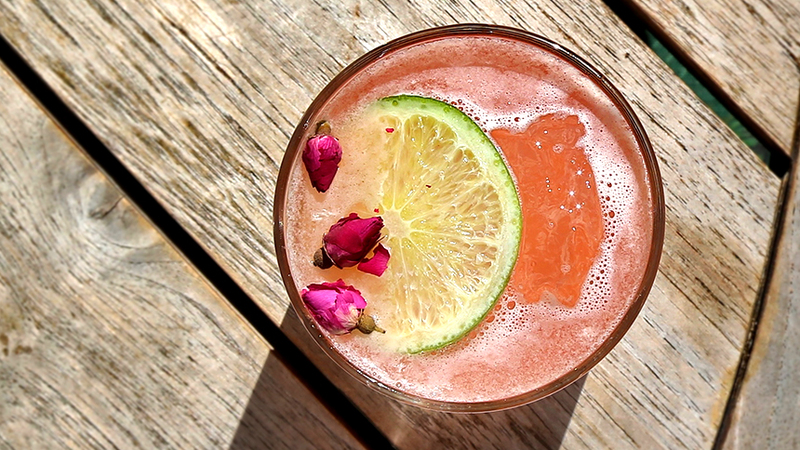 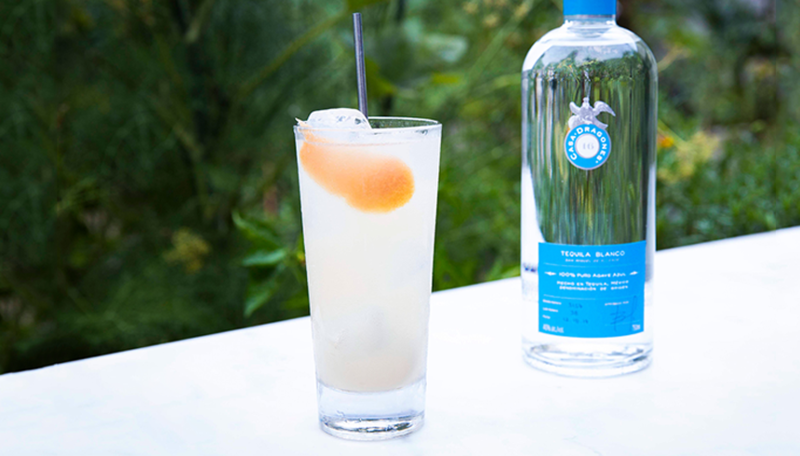 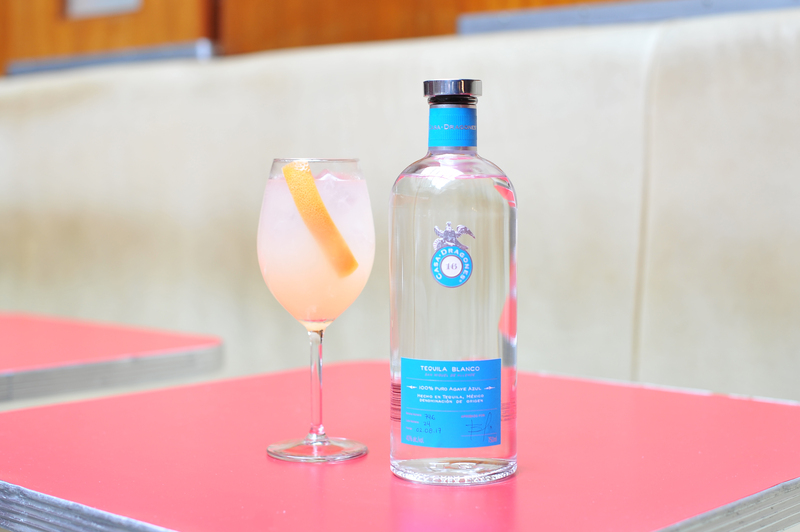 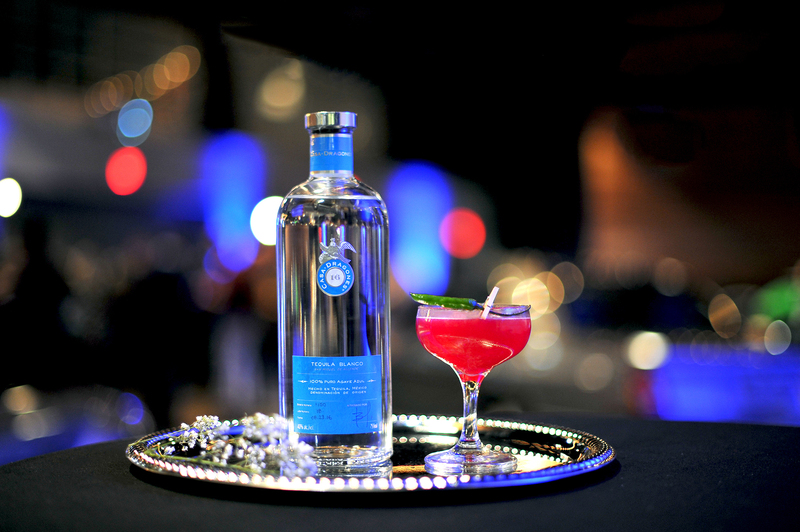 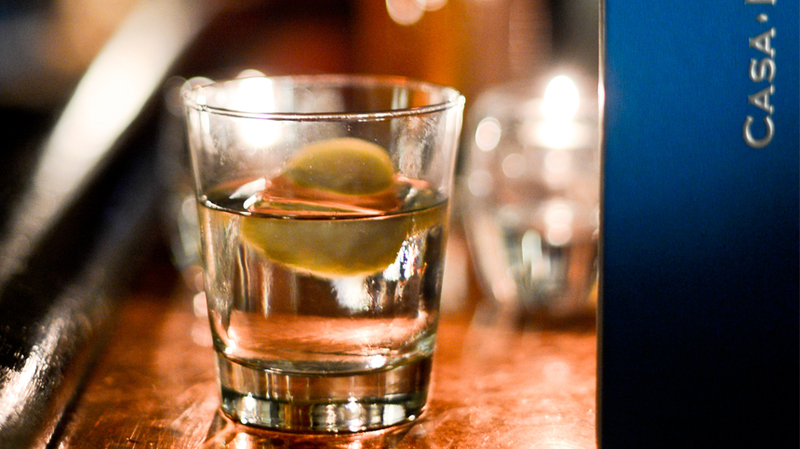 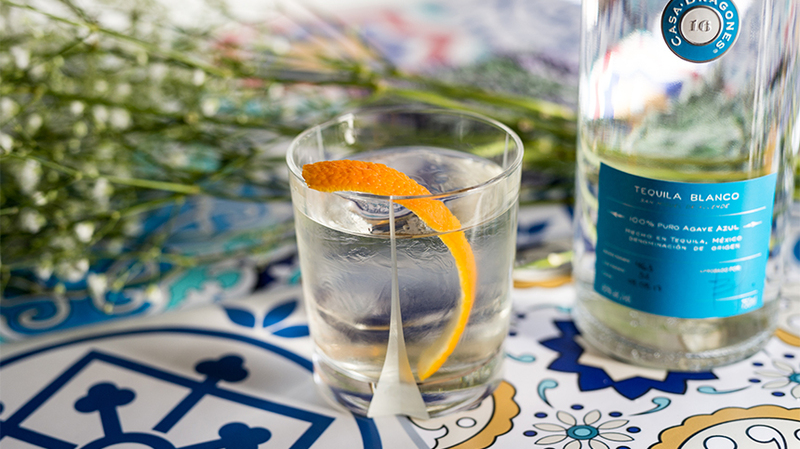 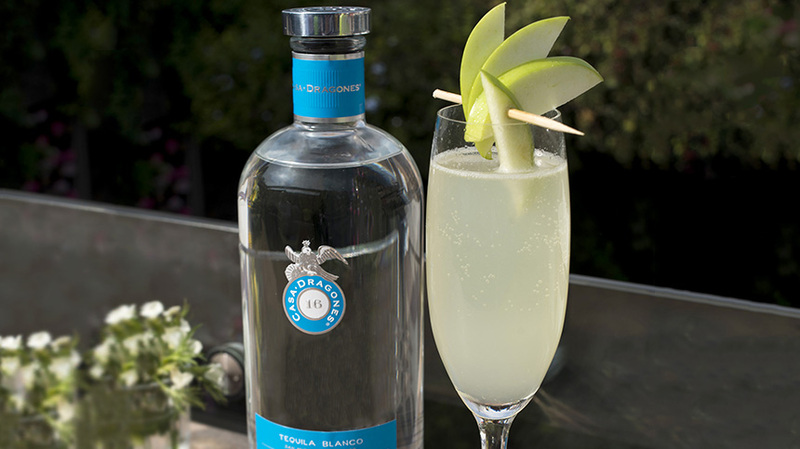 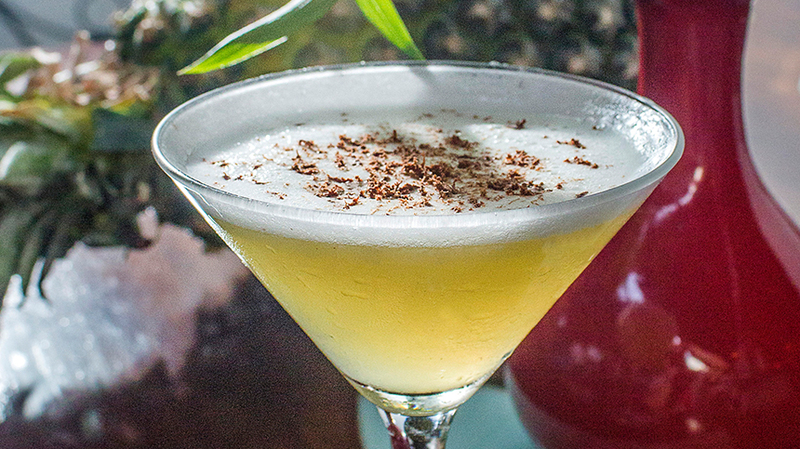 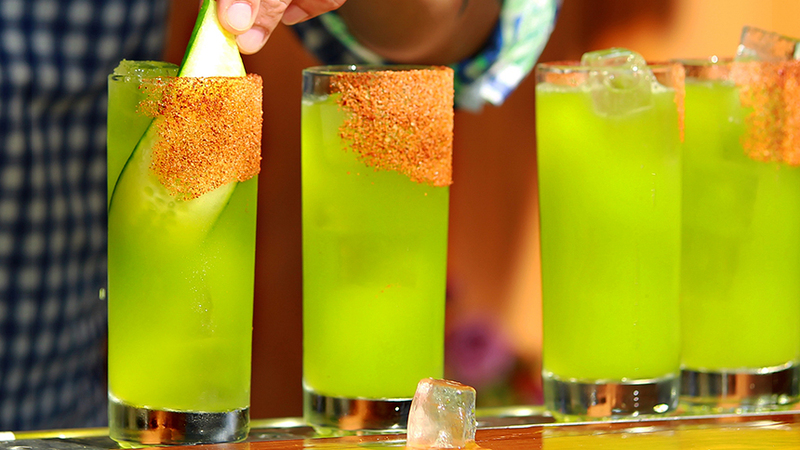 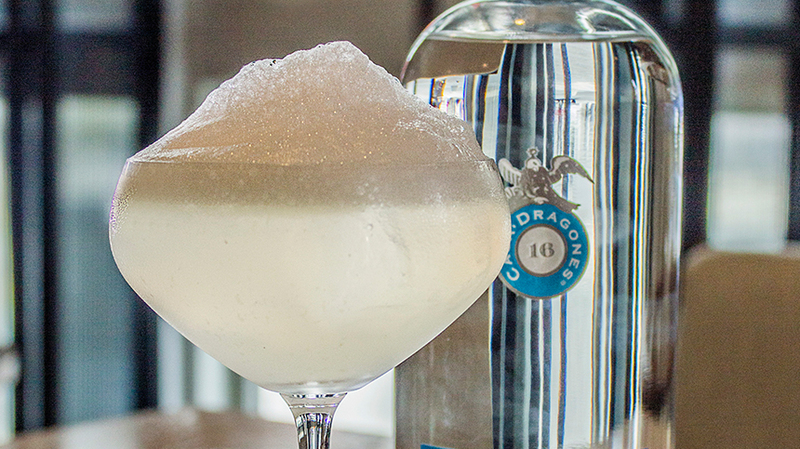 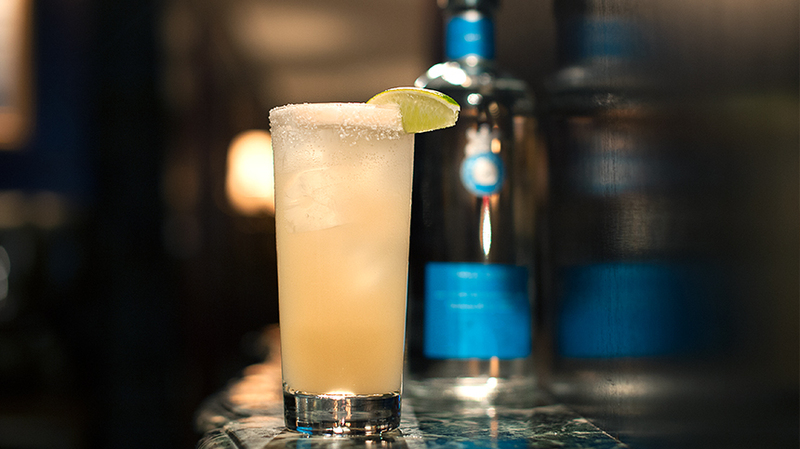 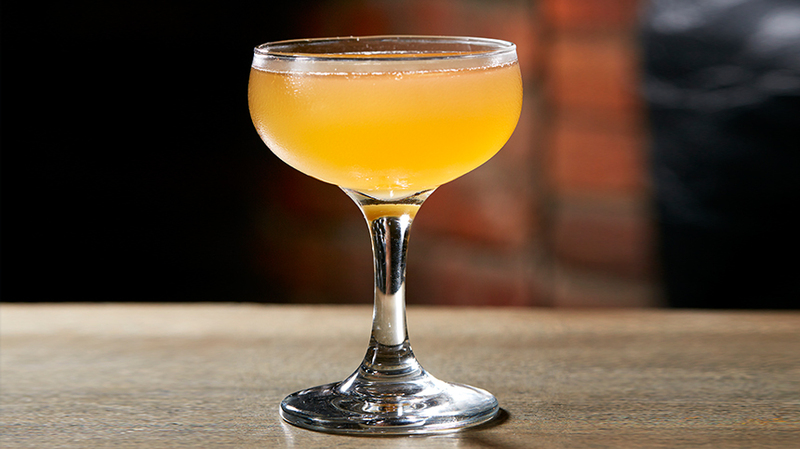 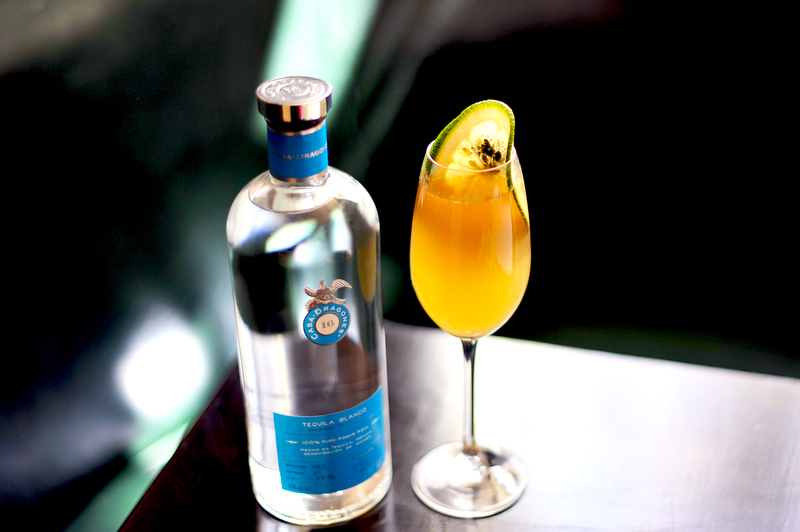 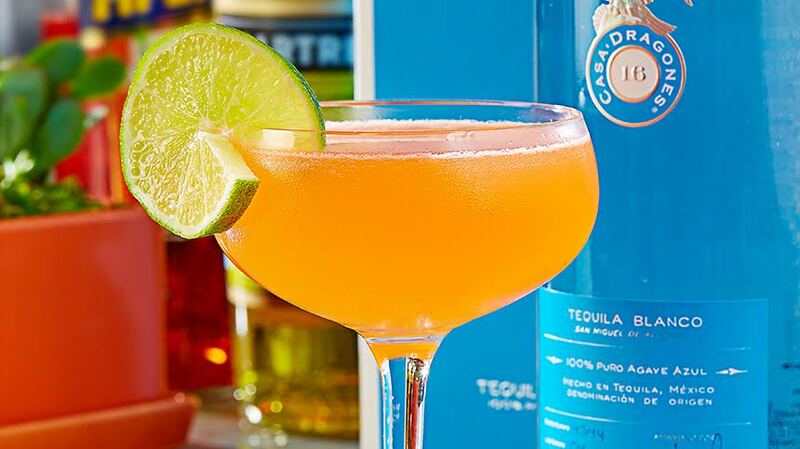 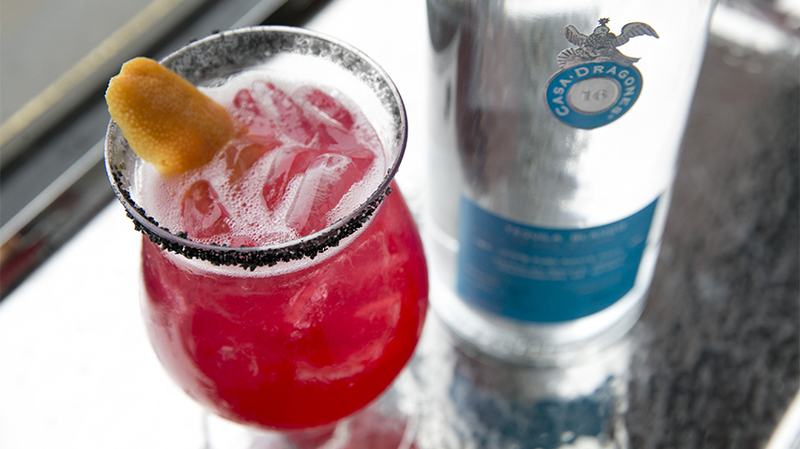 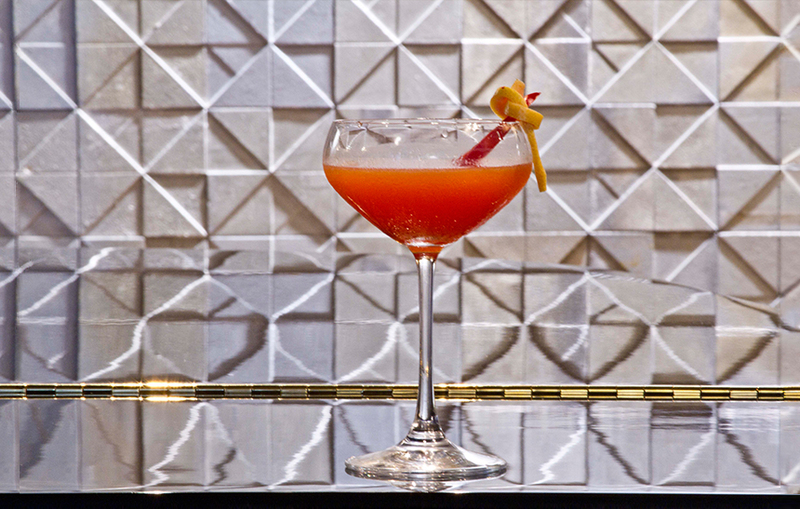 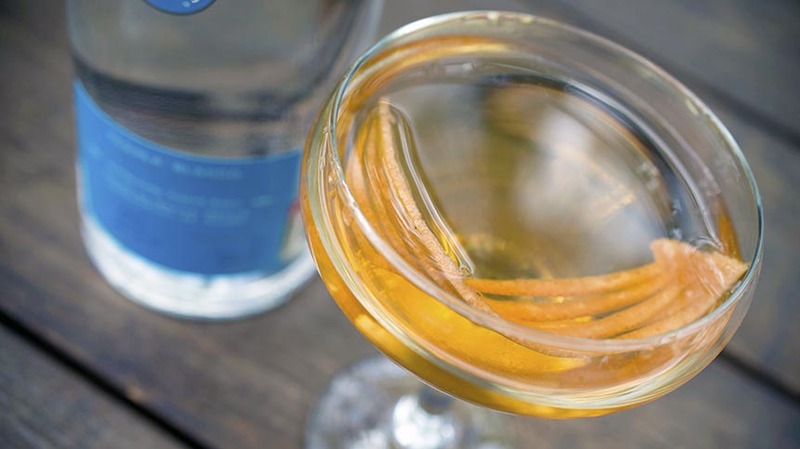 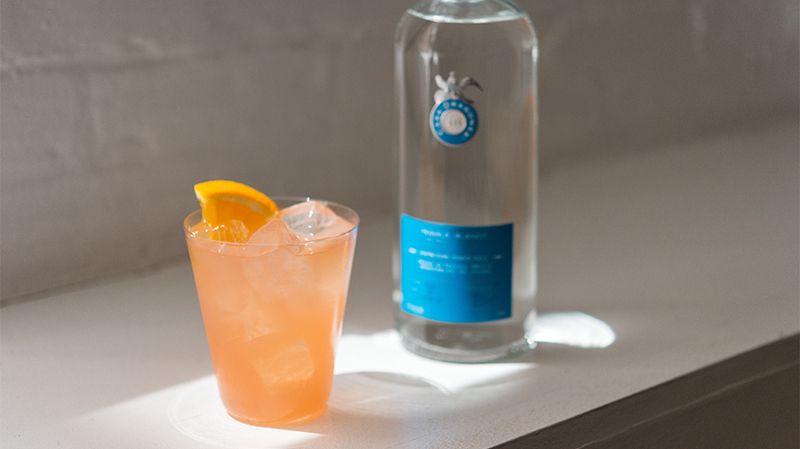 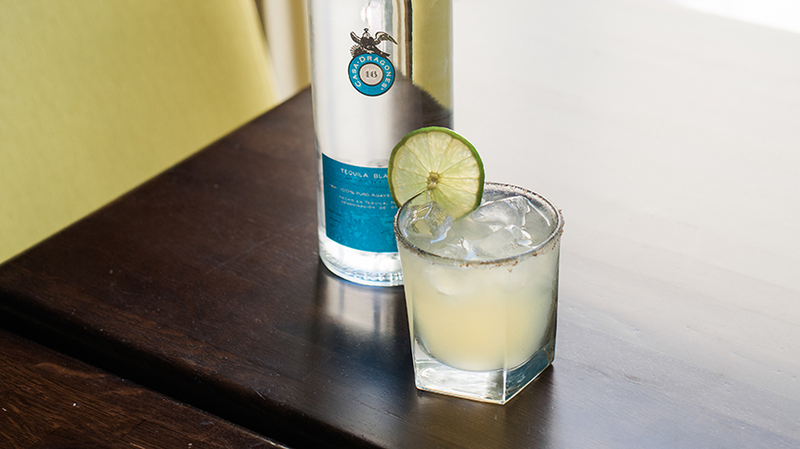 This signature craft cocktail from Cosme New York, is a clever play on words, that references both the cocktail itself as a type of margarita, as well as a subtle nod to several of its ingredients which are commonly found in a Margherita pizza. 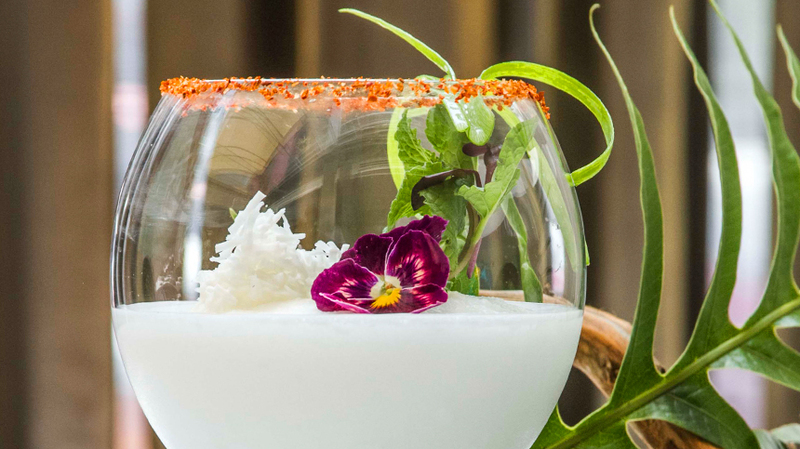 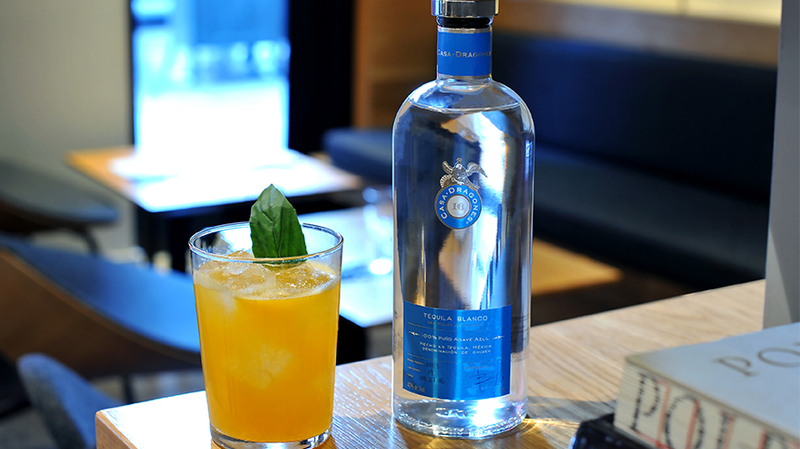 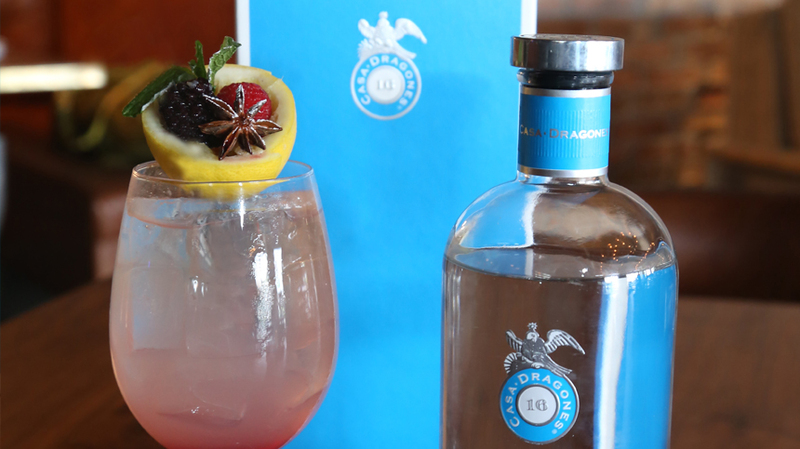 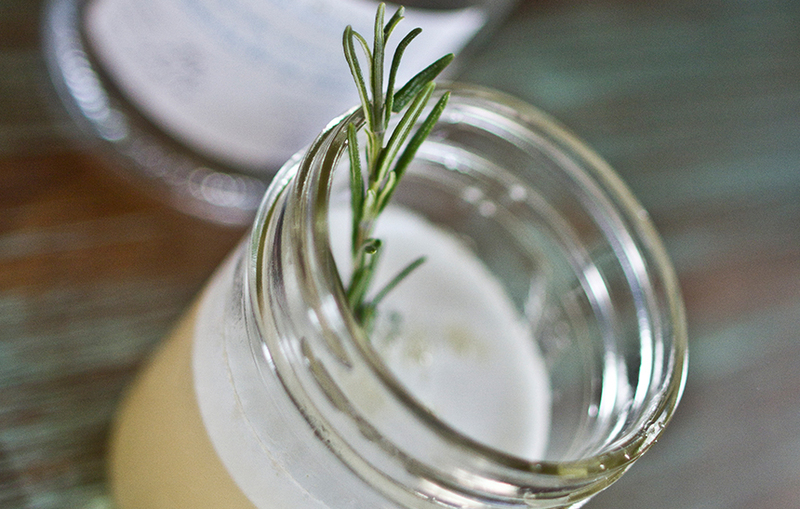 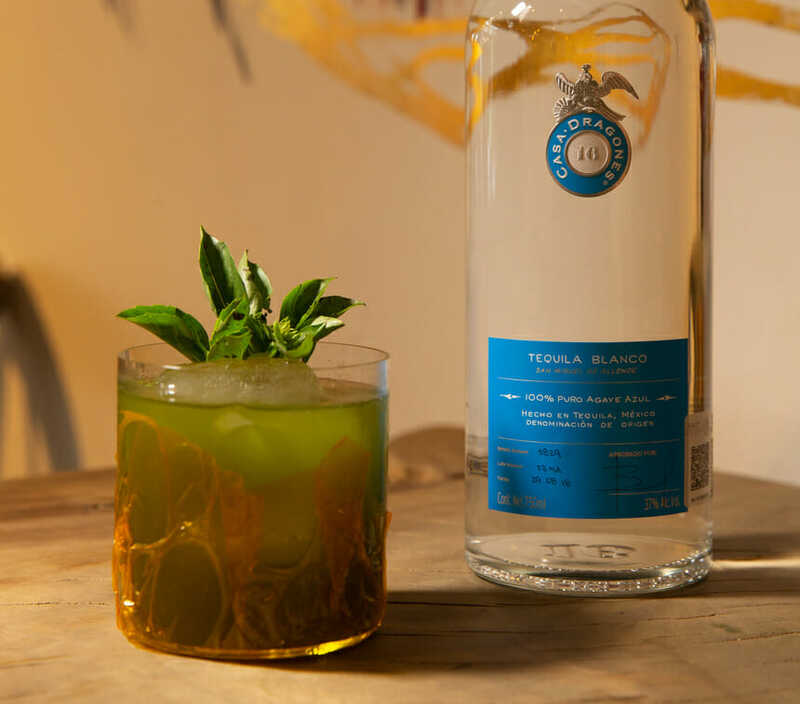 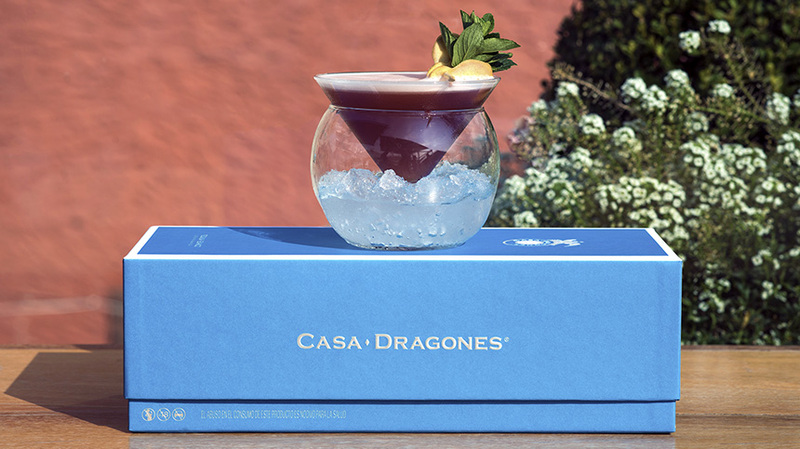 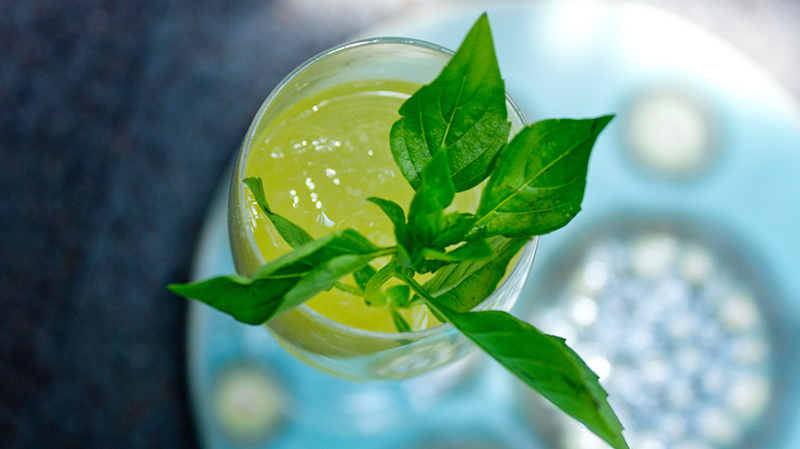 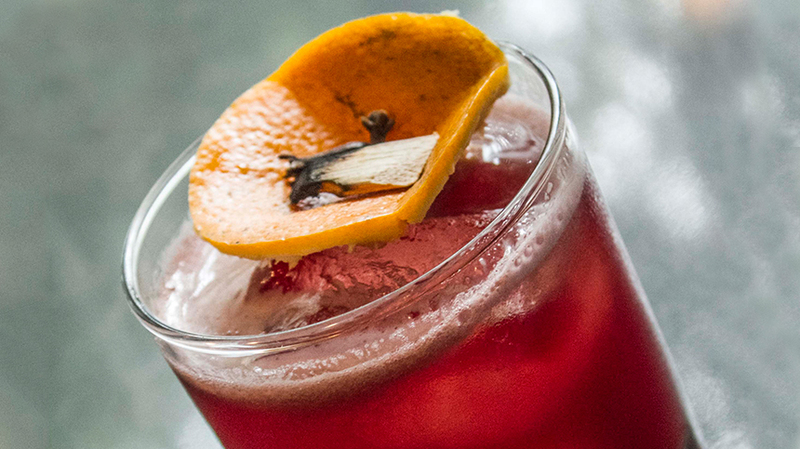 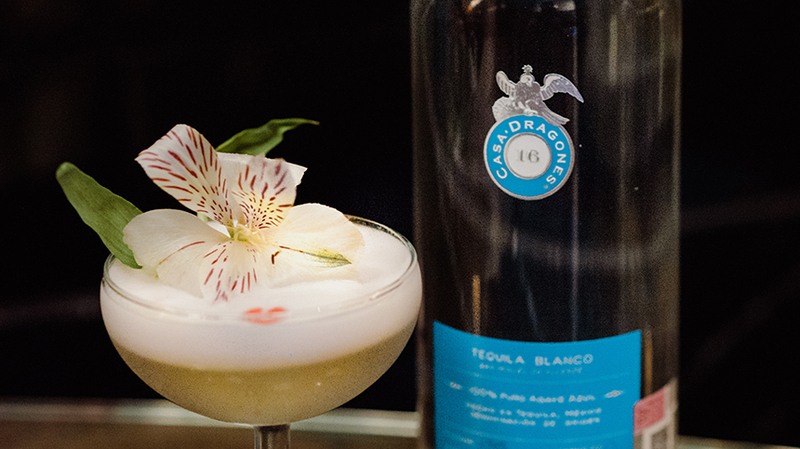 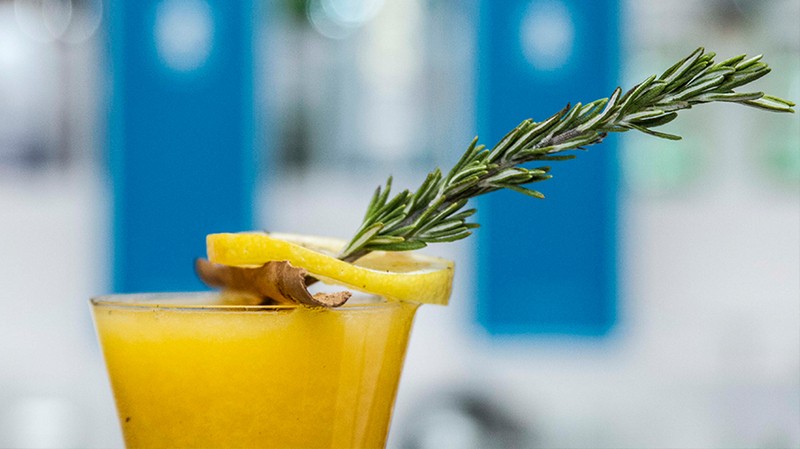 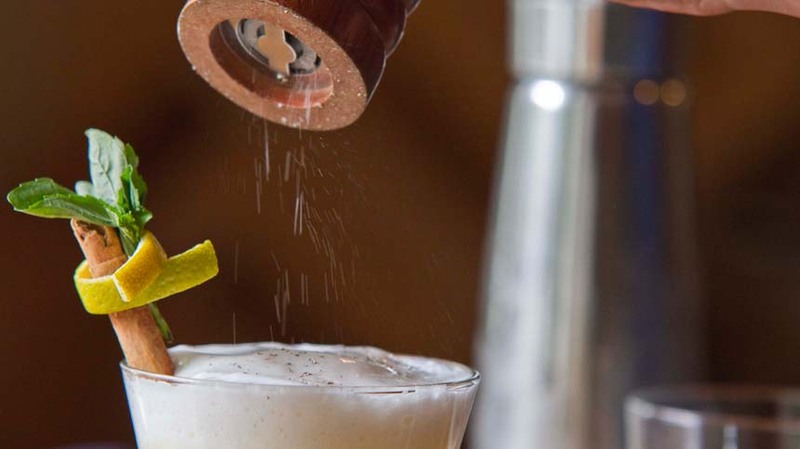 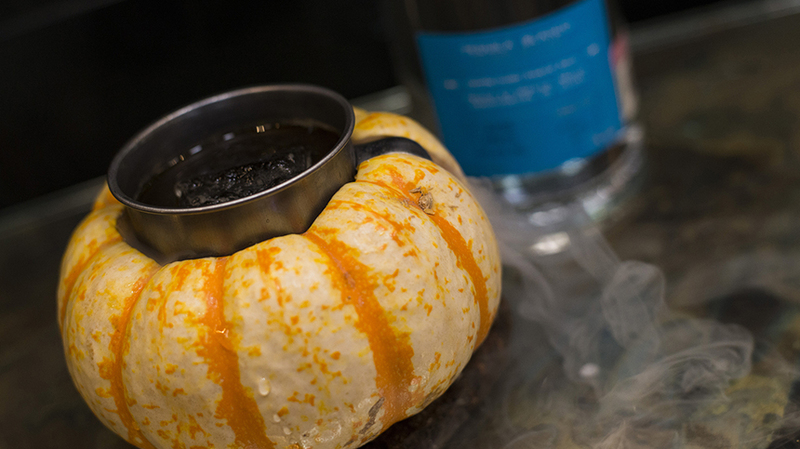 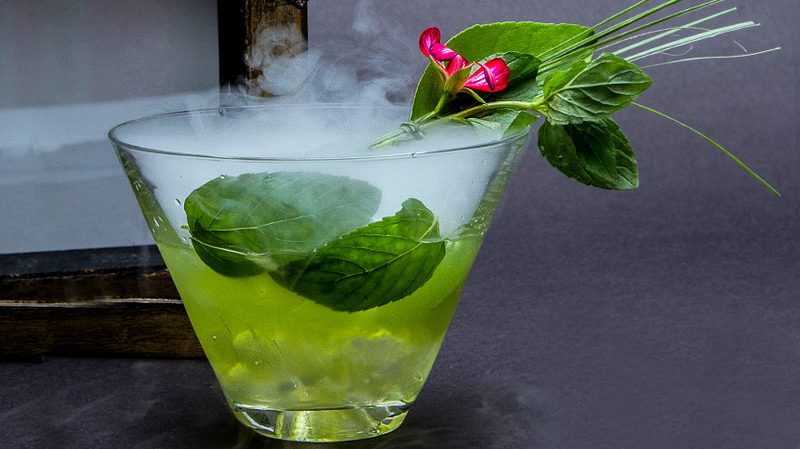 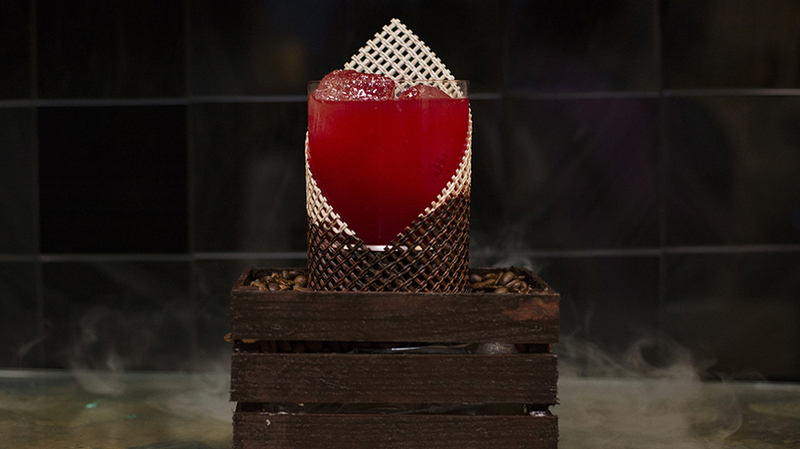 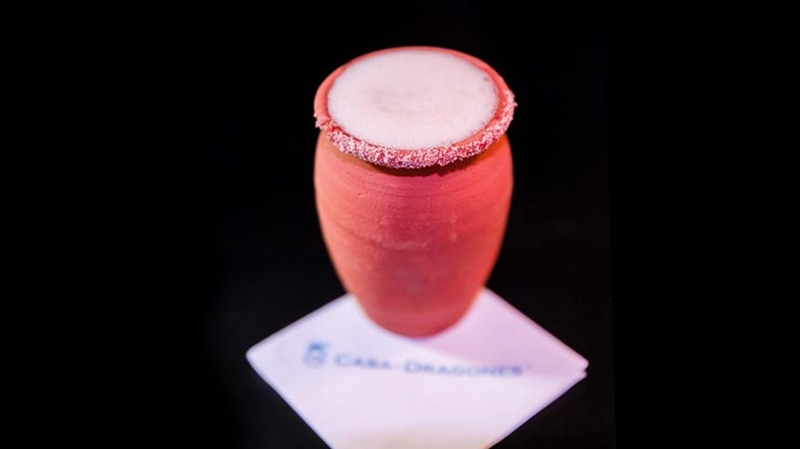 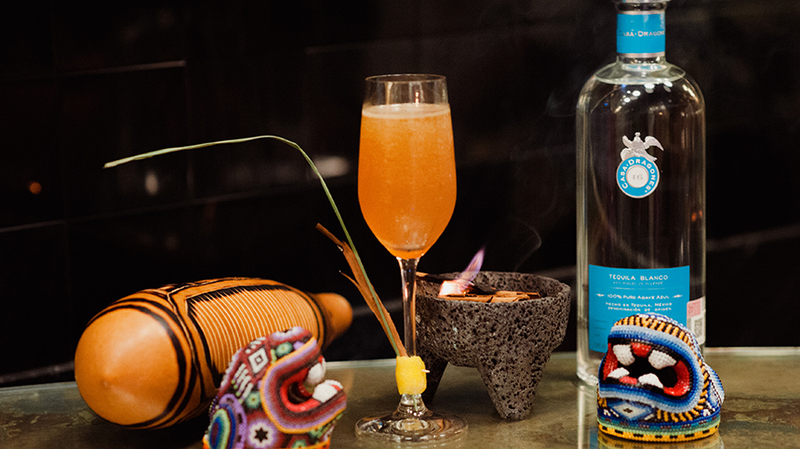 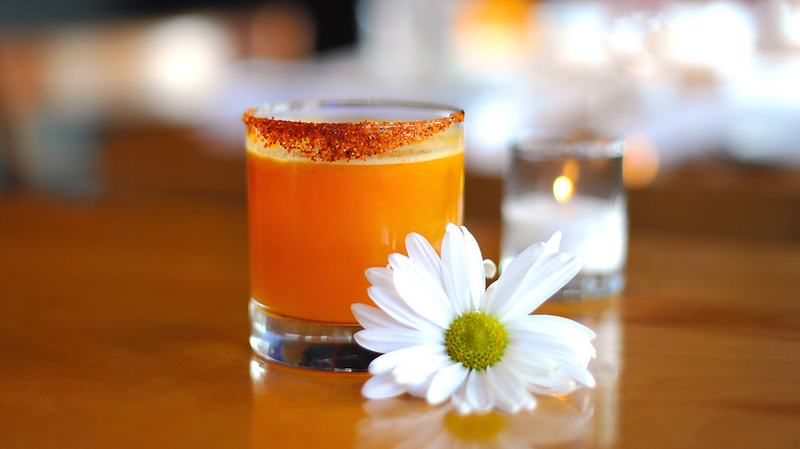 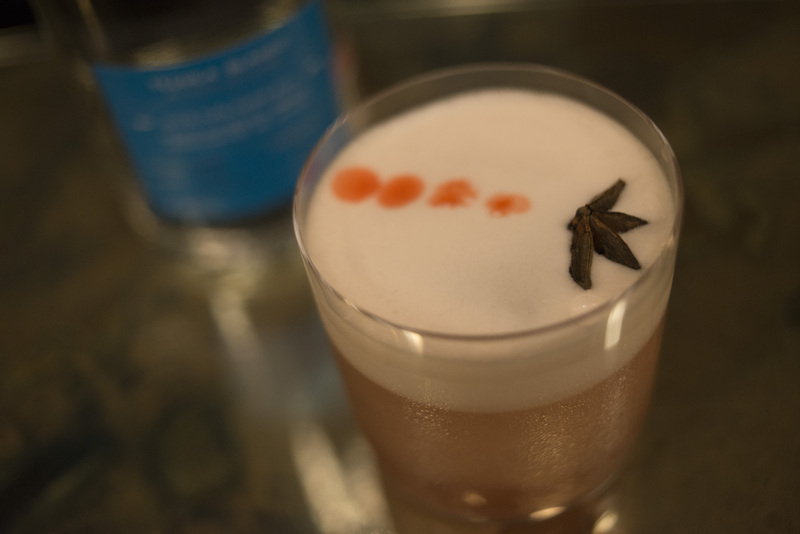 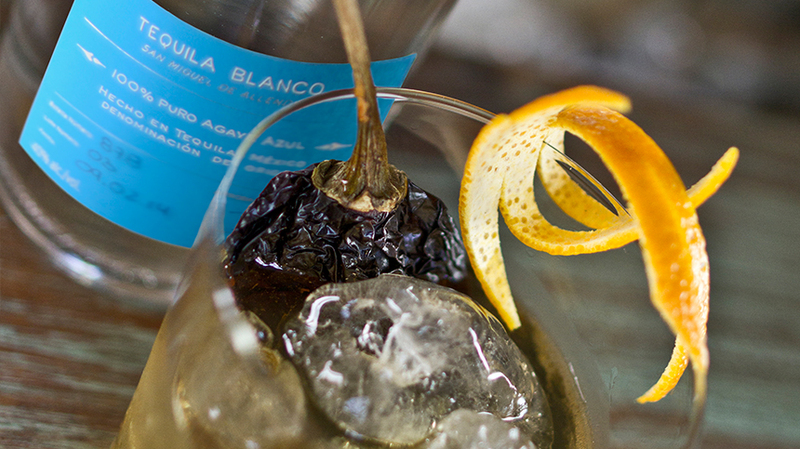 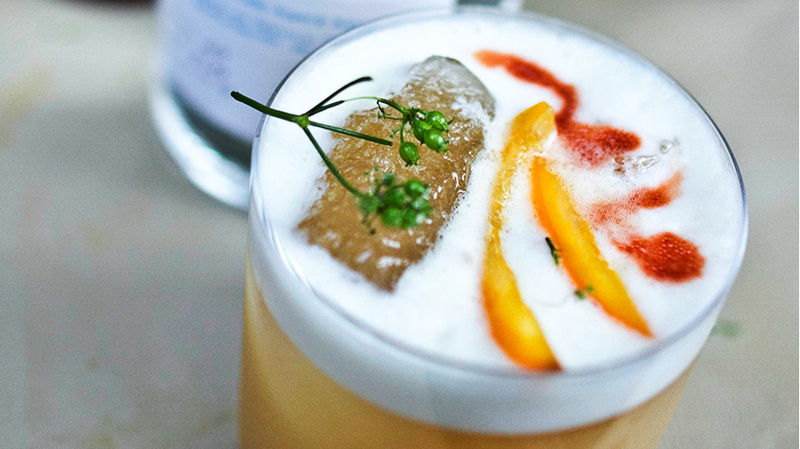 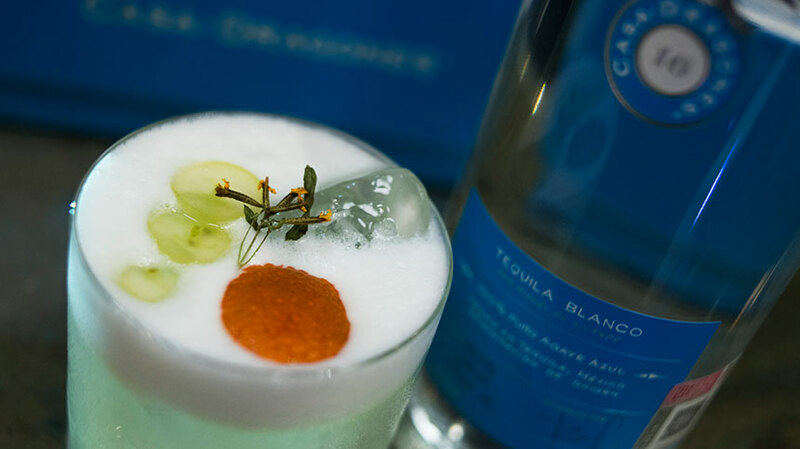 The mixologists at Cosme unleashed their creativity with this signature craft cocktail featuring Tequila Casa Dragones Blanco by using unusual ingredients such as tomato water that is made from freshly pressed Orange Beefsteak tomatoes, and even basil. 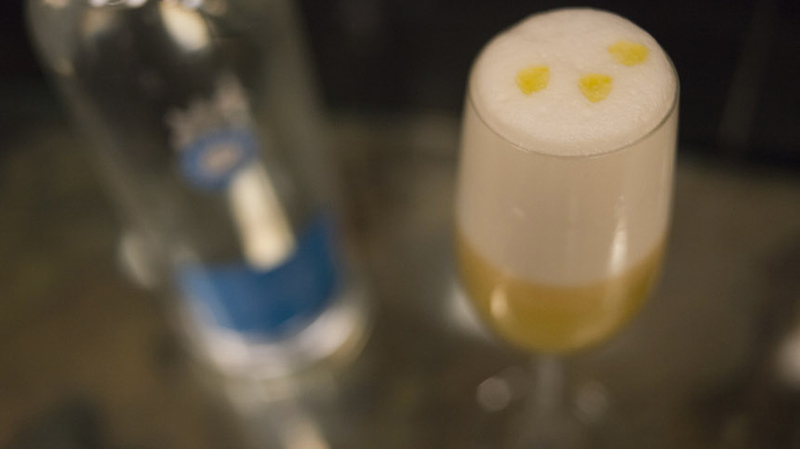 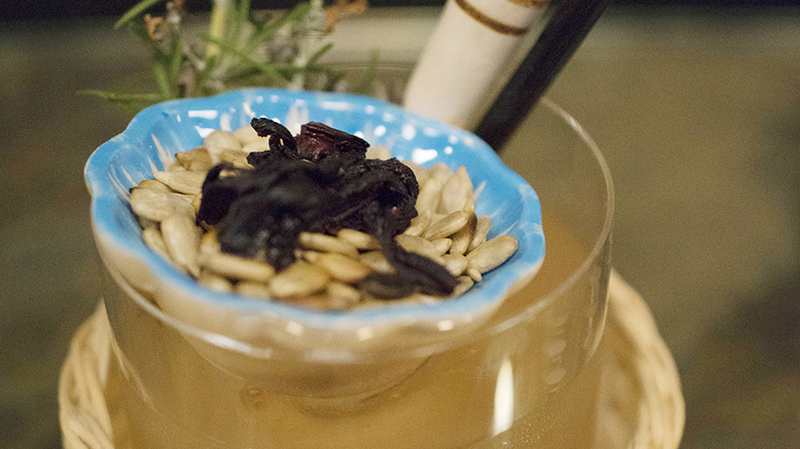 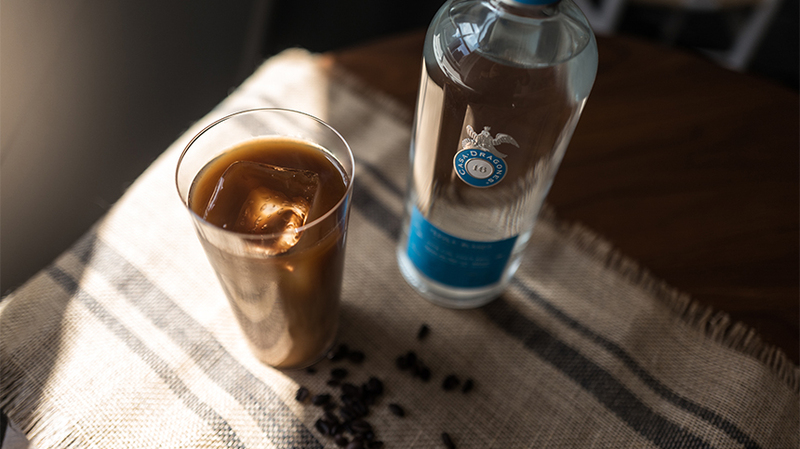 As described by the mixologists behind this creation, it is “a savory exploration of ingredients and flavors that highlight Umami.” Learn more about the unique concept of Umami and the five basic tastes here.